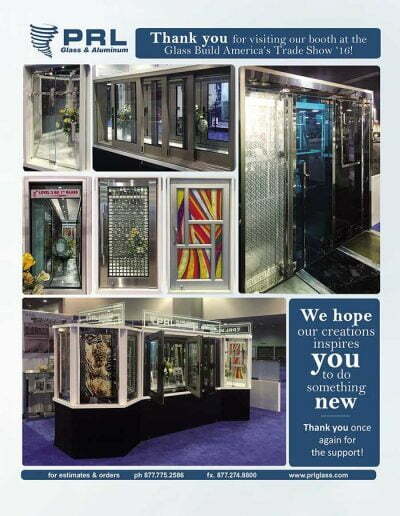 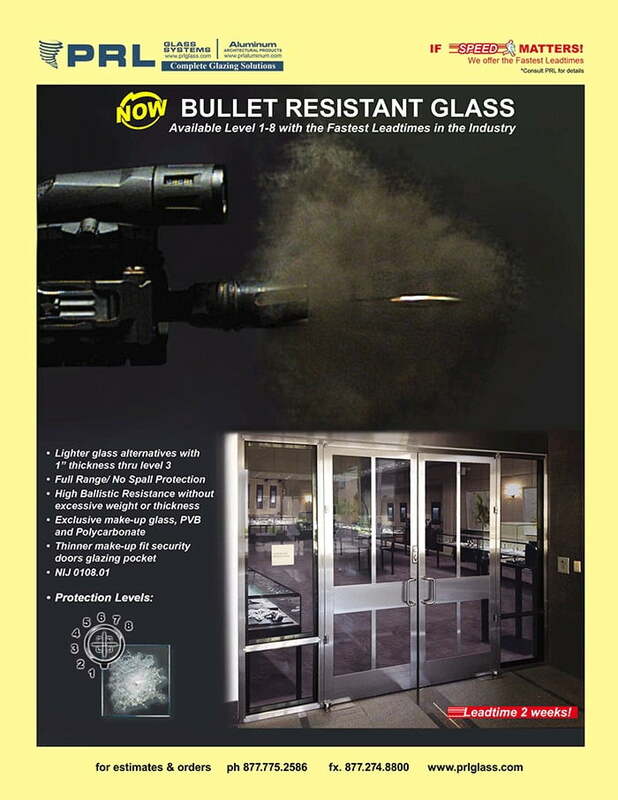 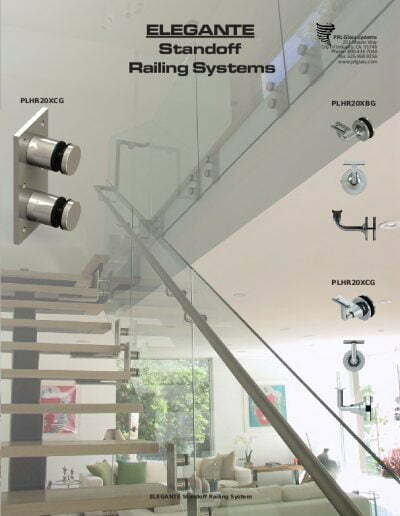 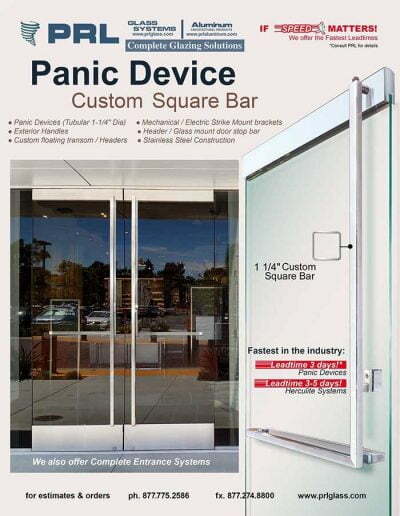 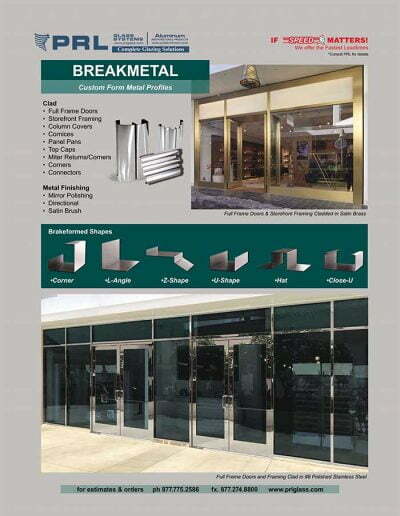 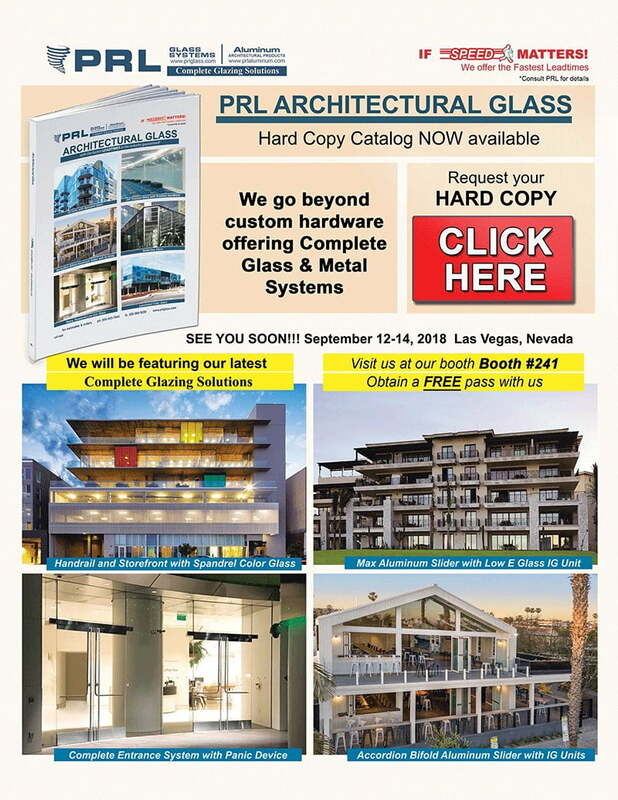 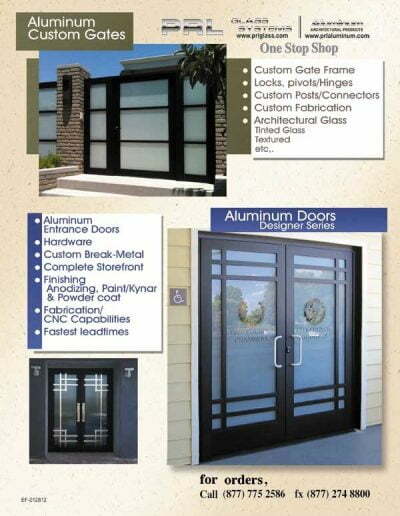 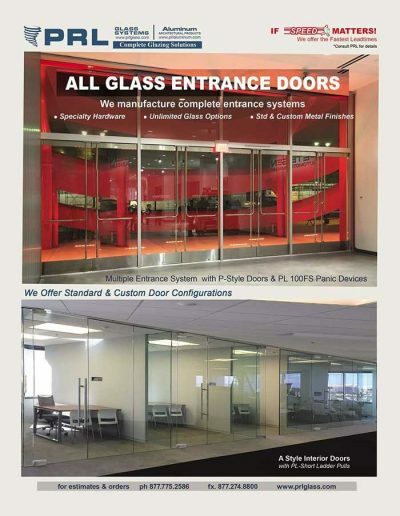 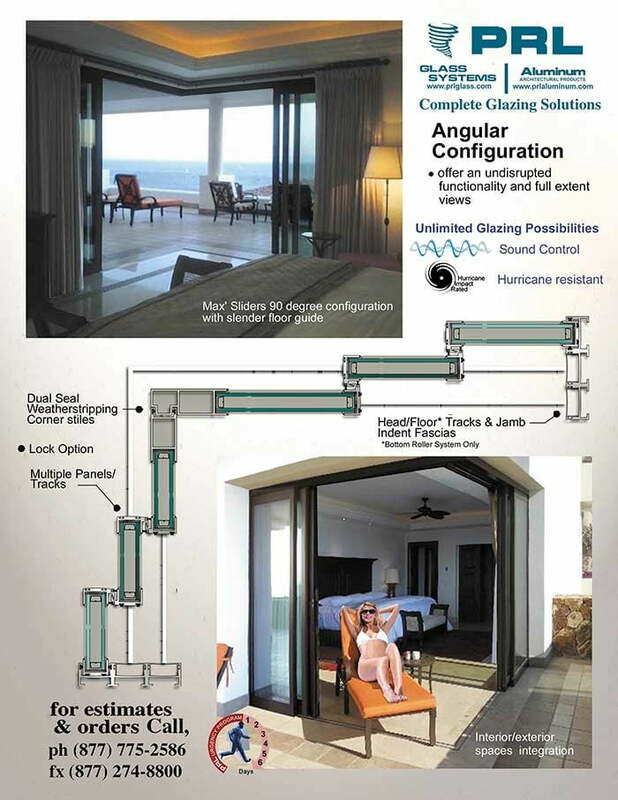 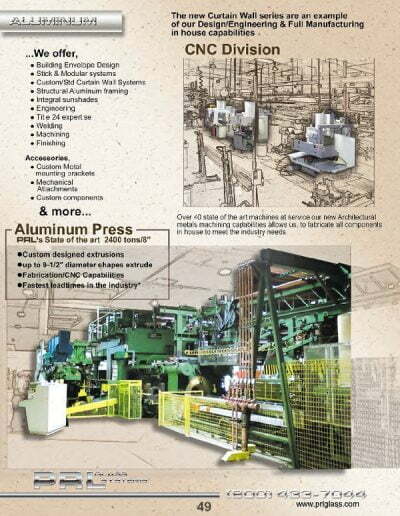 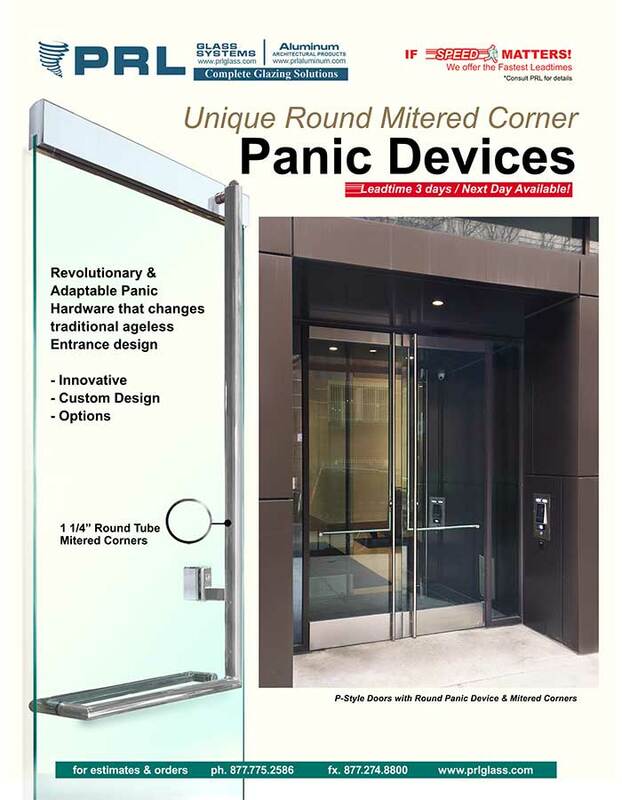 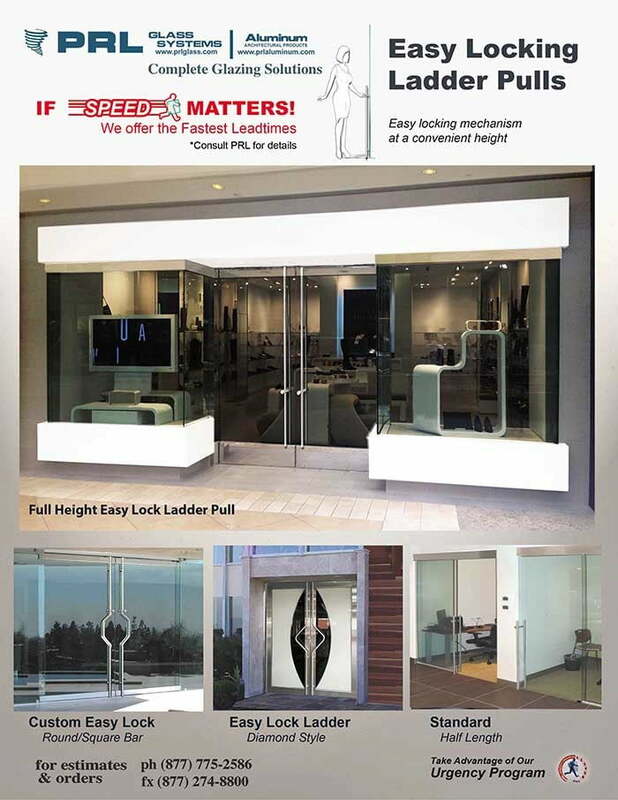 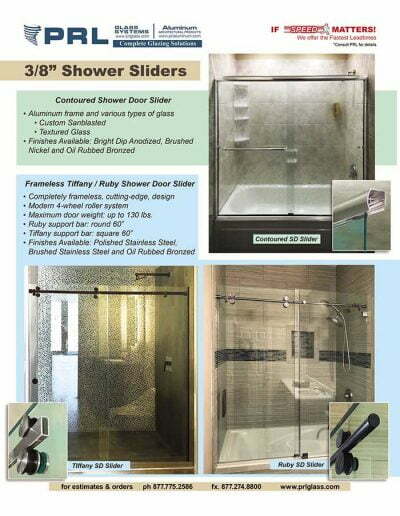 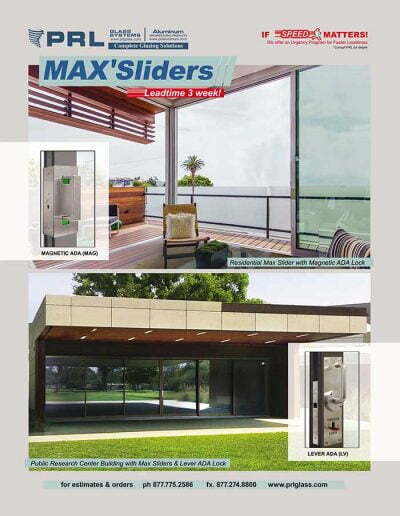 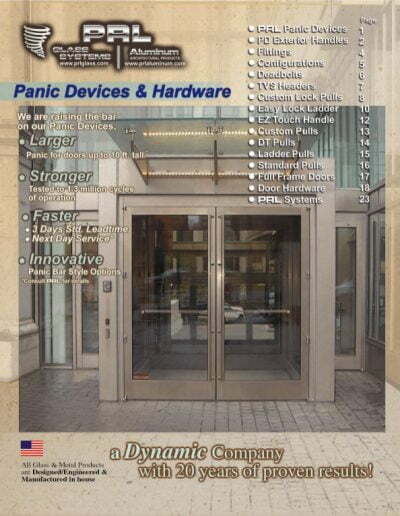 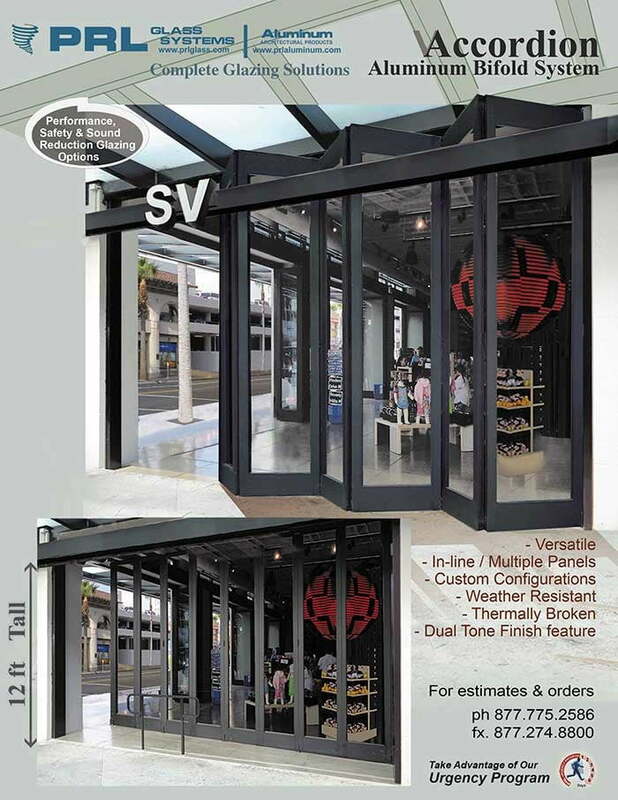 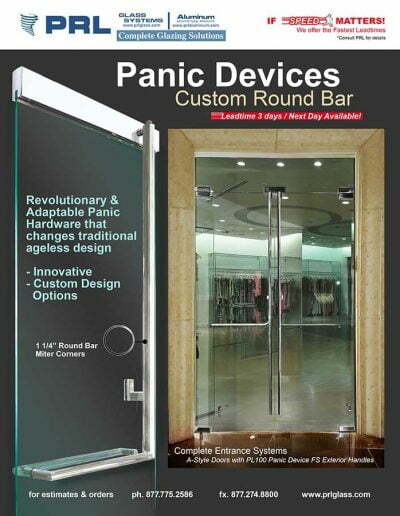 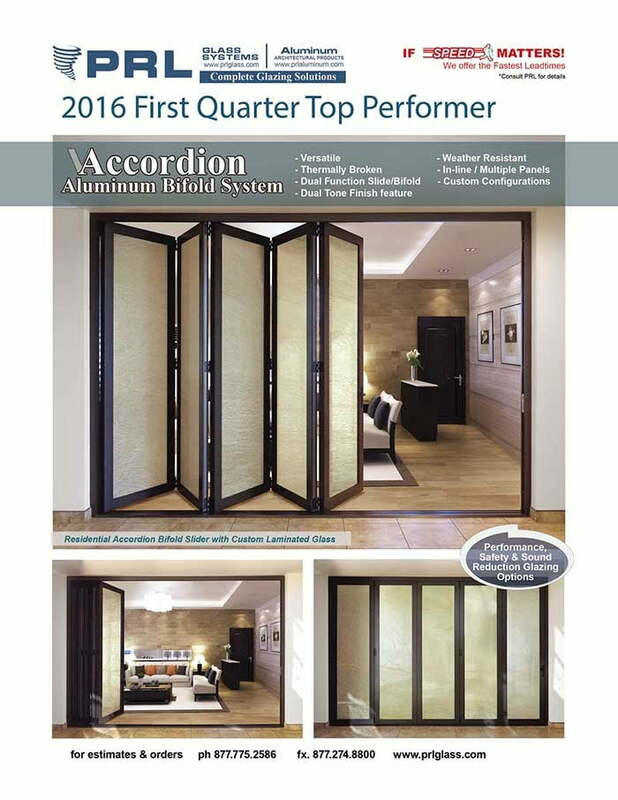 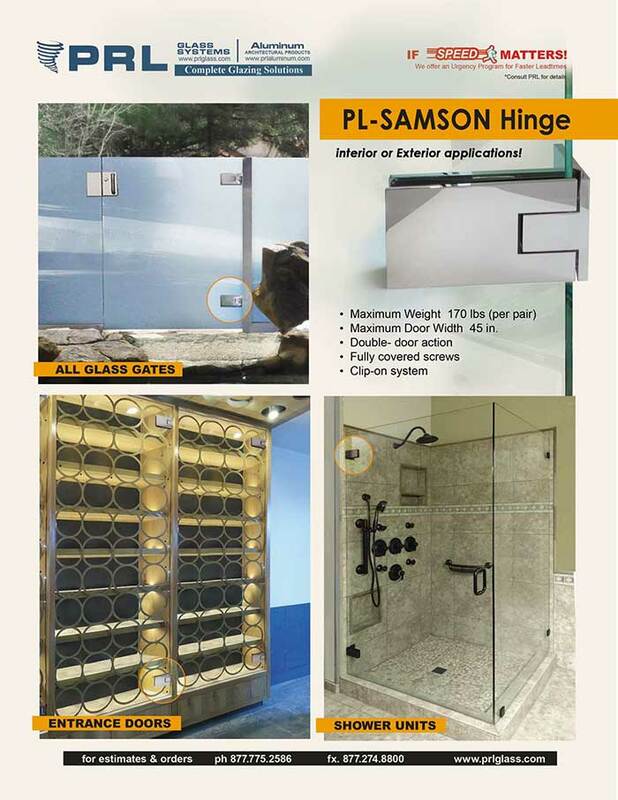 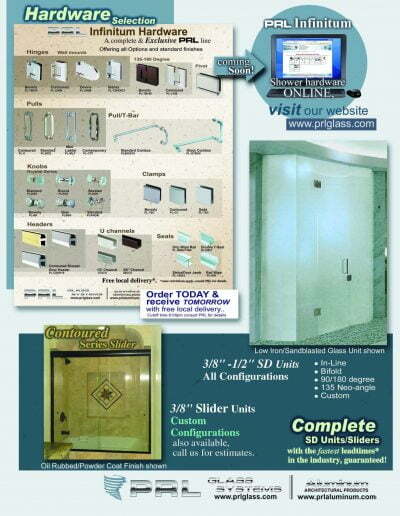 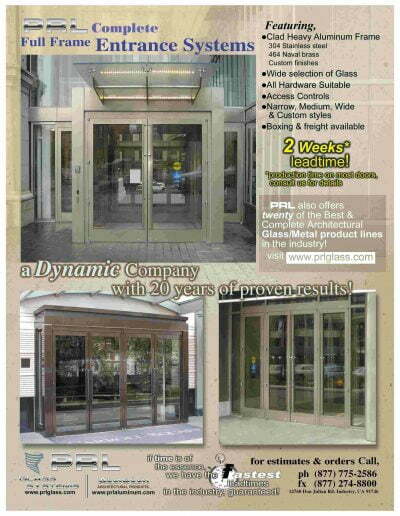 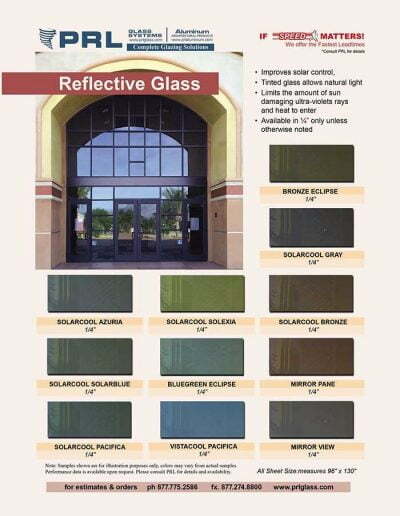 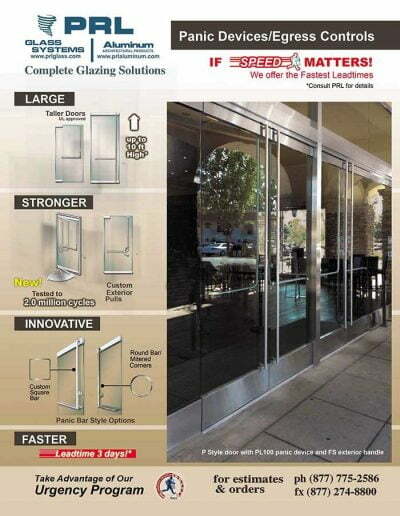 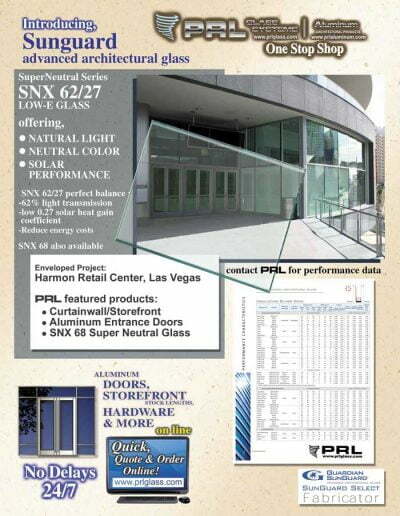 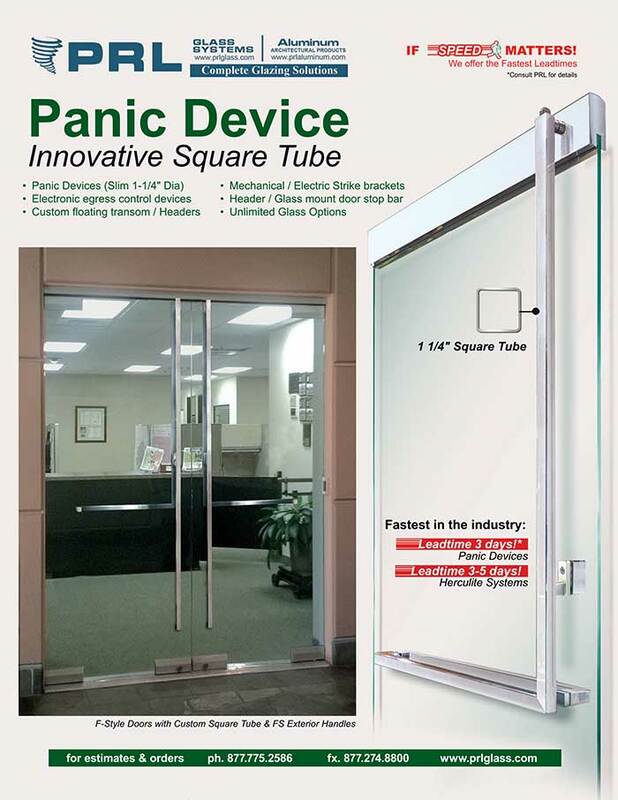 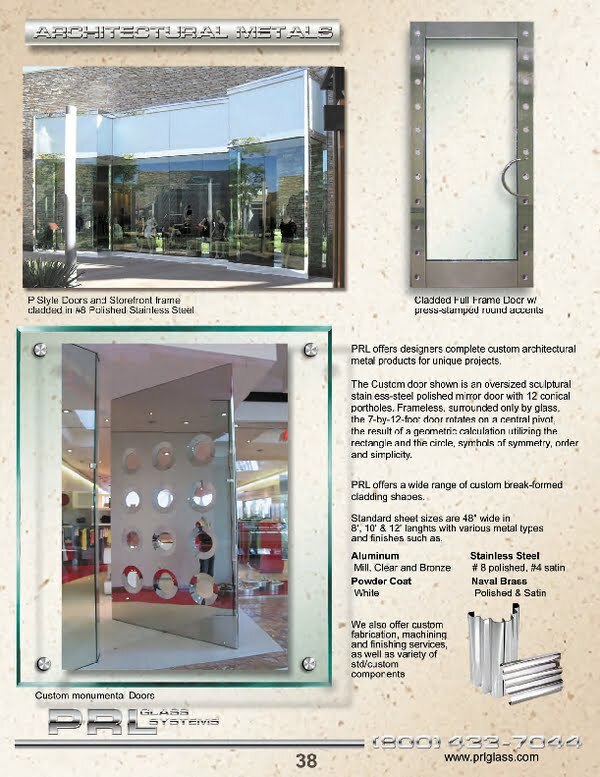 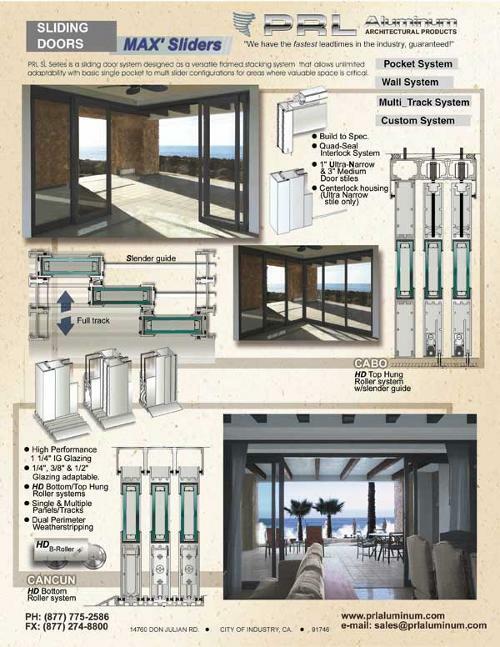 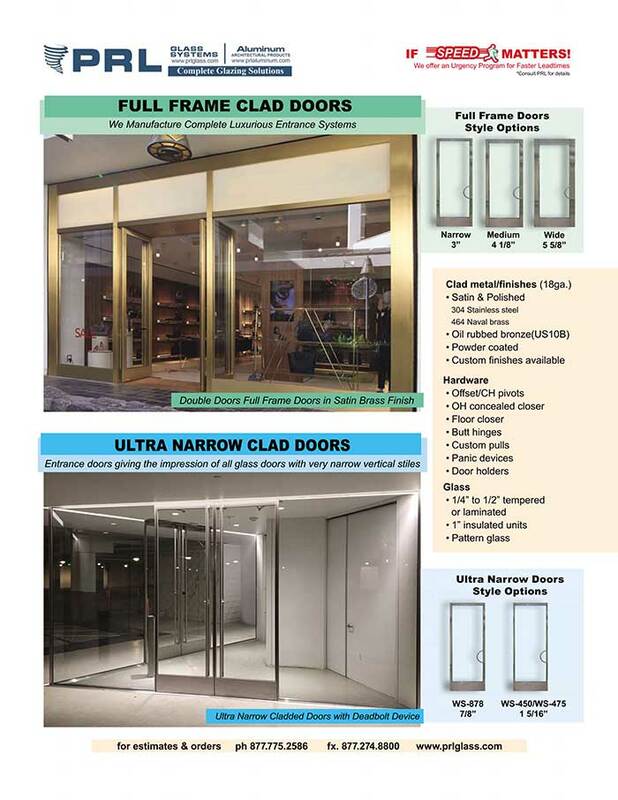 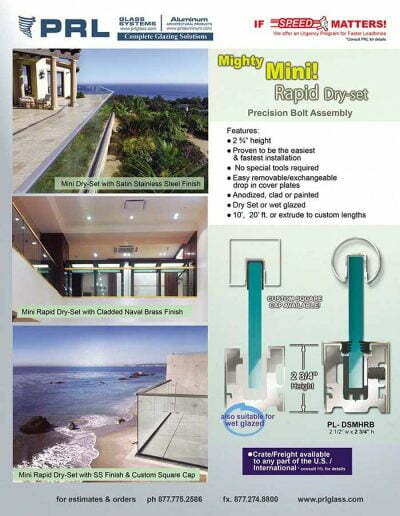 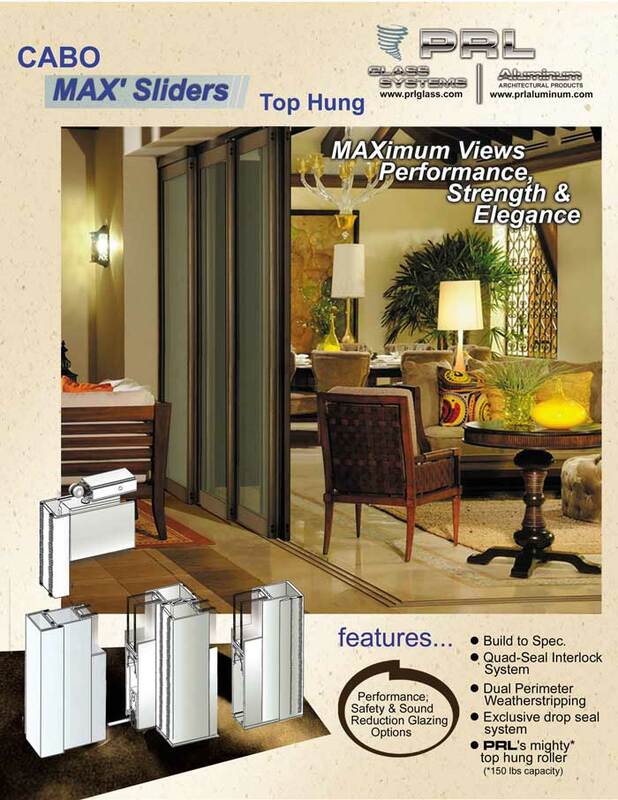 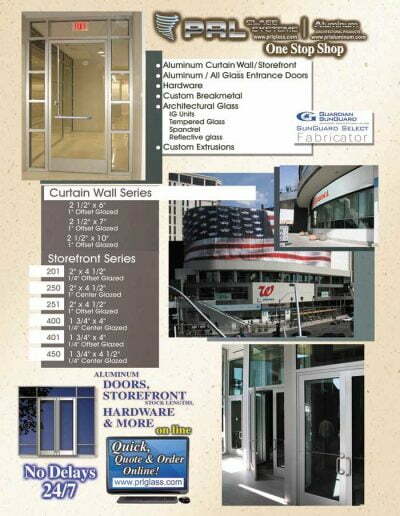 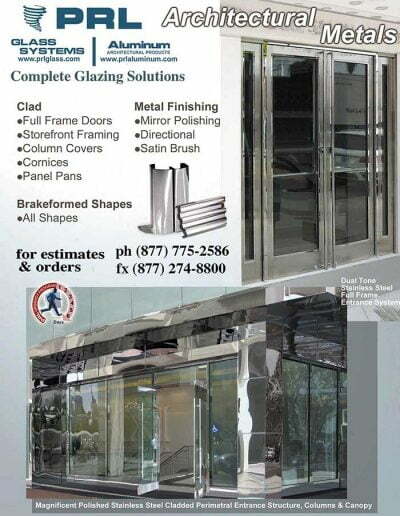 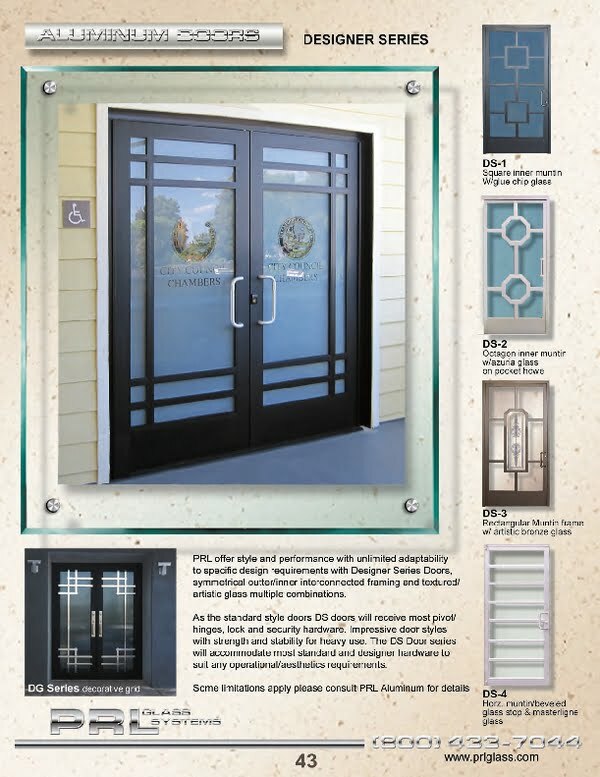 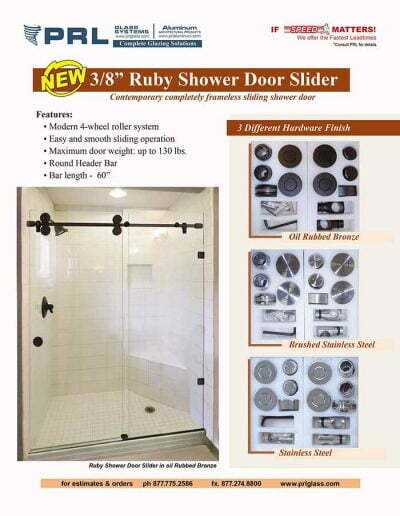 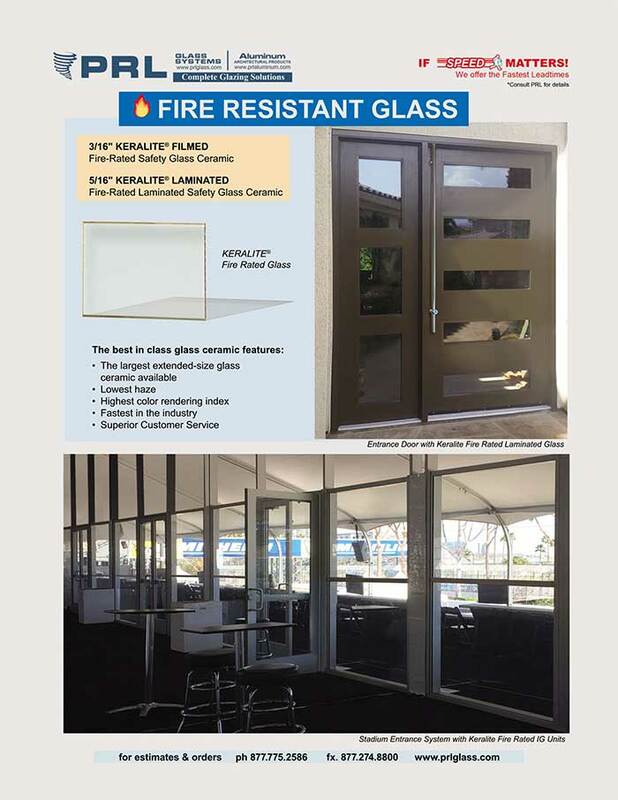 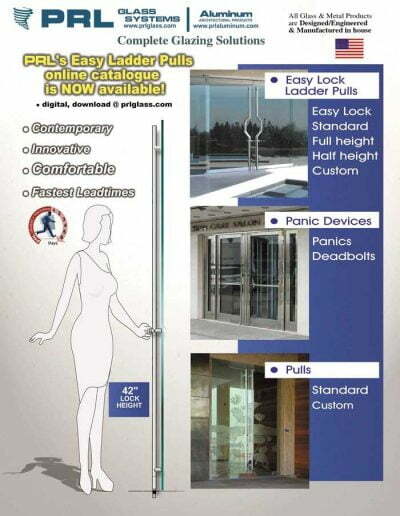 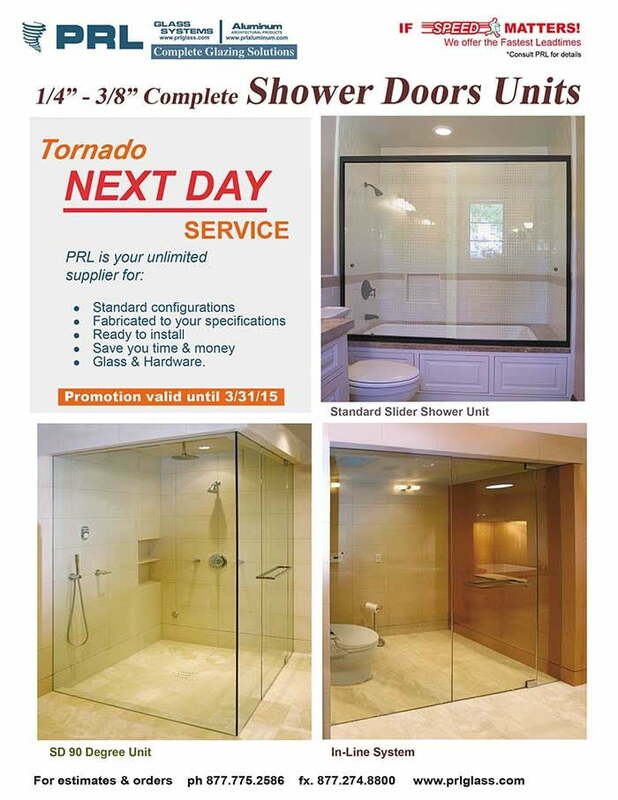 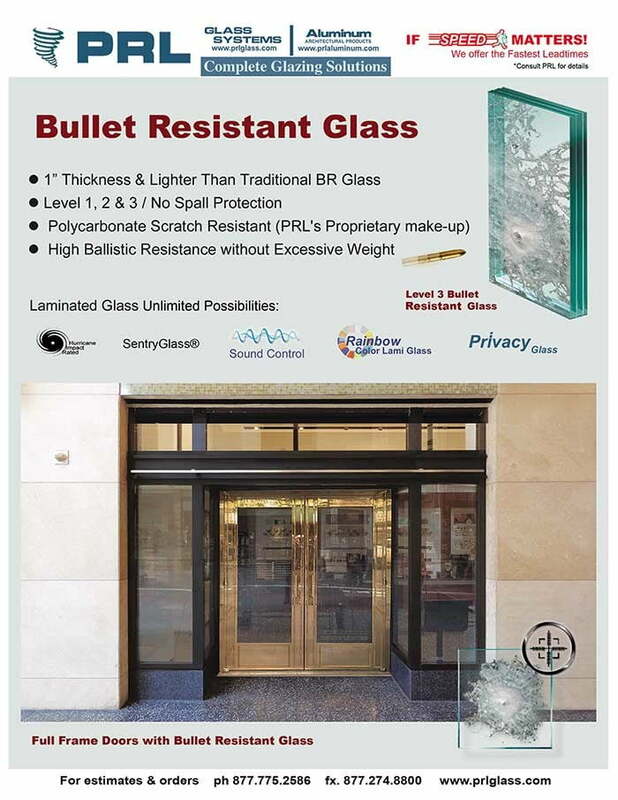 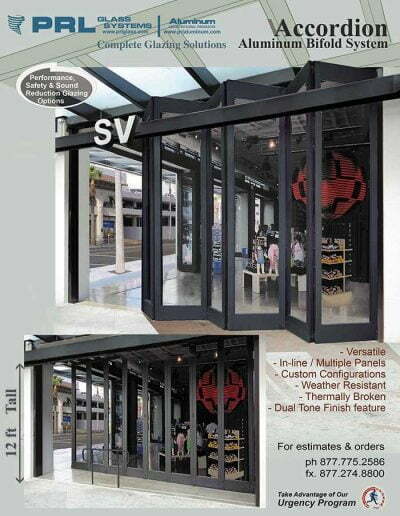 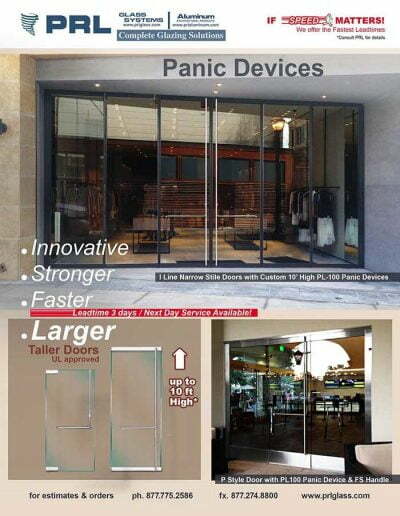 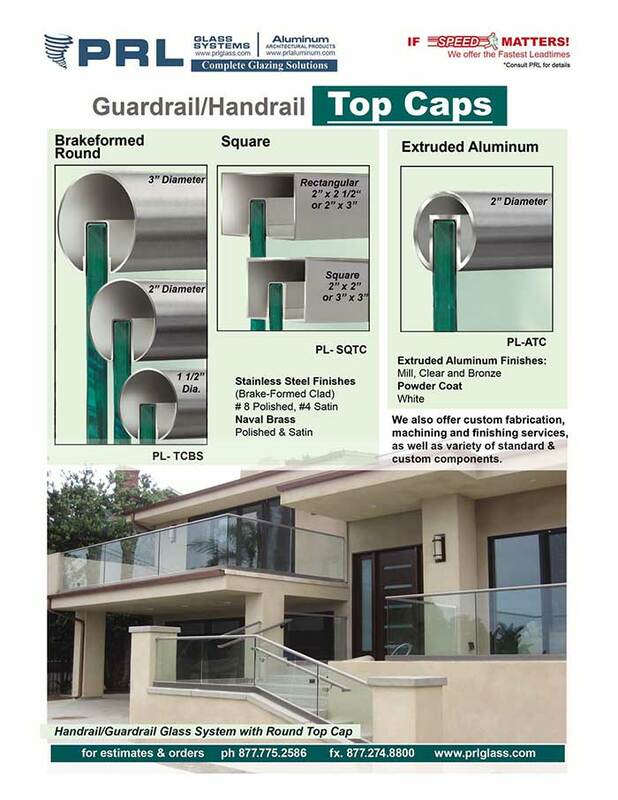 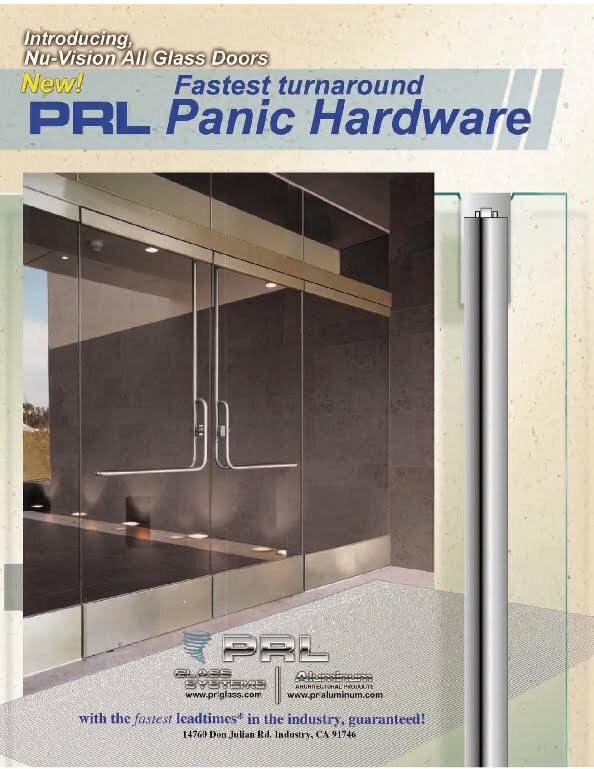 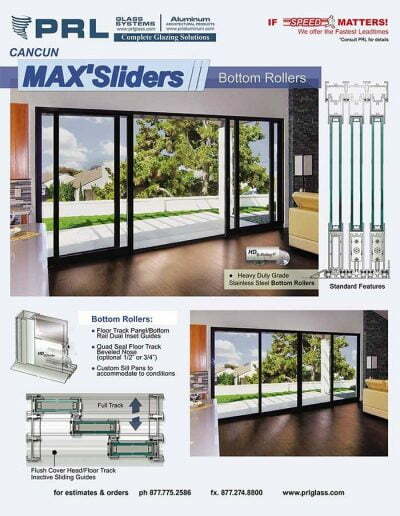 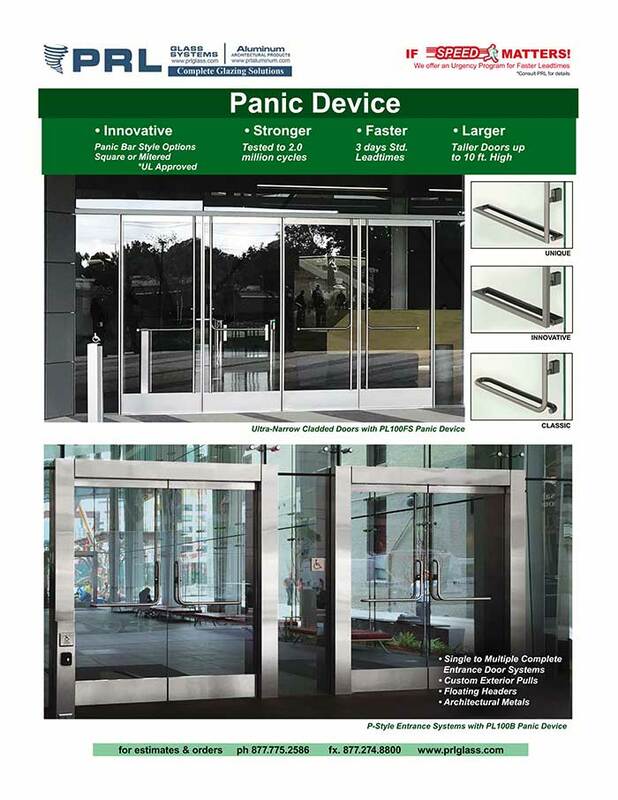 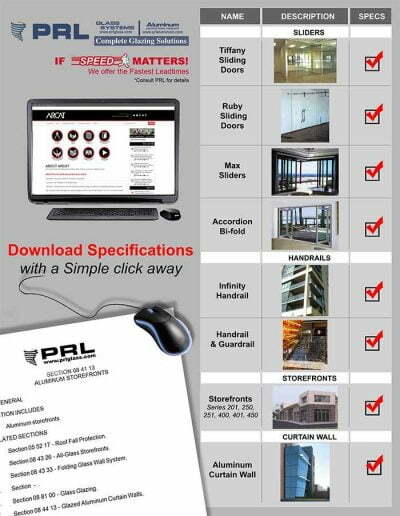 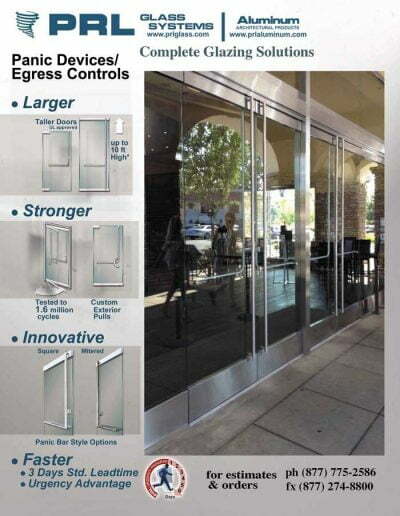 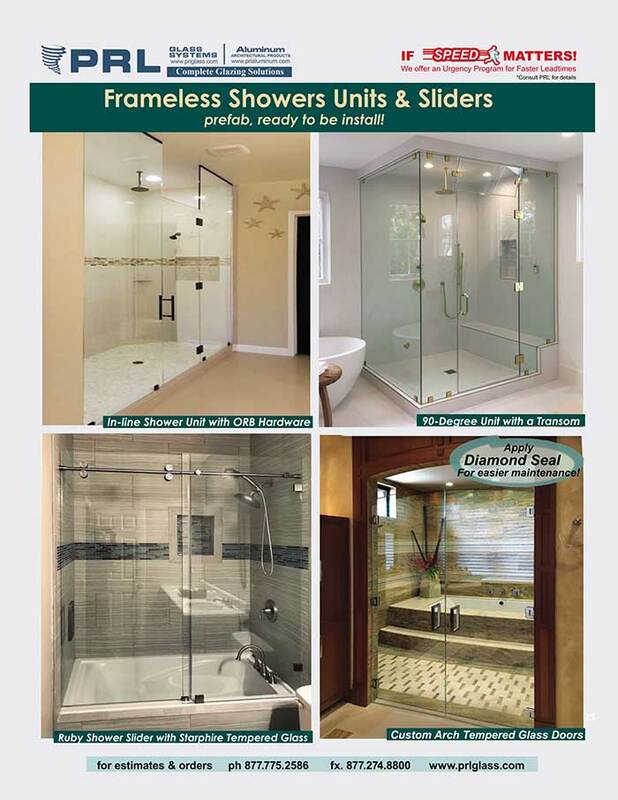 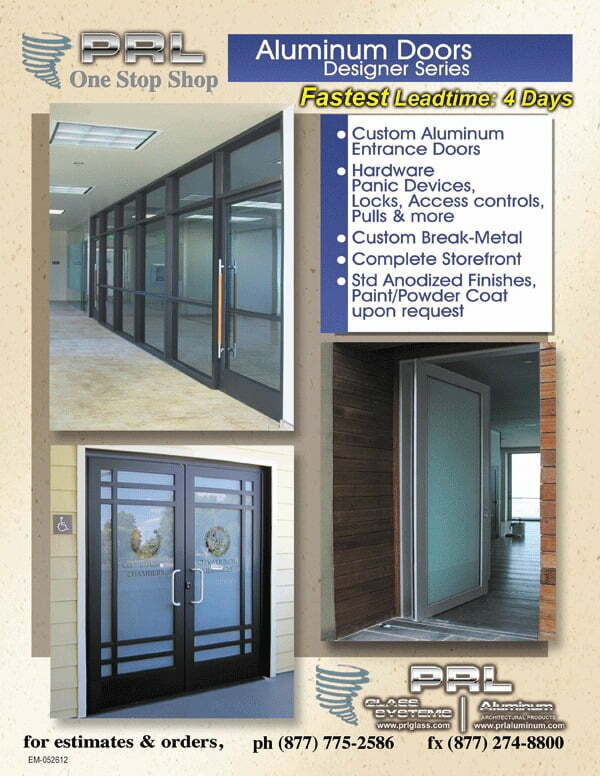 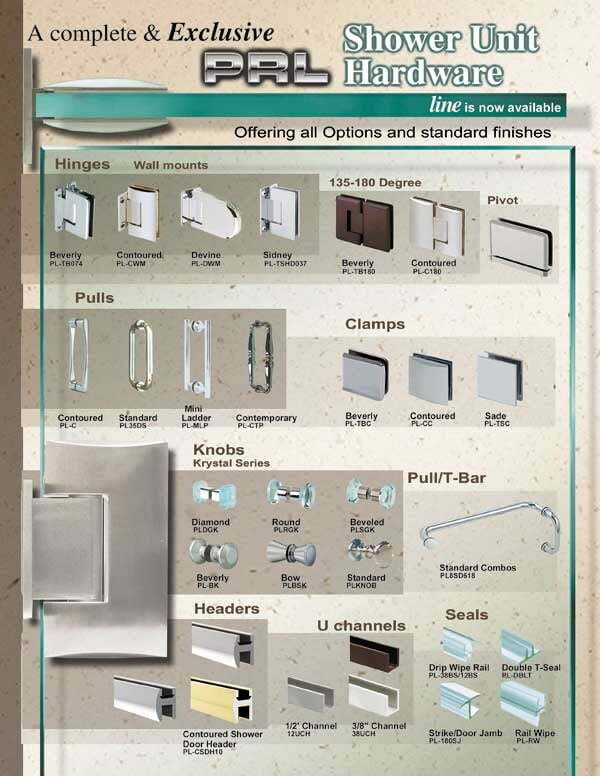 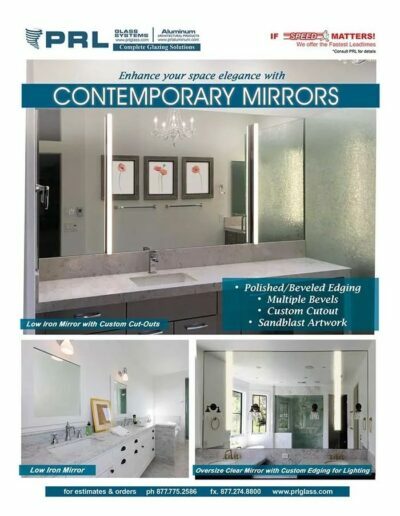 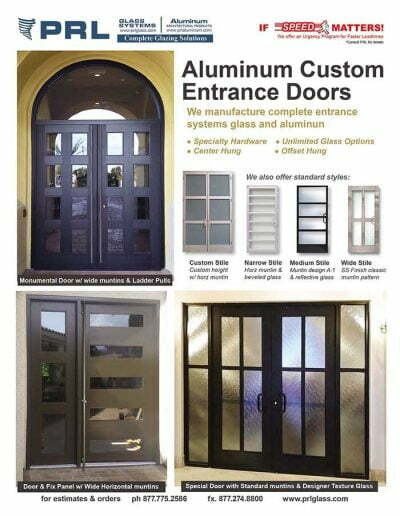 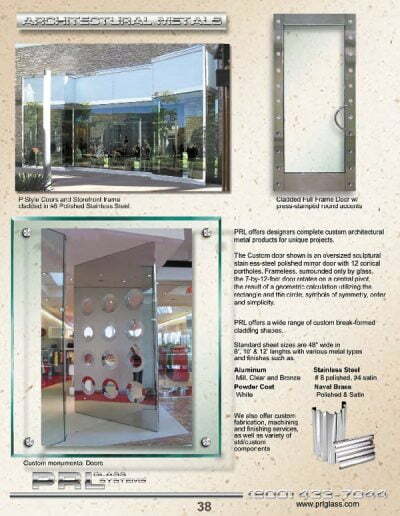 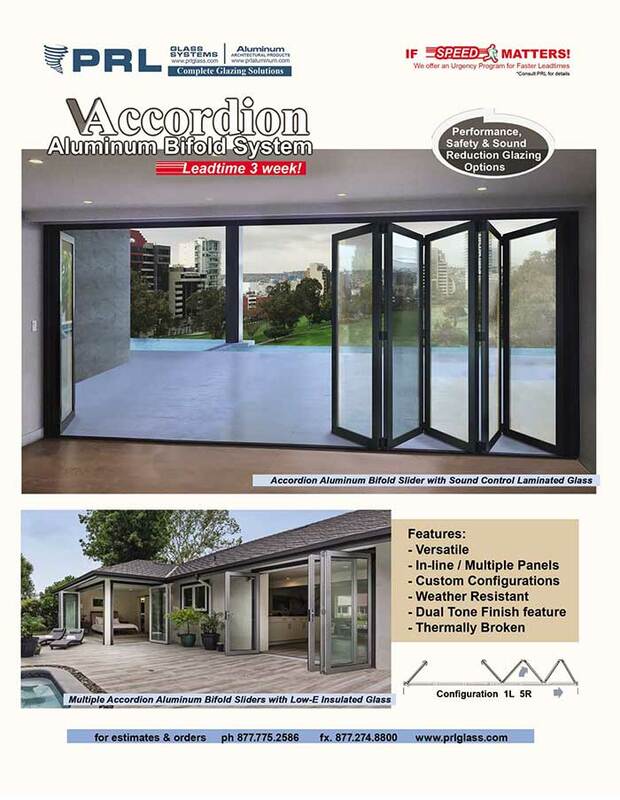 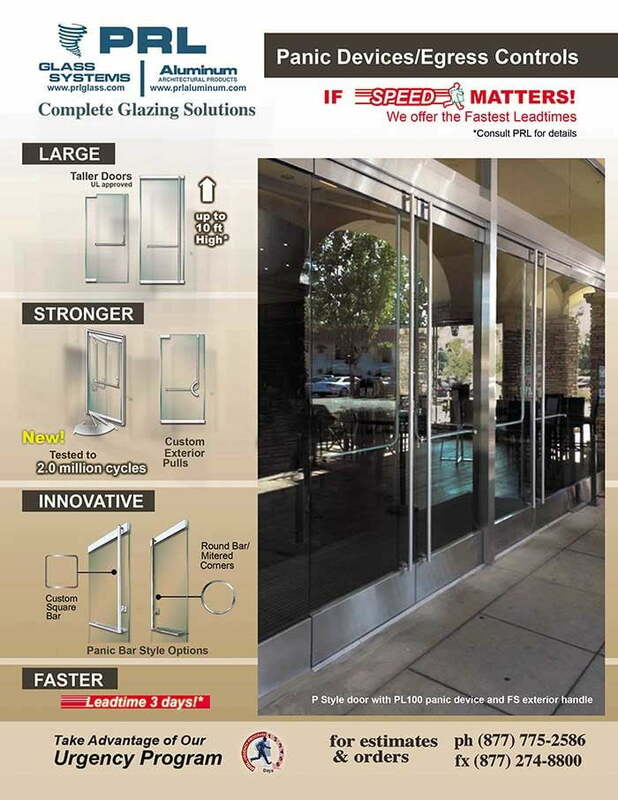 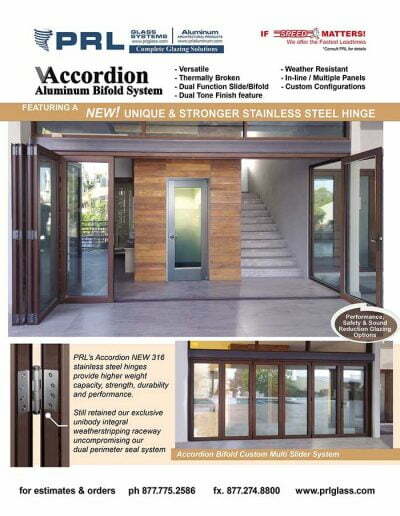 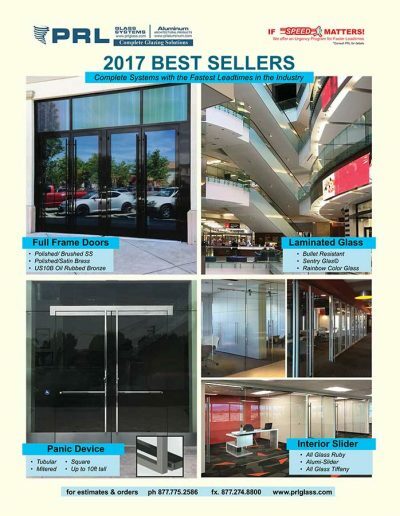 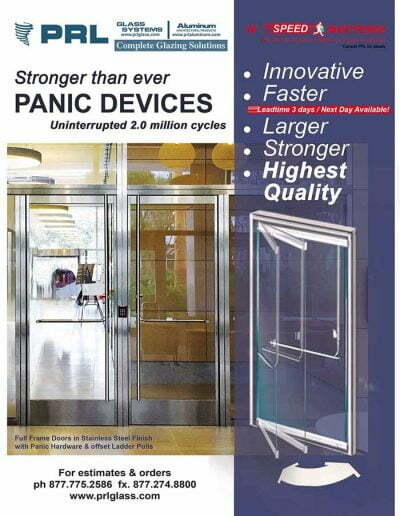 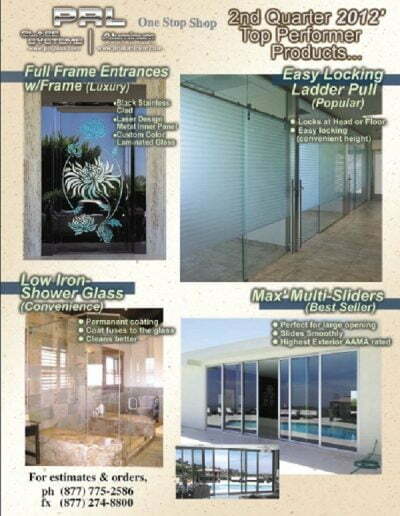 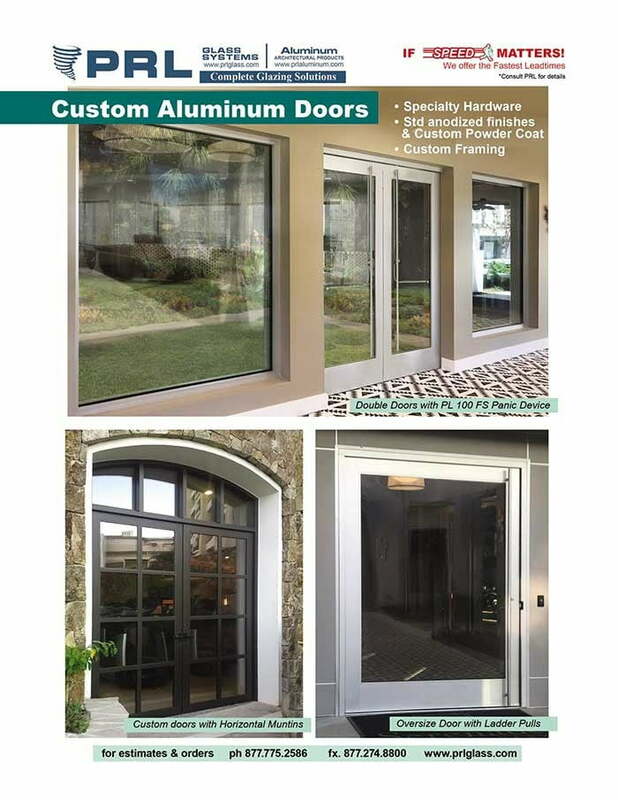 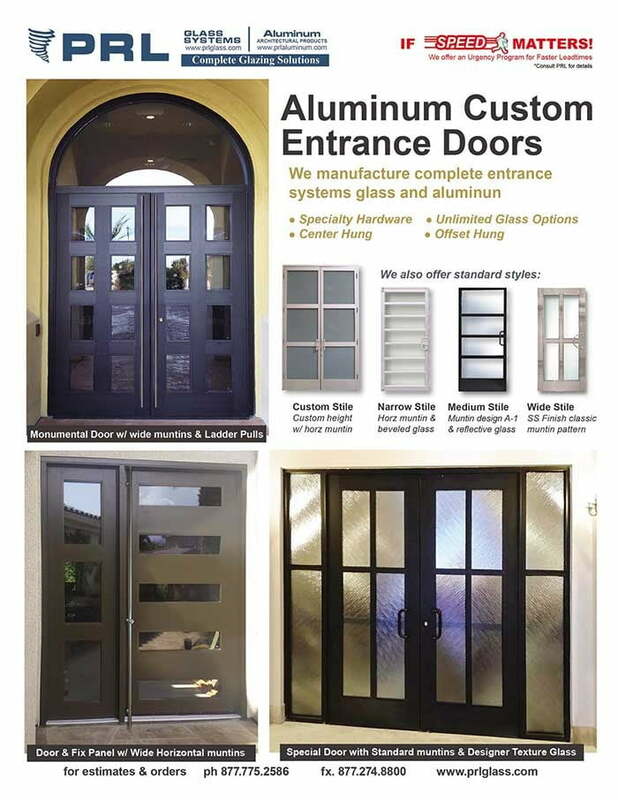 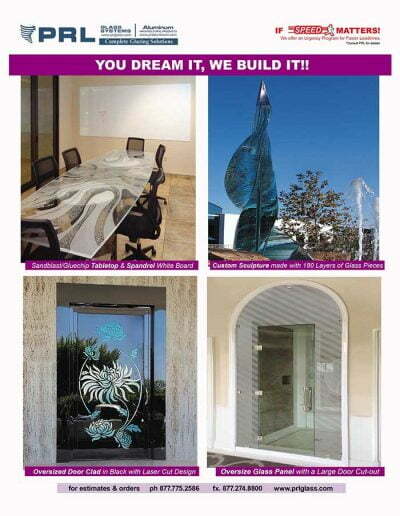 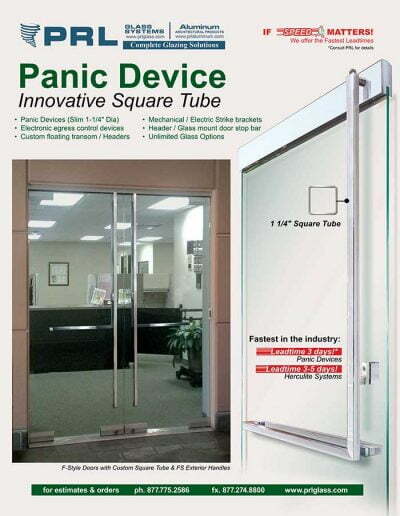 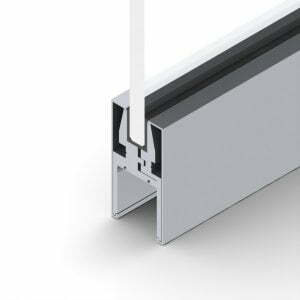 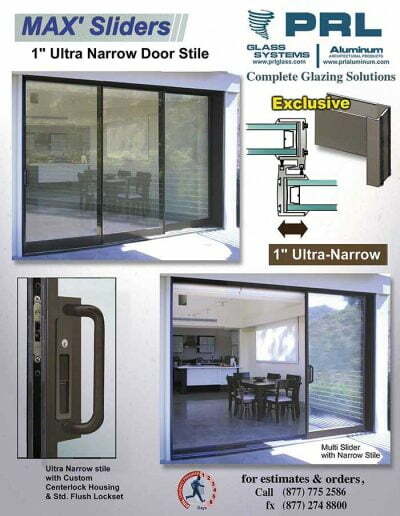 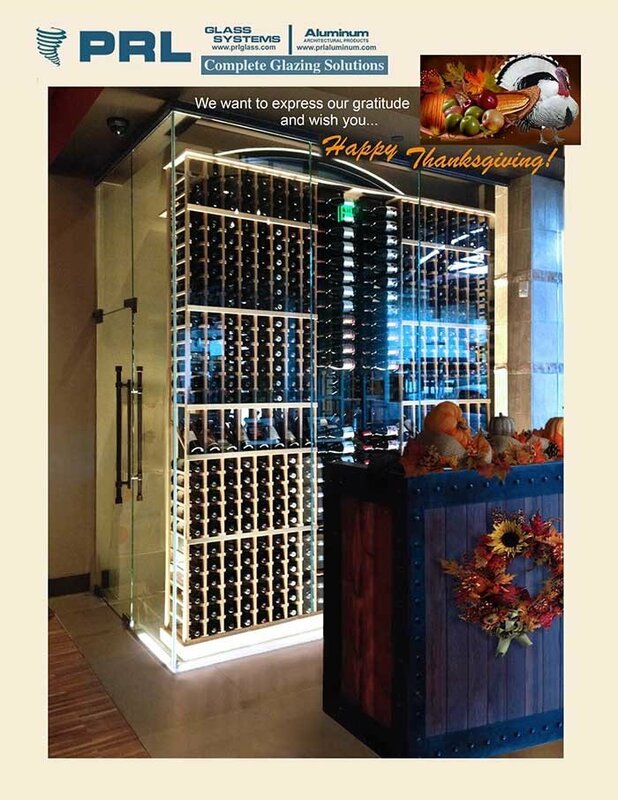 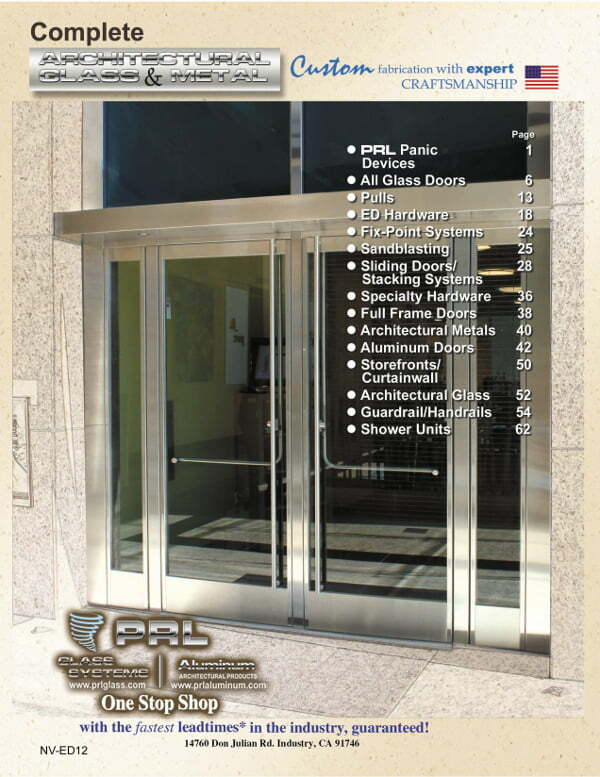 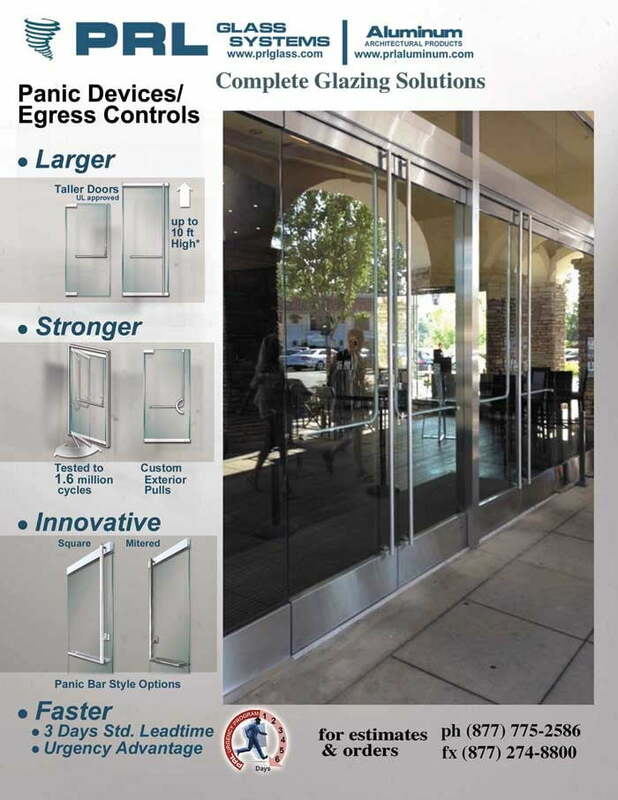 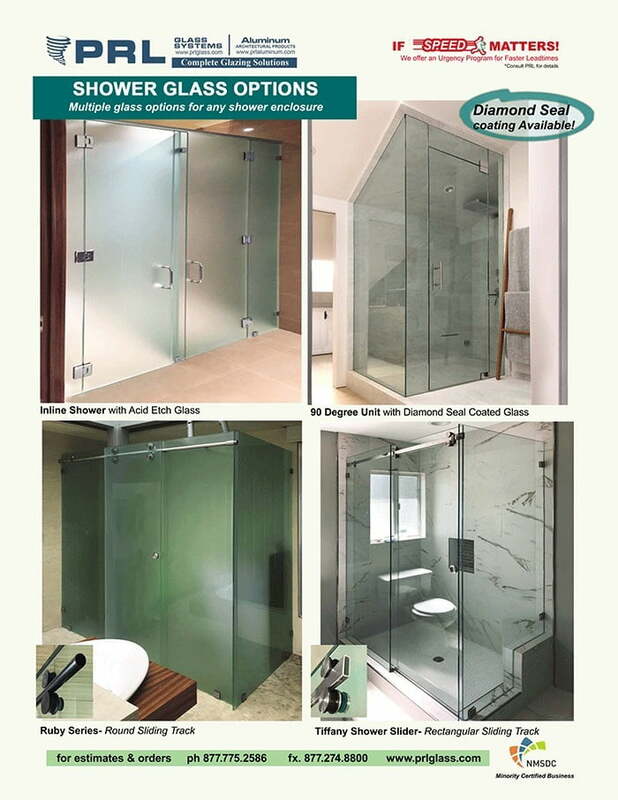 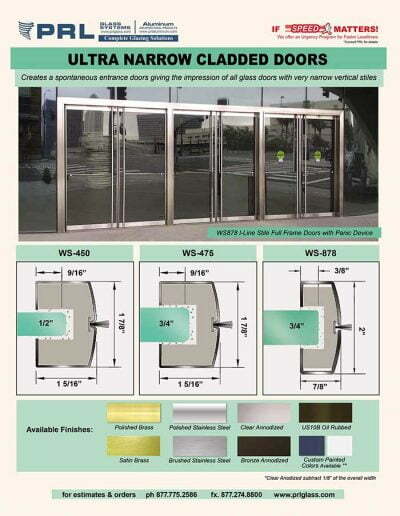 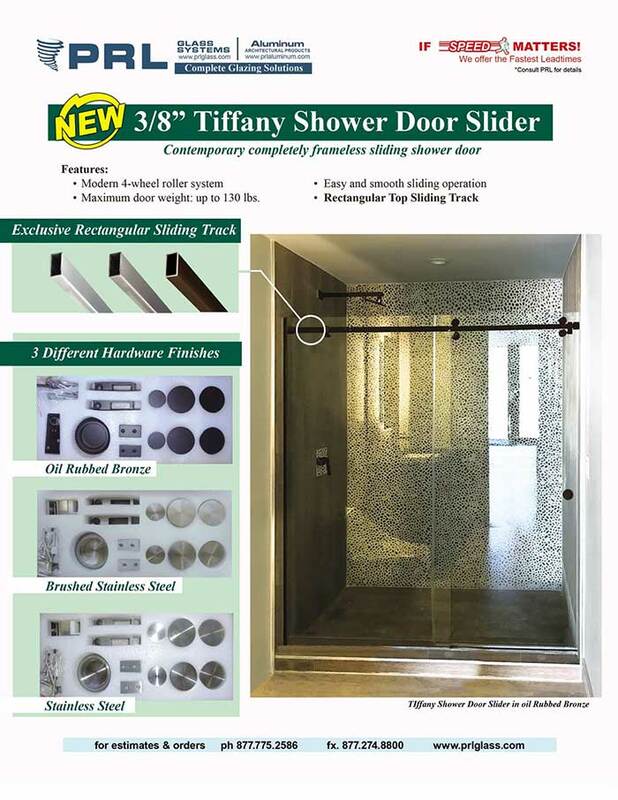 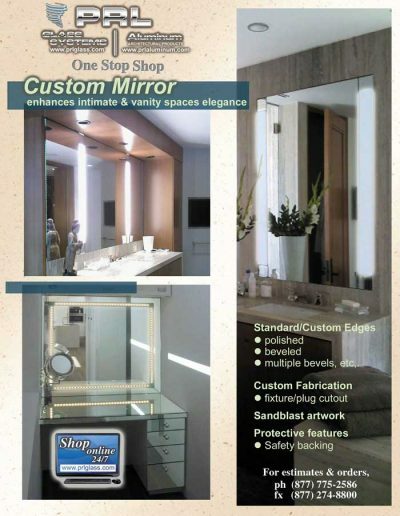 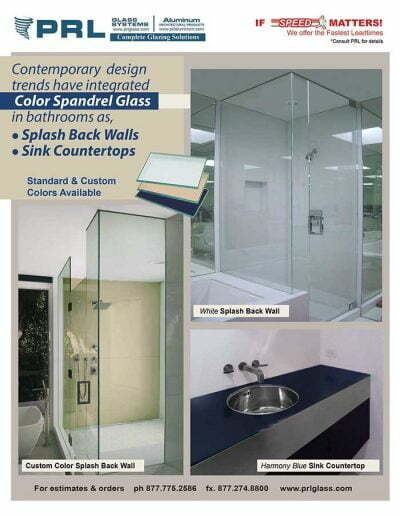 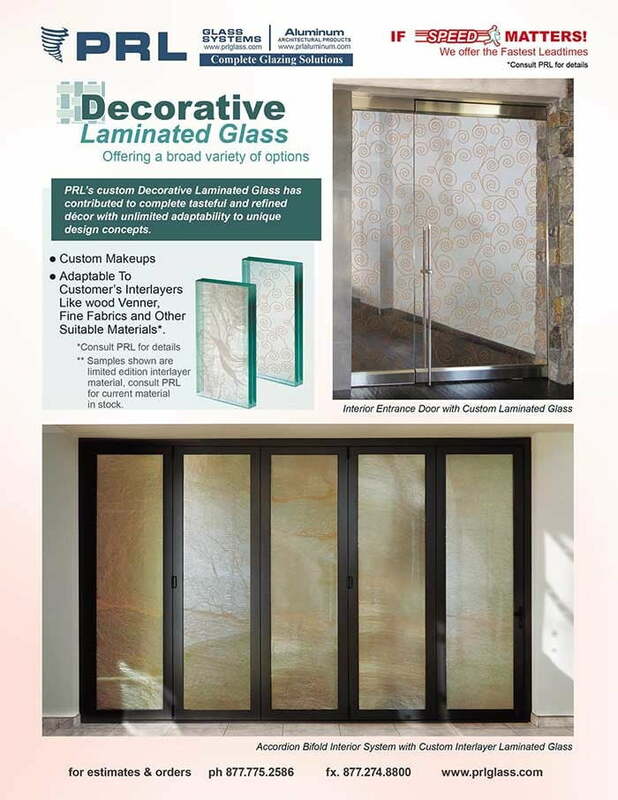 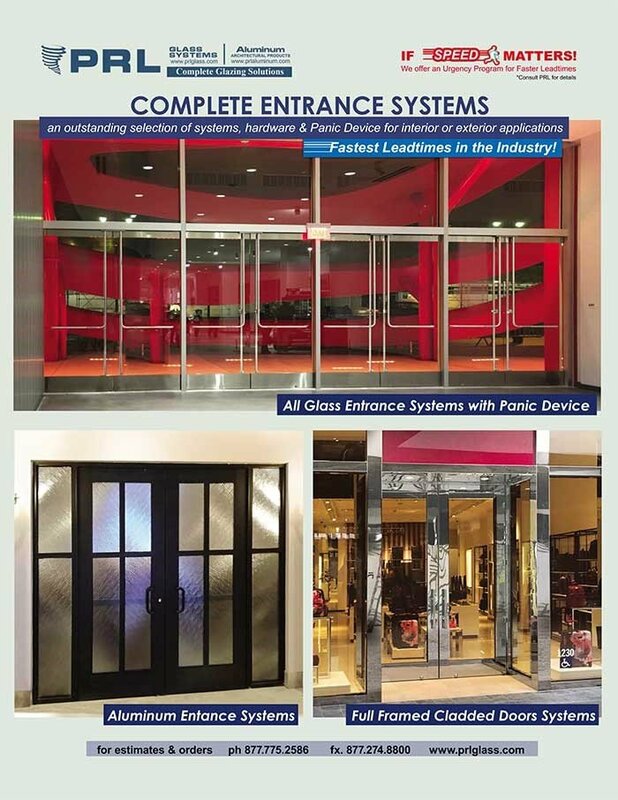 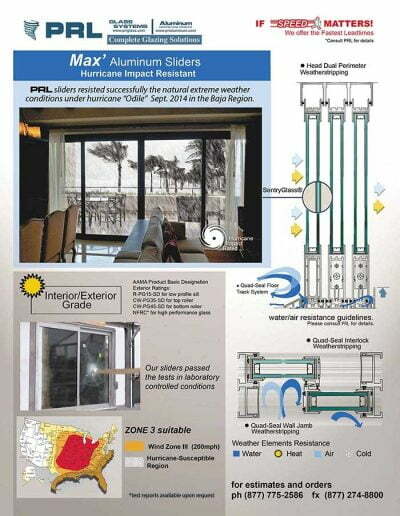 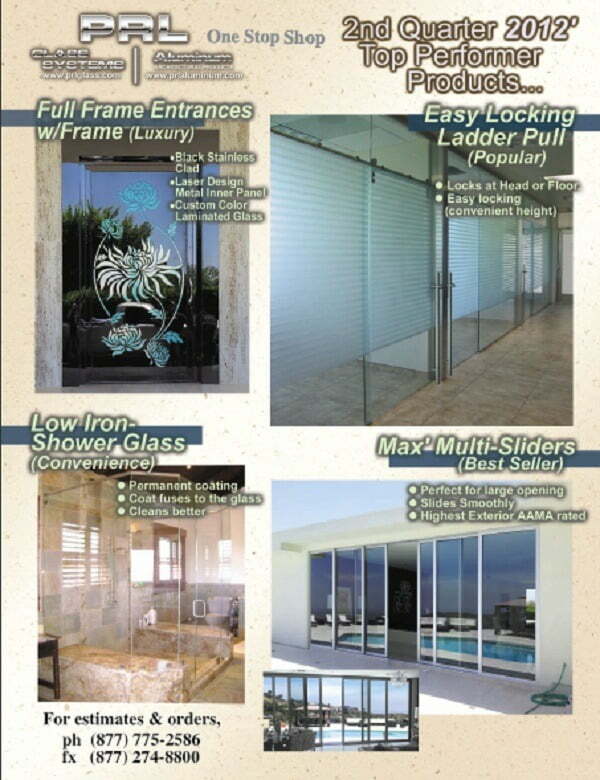 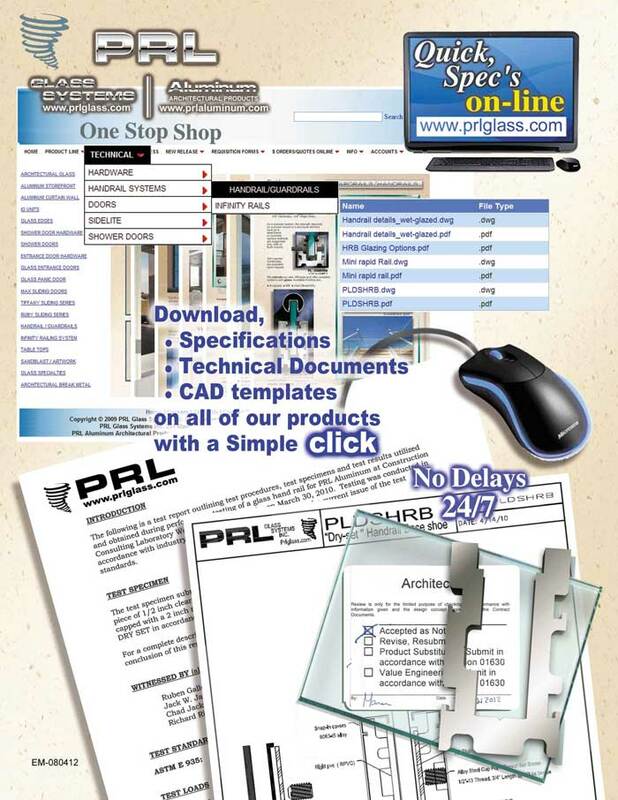 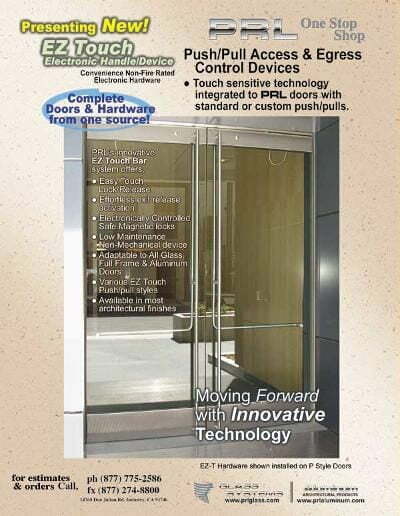 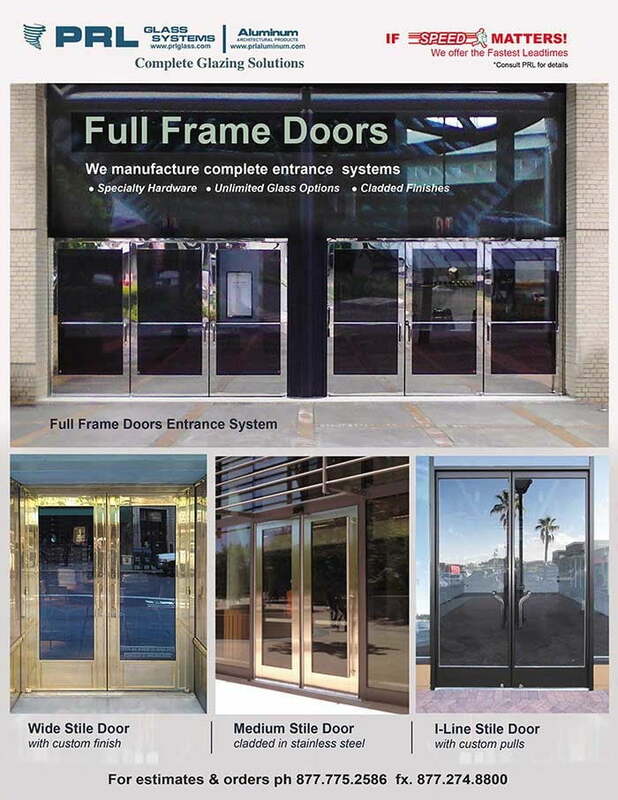 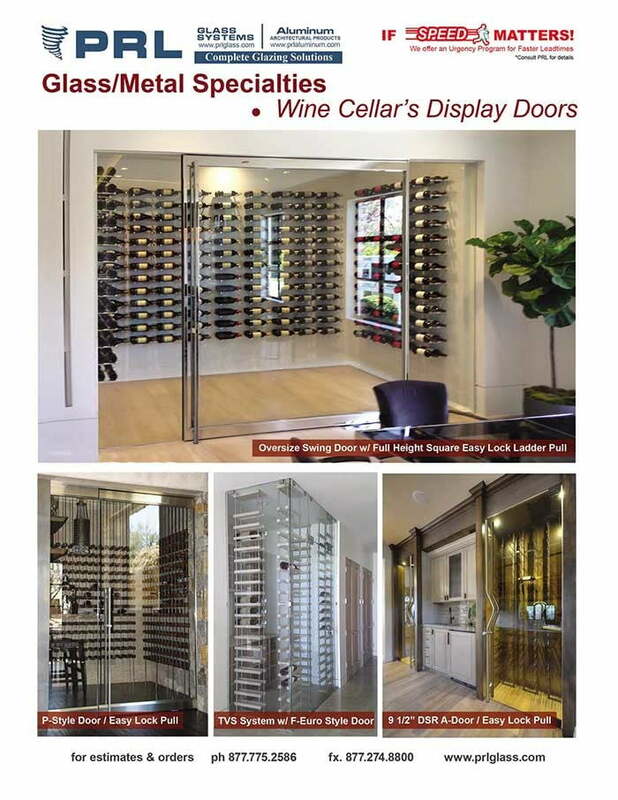 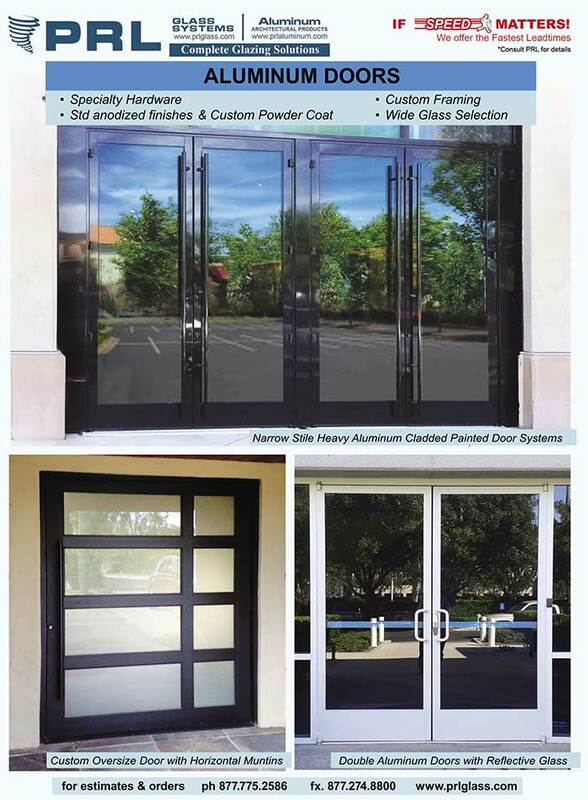 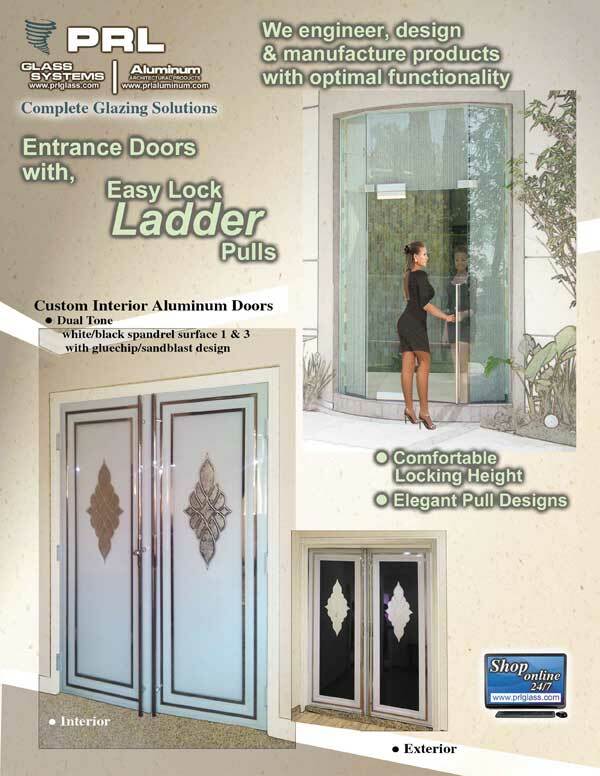 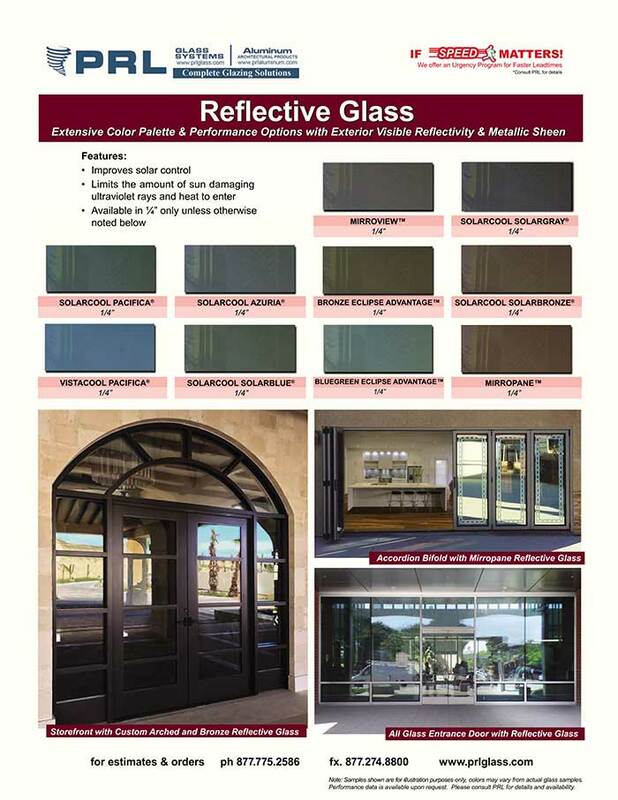 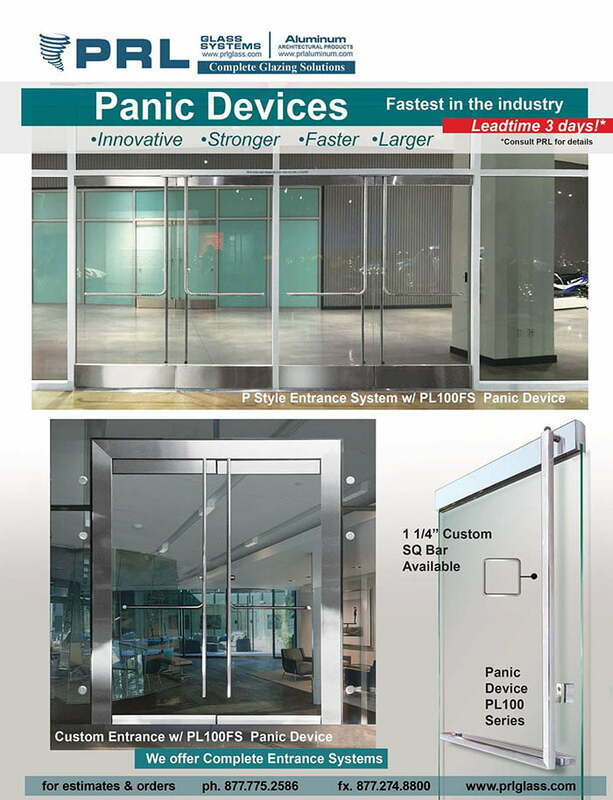 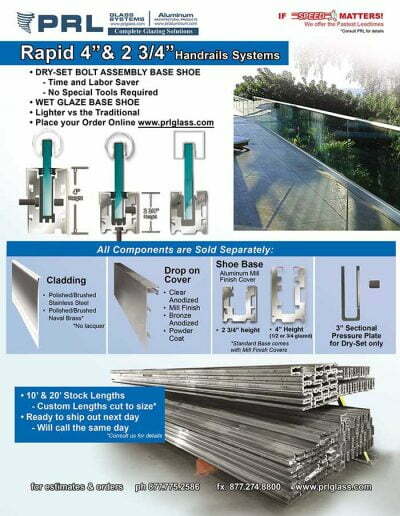 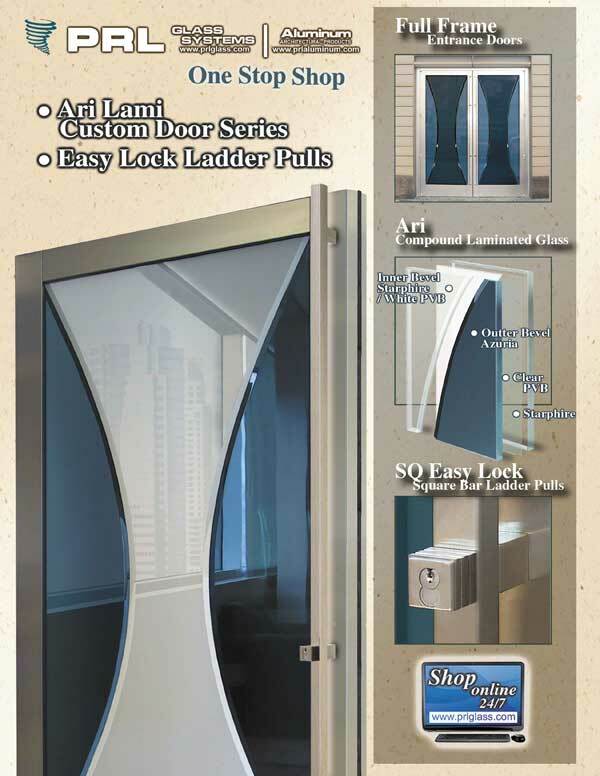 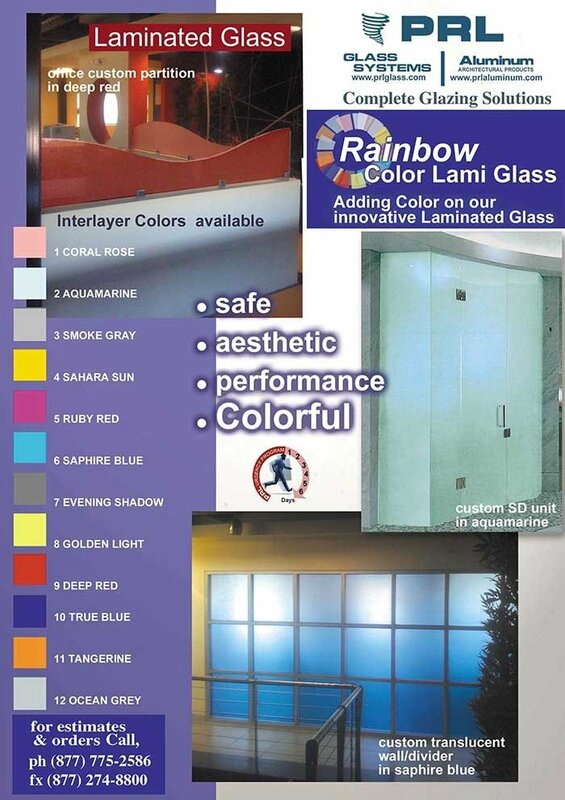 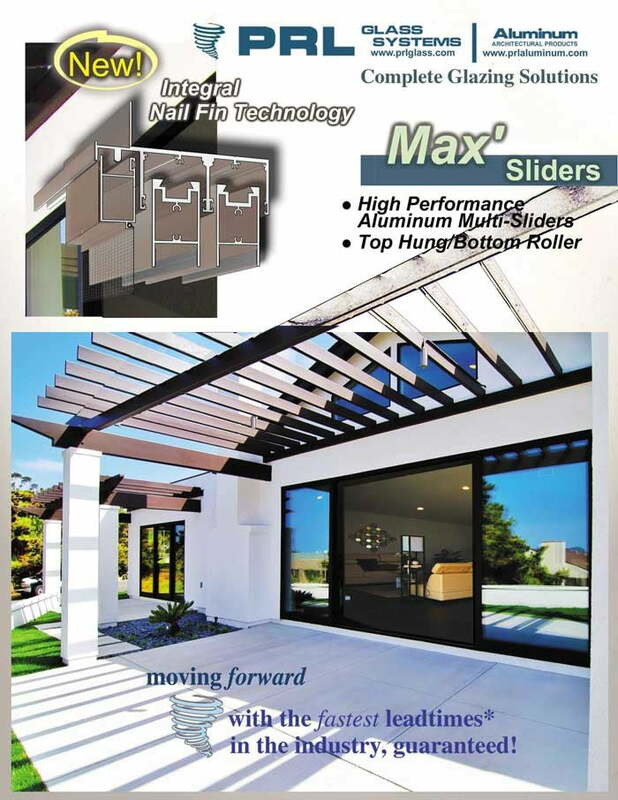 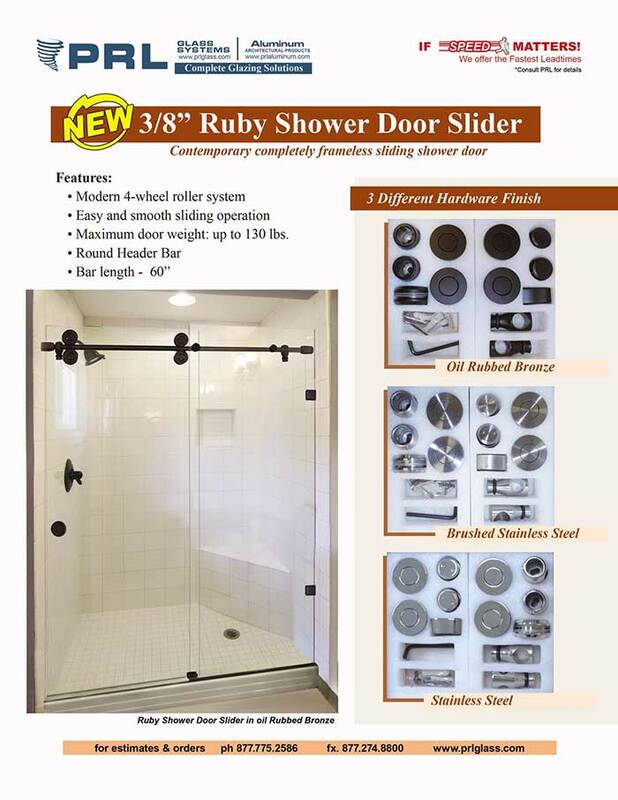 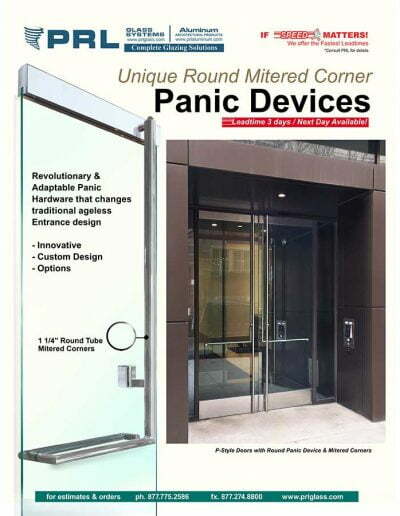 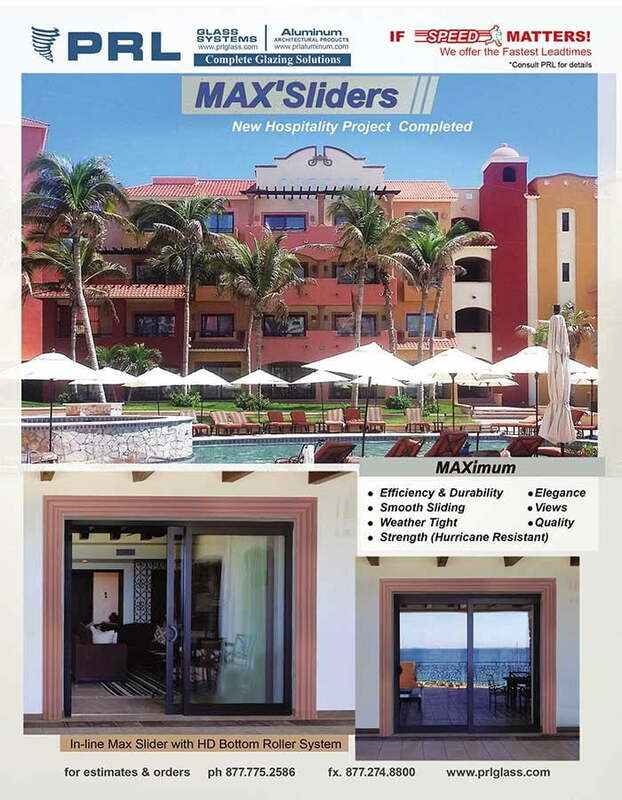 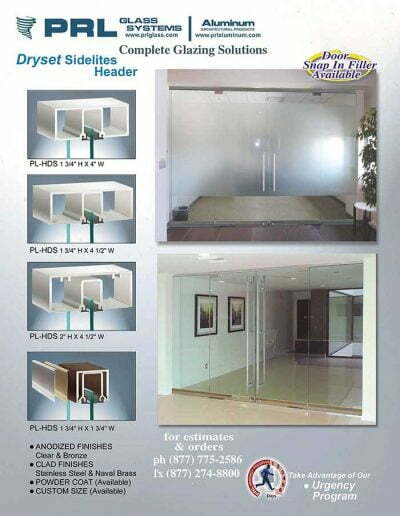 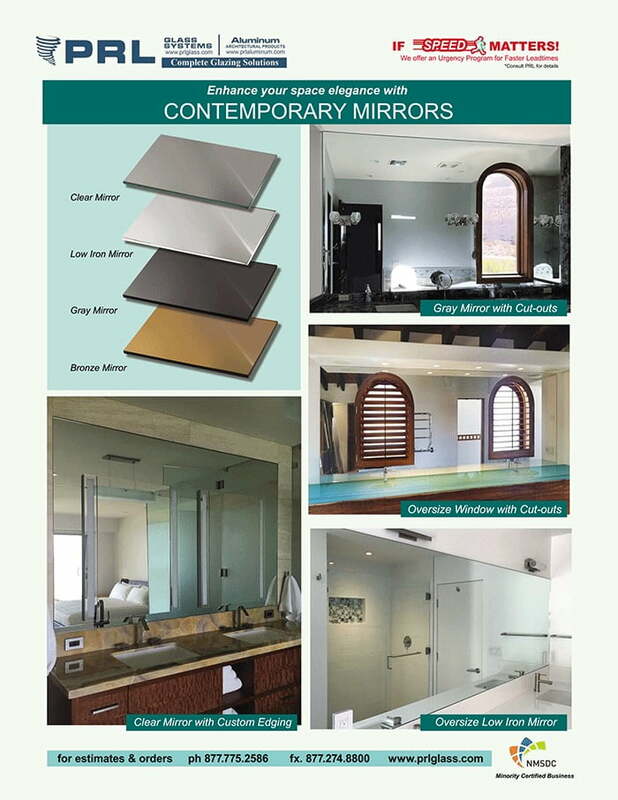 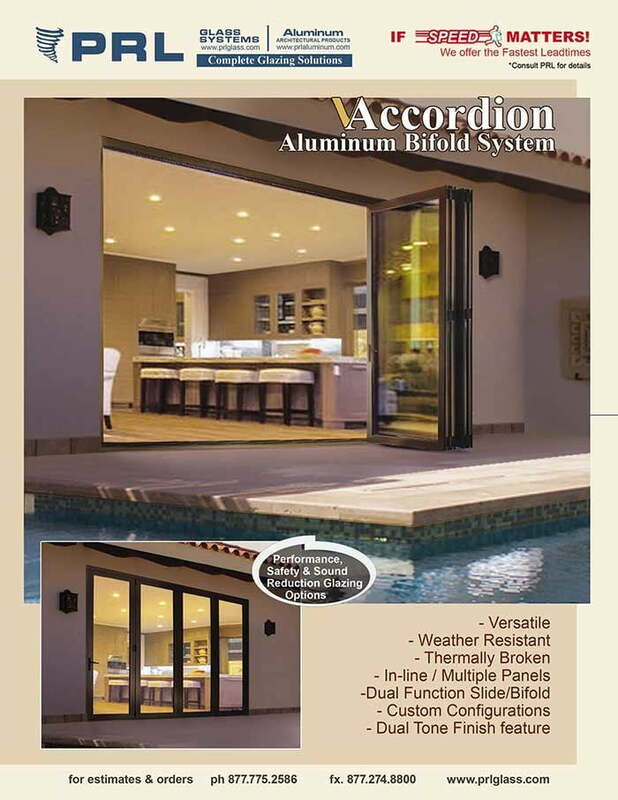 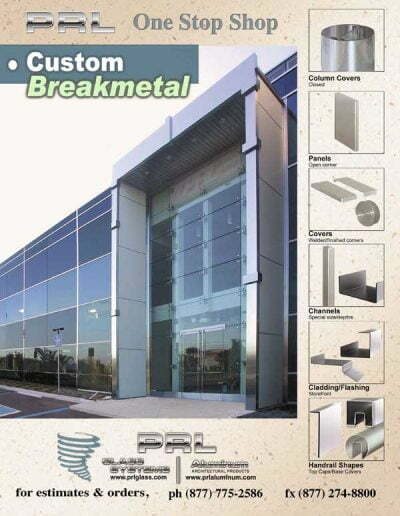 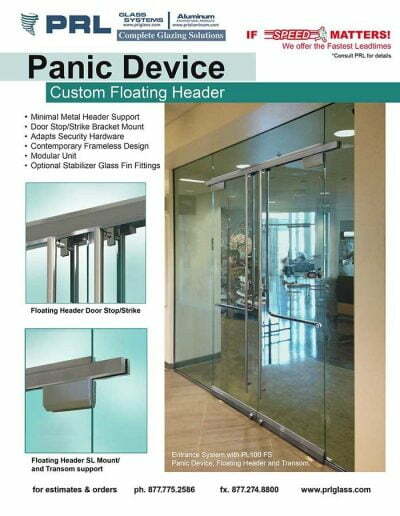 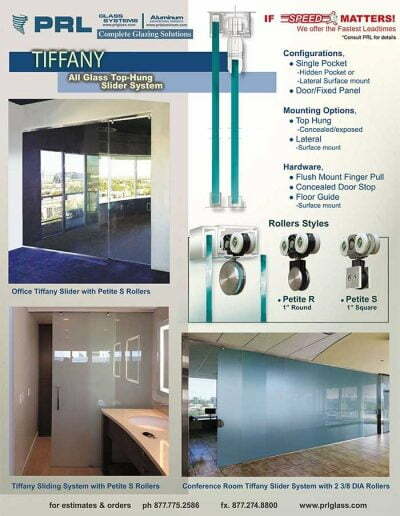 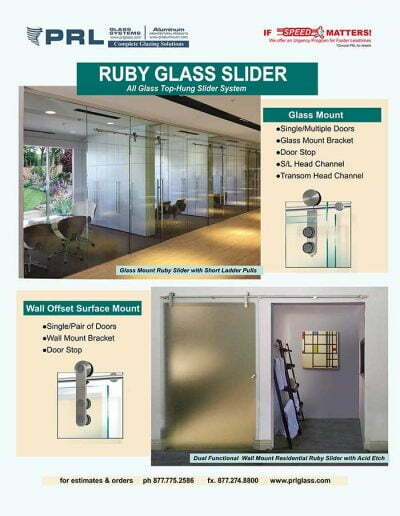 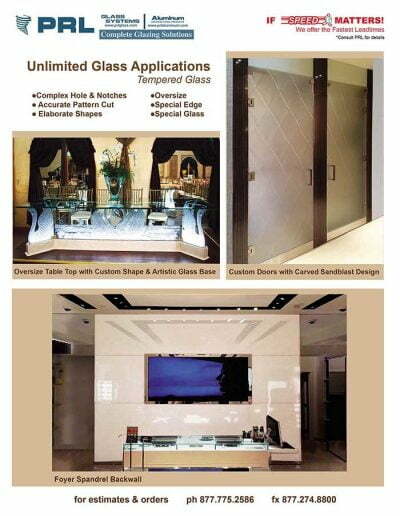 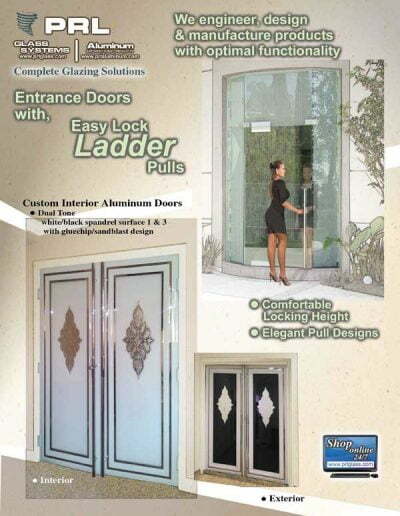 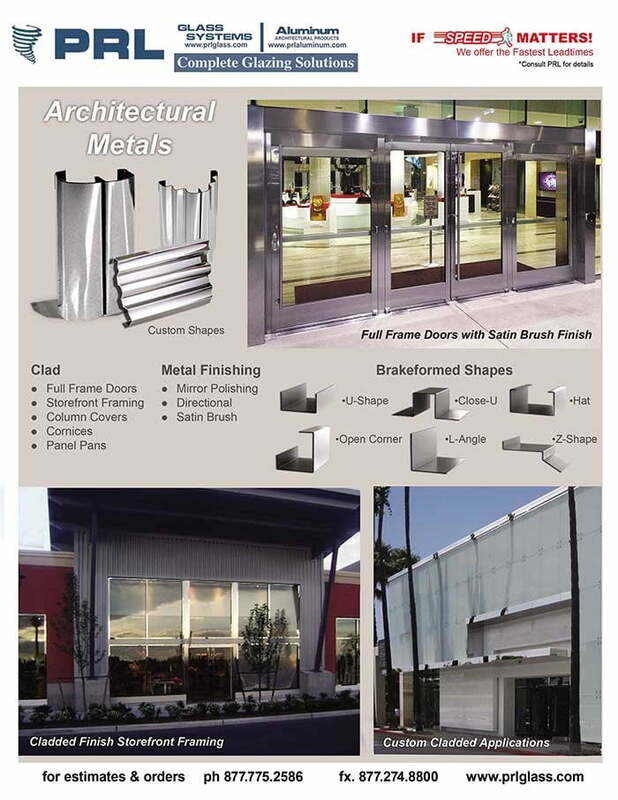 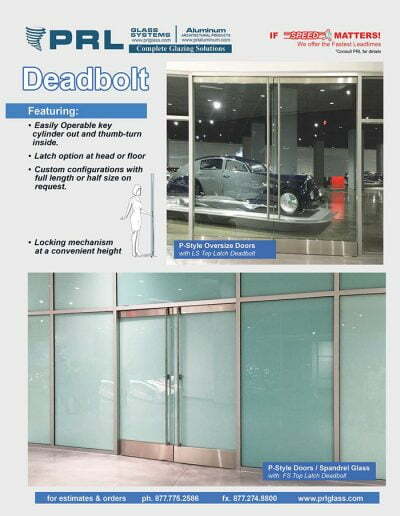 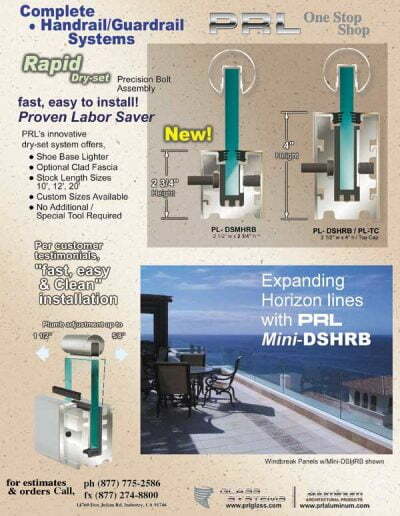 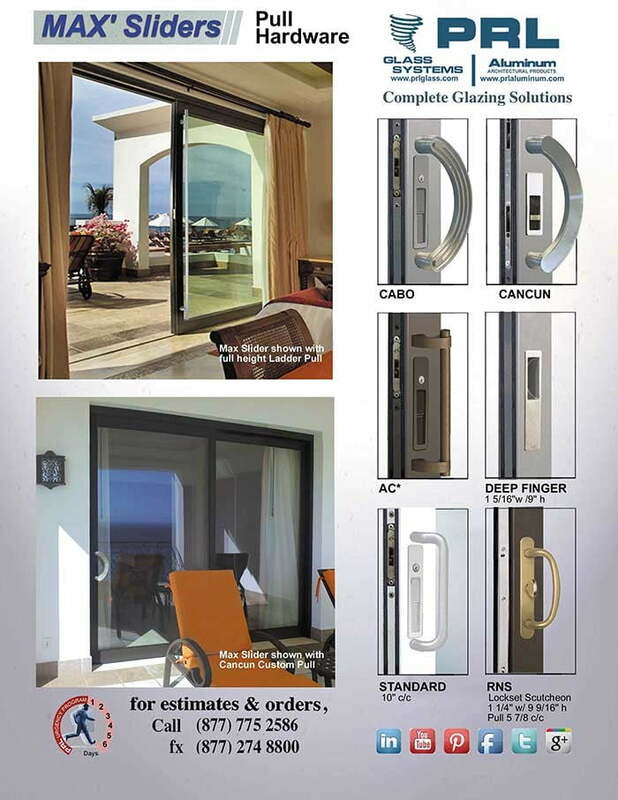 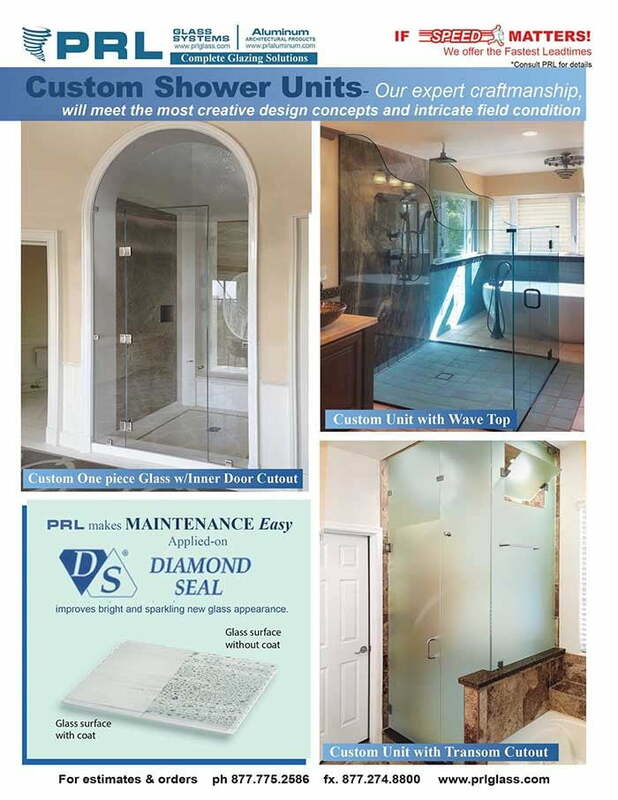 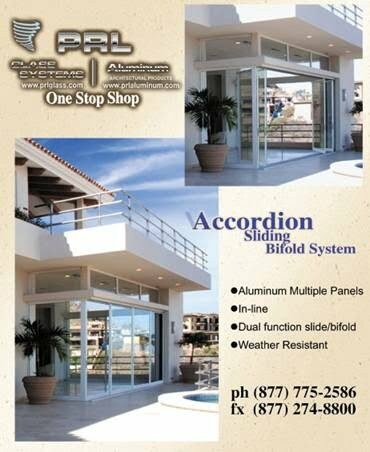 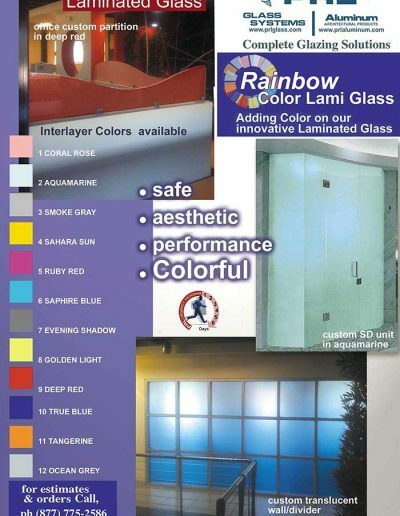 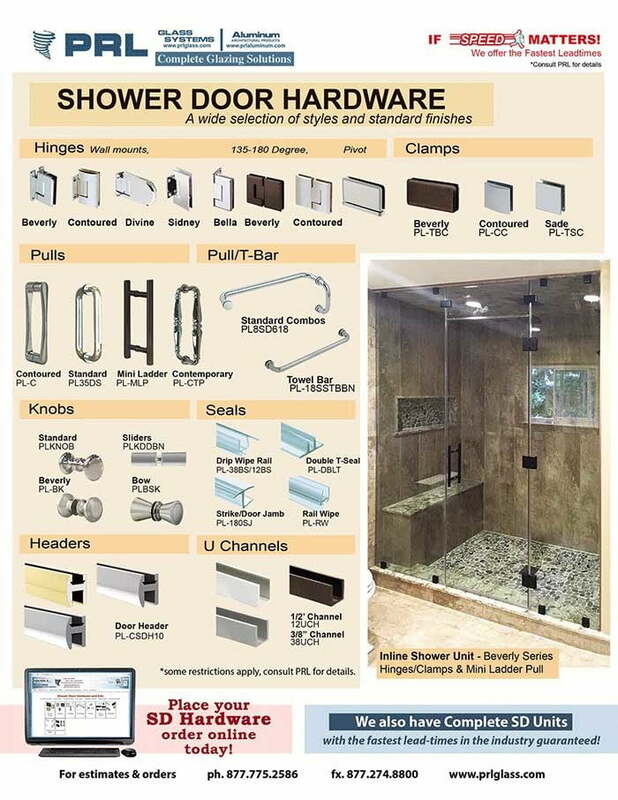 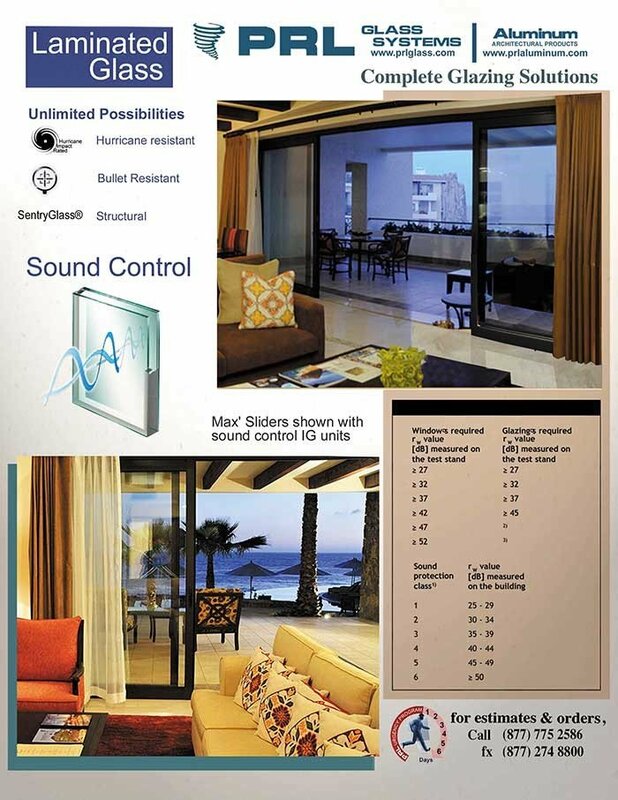 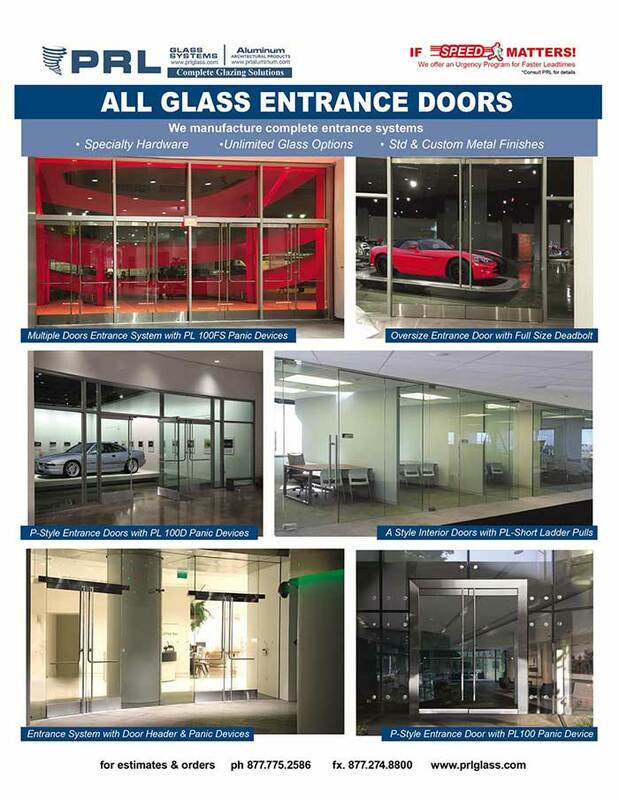 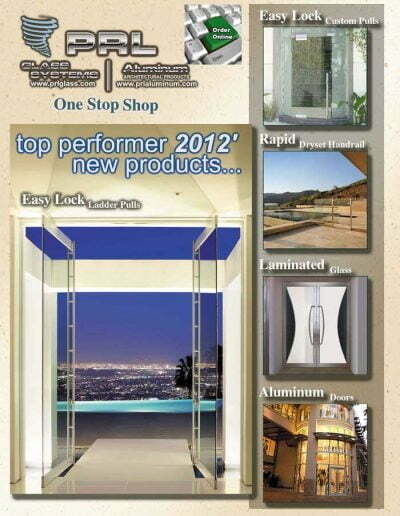 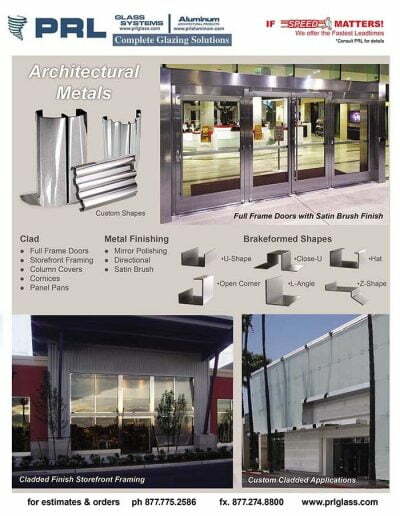 PRL manufacturers custom aluminum doors from the most basic aluminum doors to some of the most complex architectural entrance door specifications and designs. 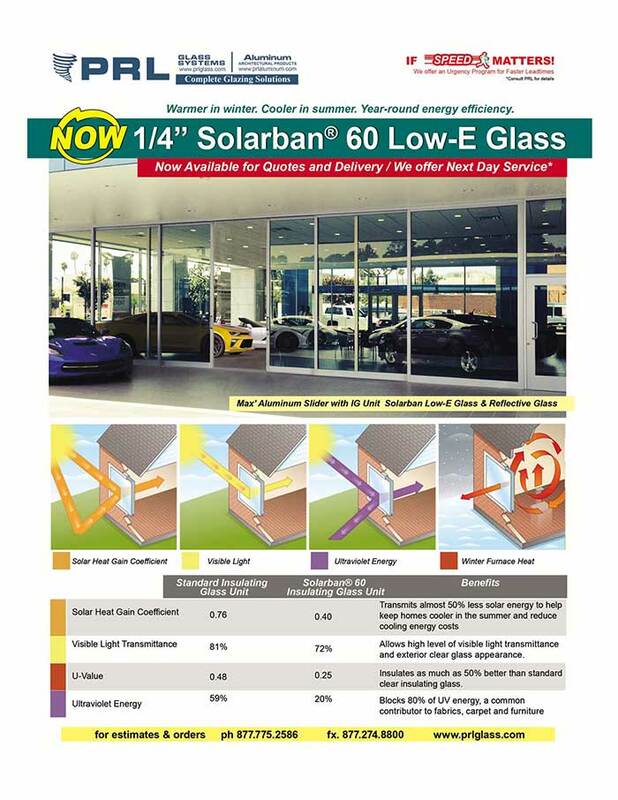 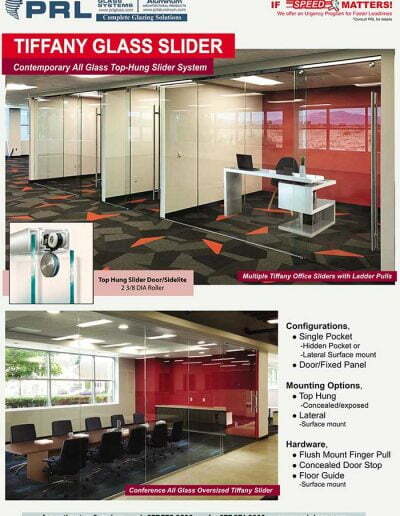 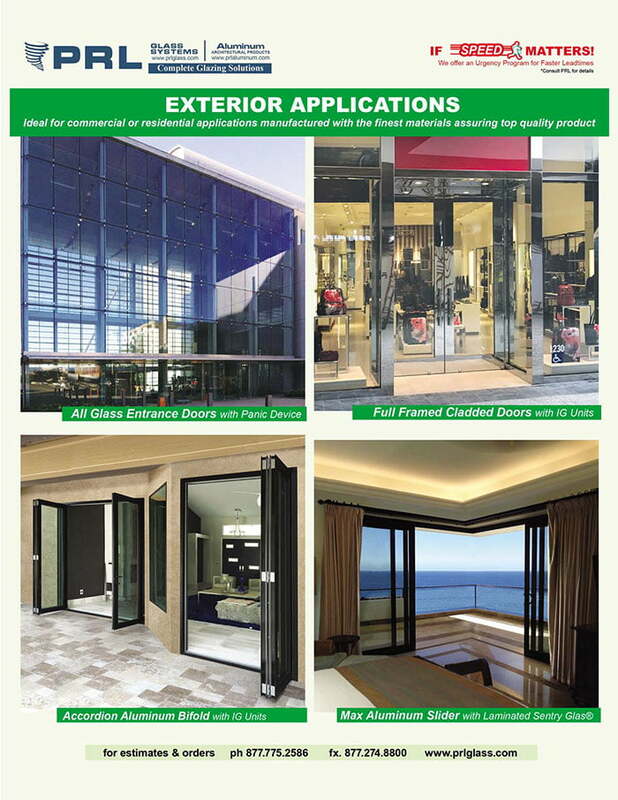 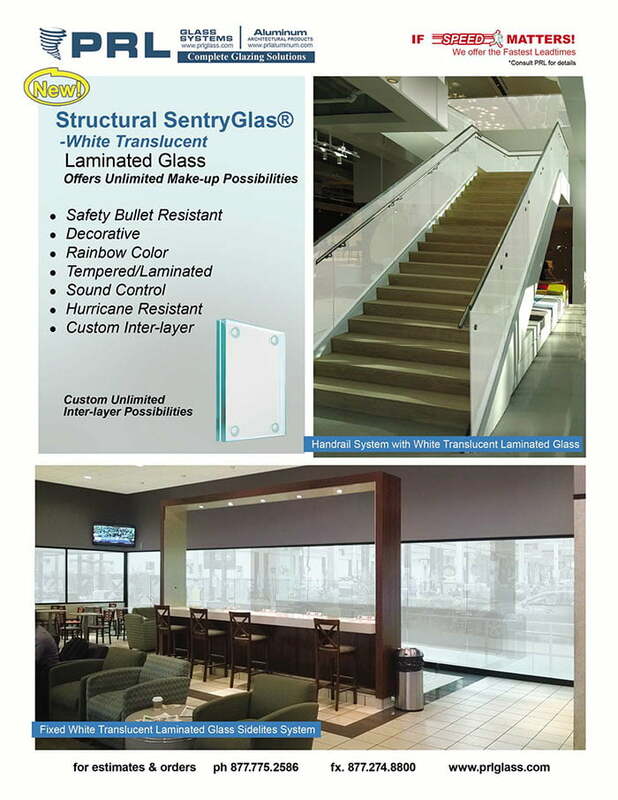 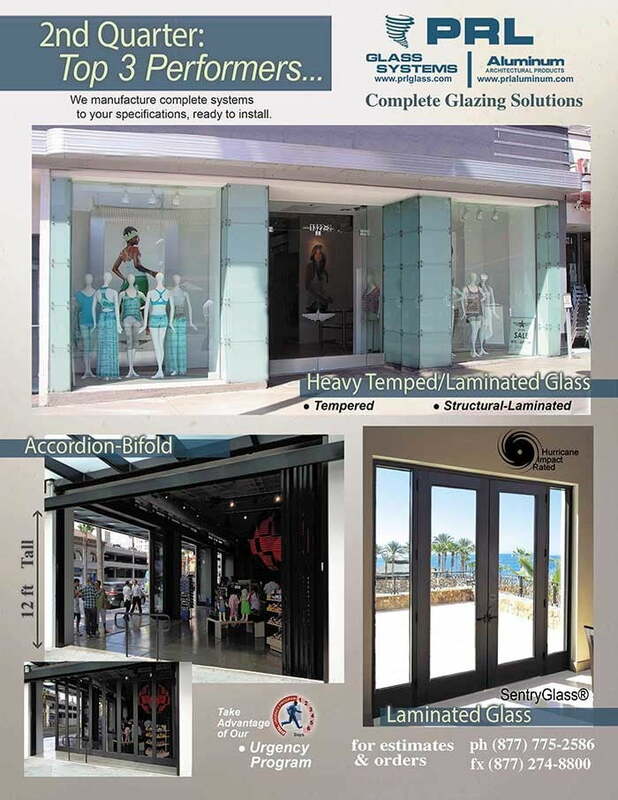 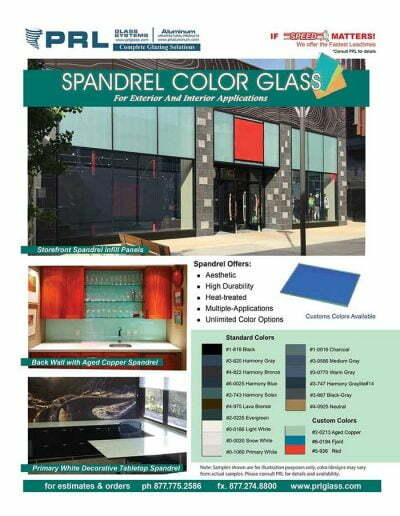 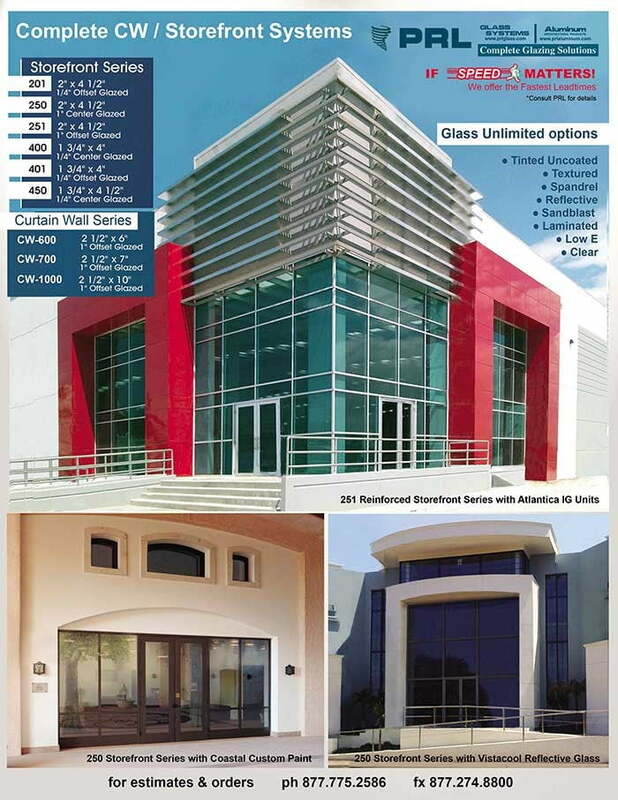 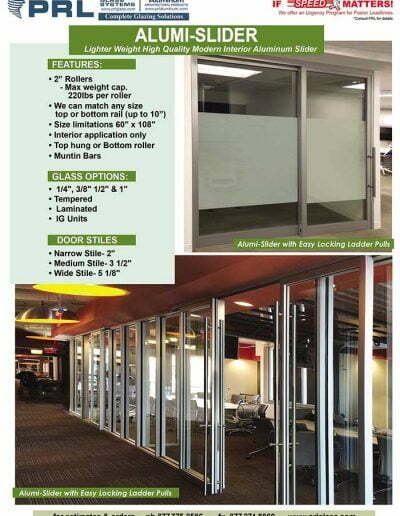 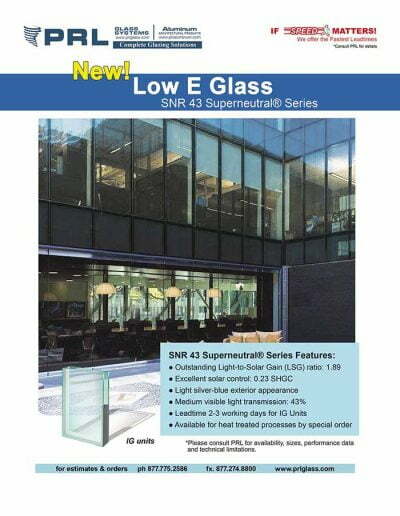 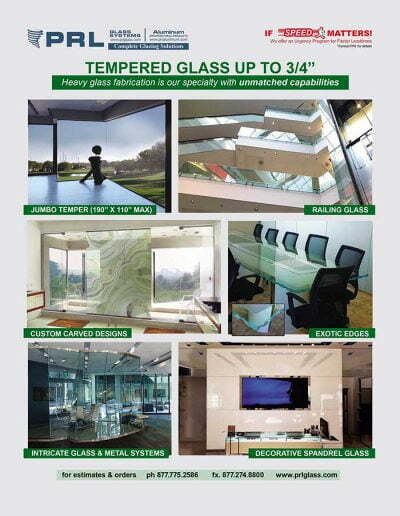 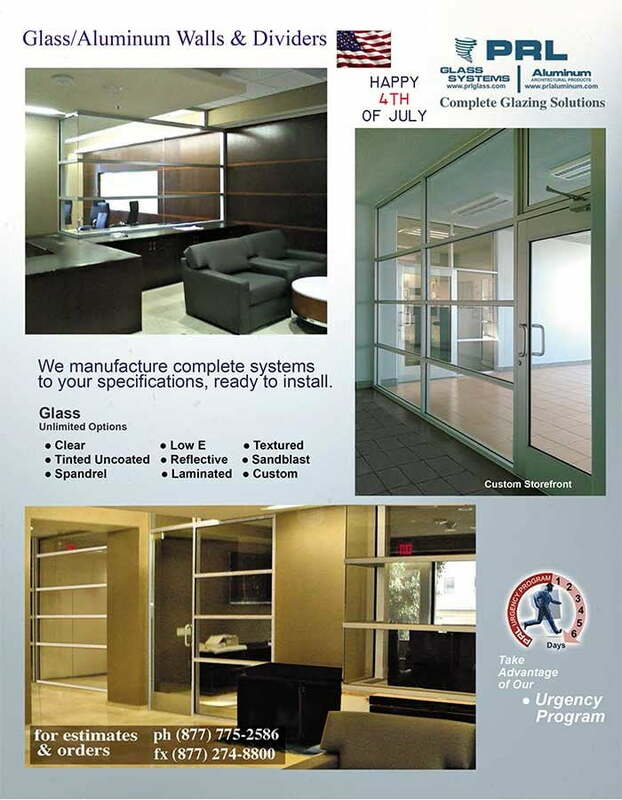 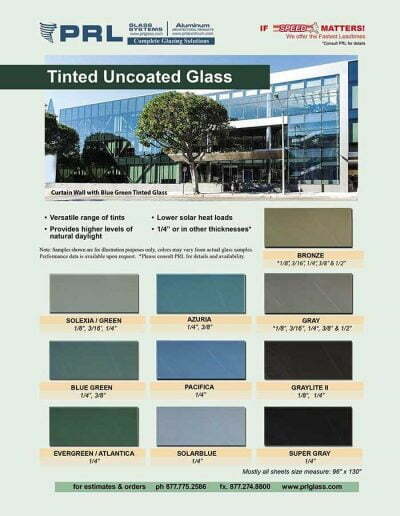 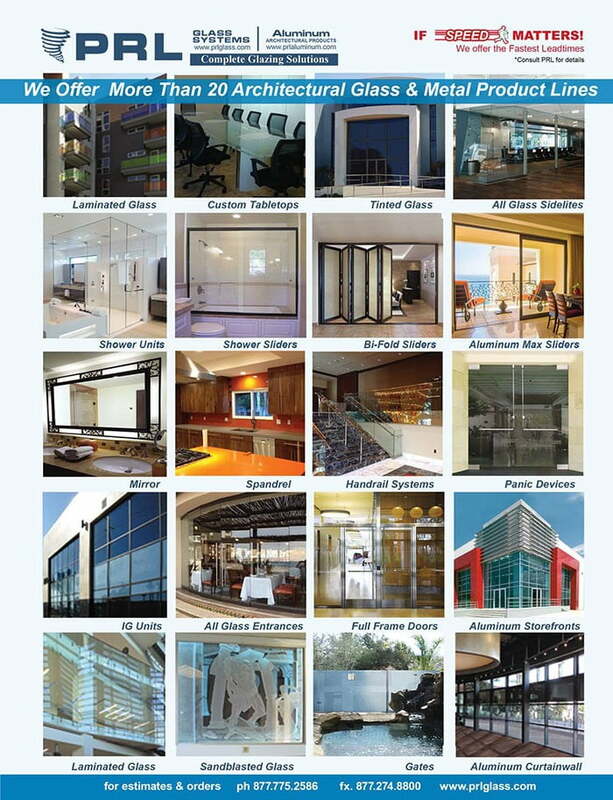 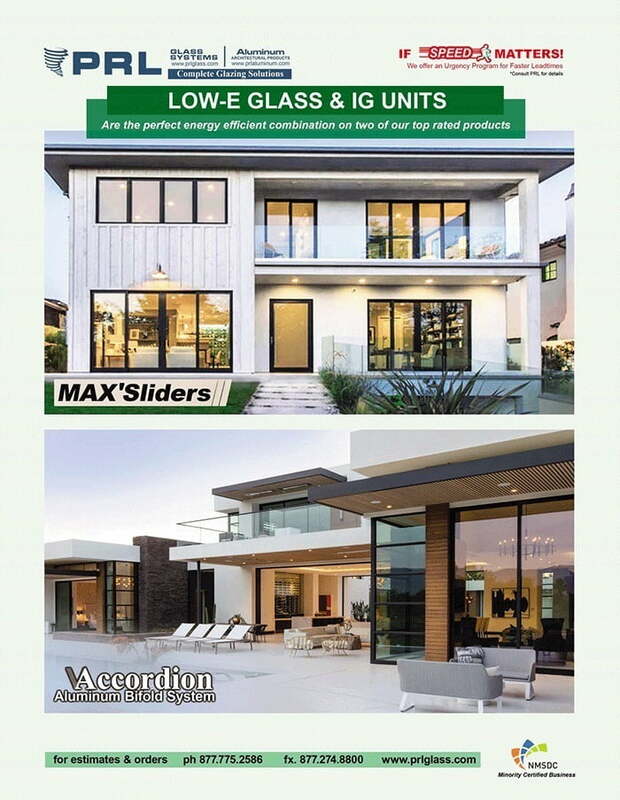 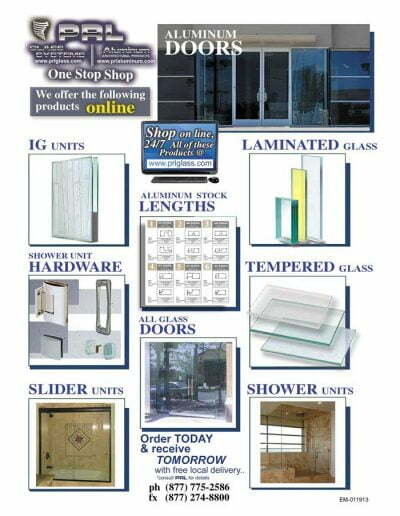 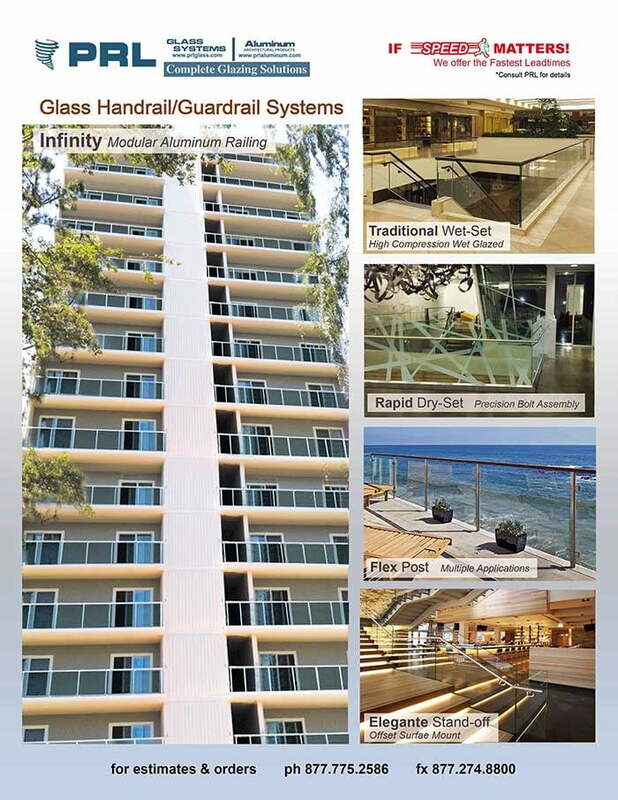 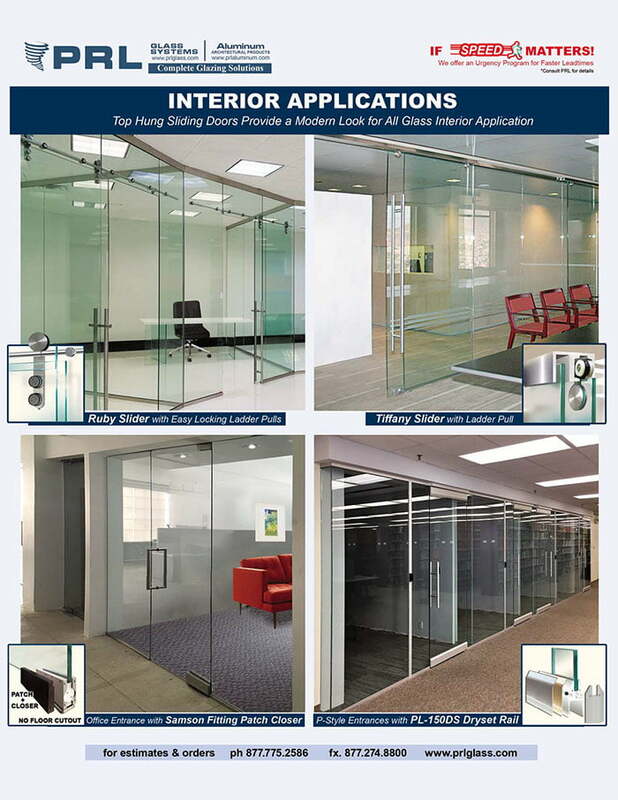 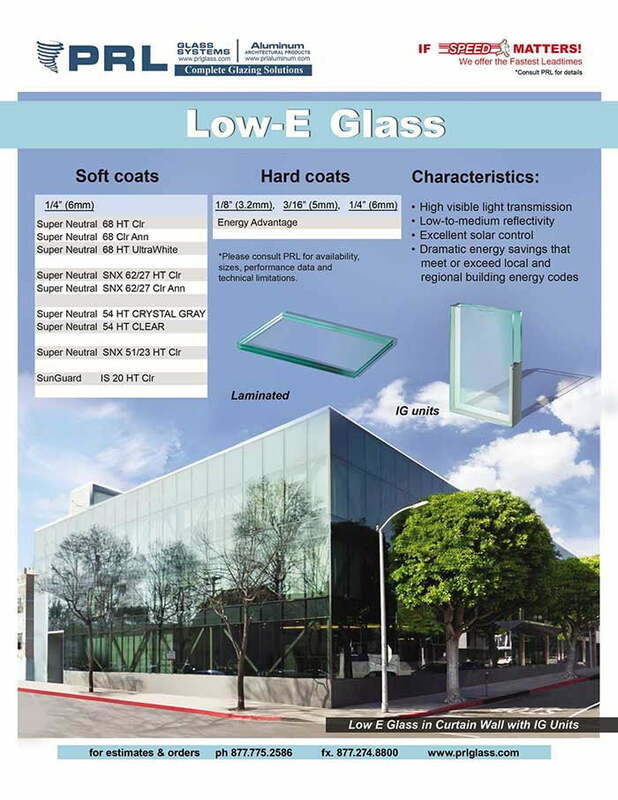 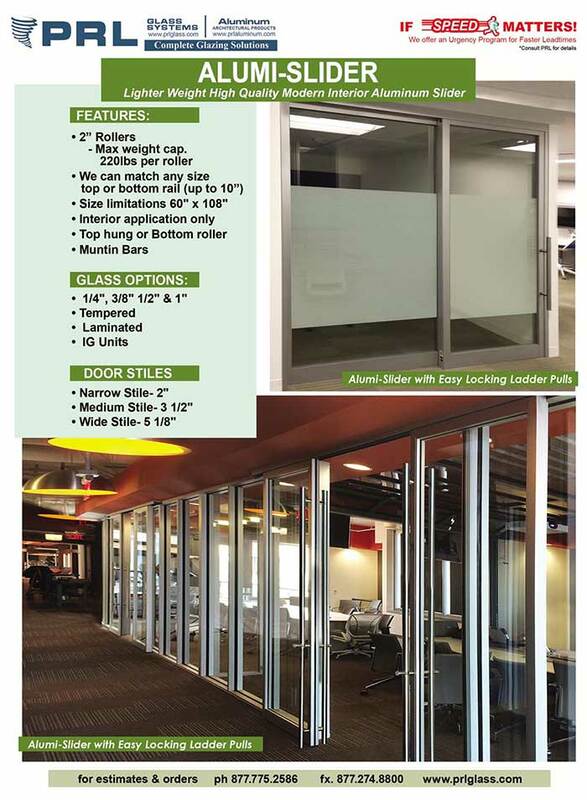 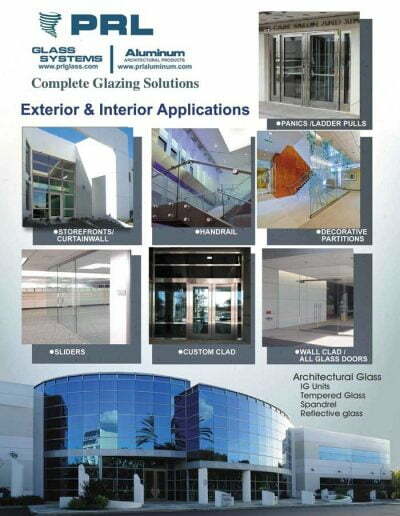 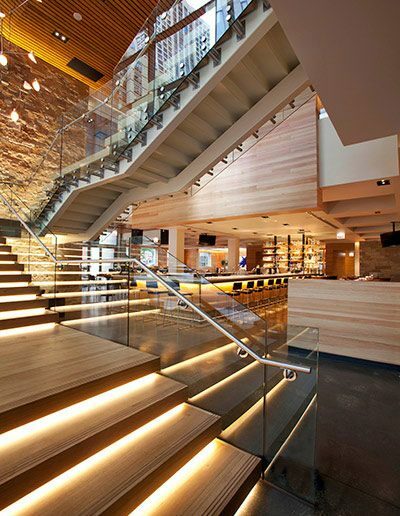 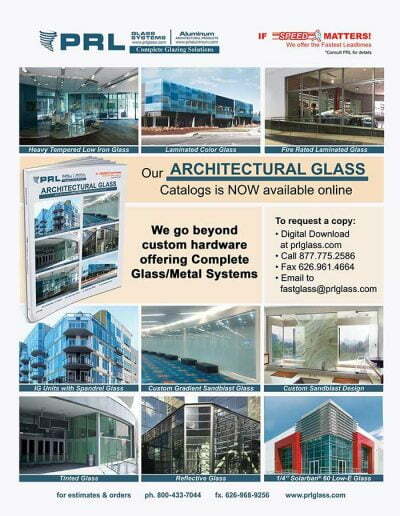 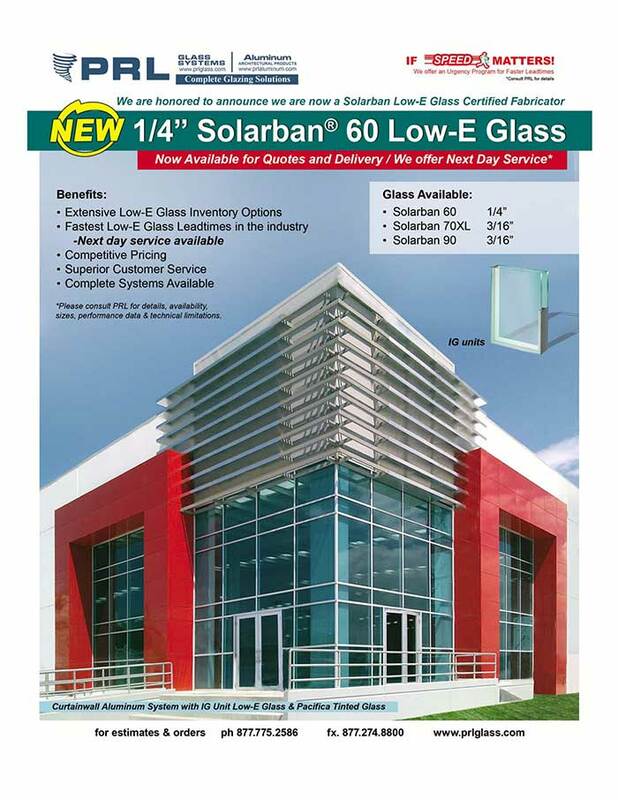 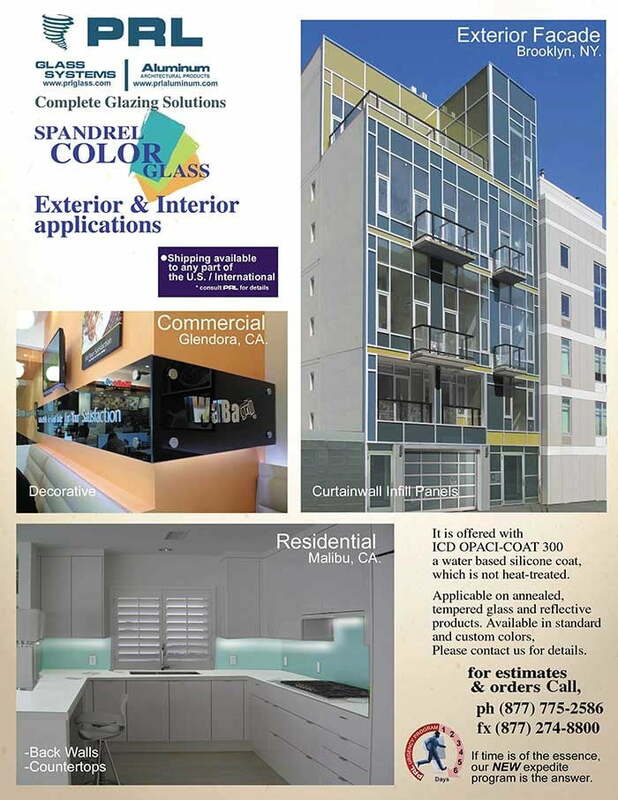 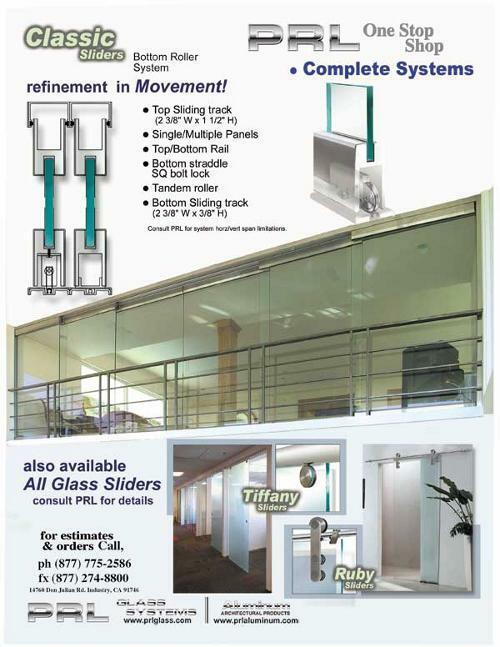 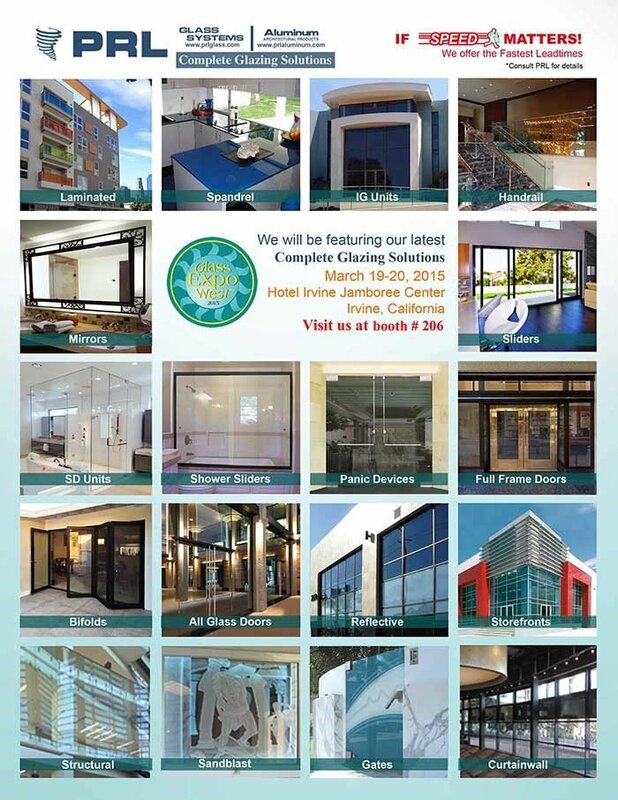 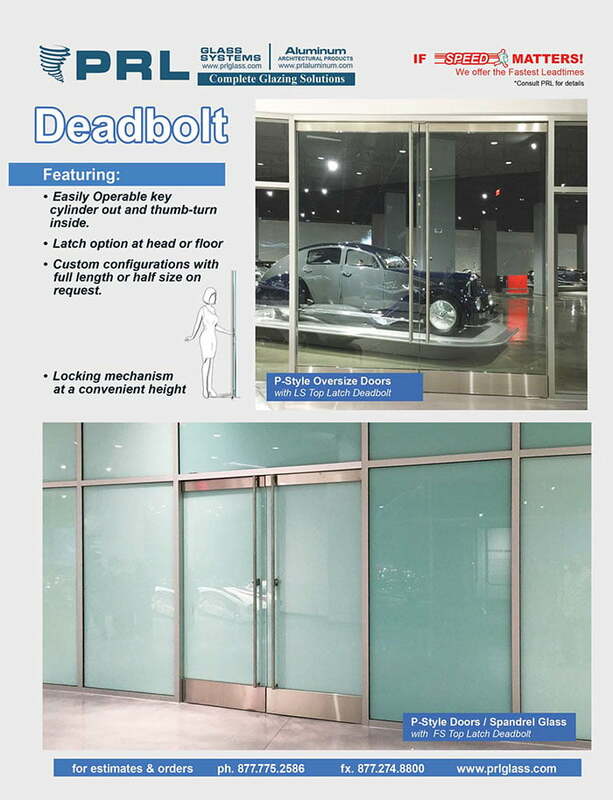 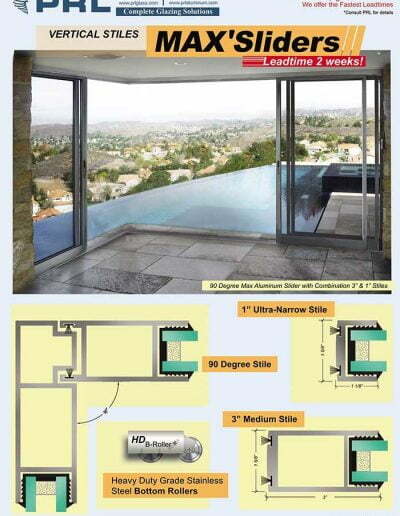 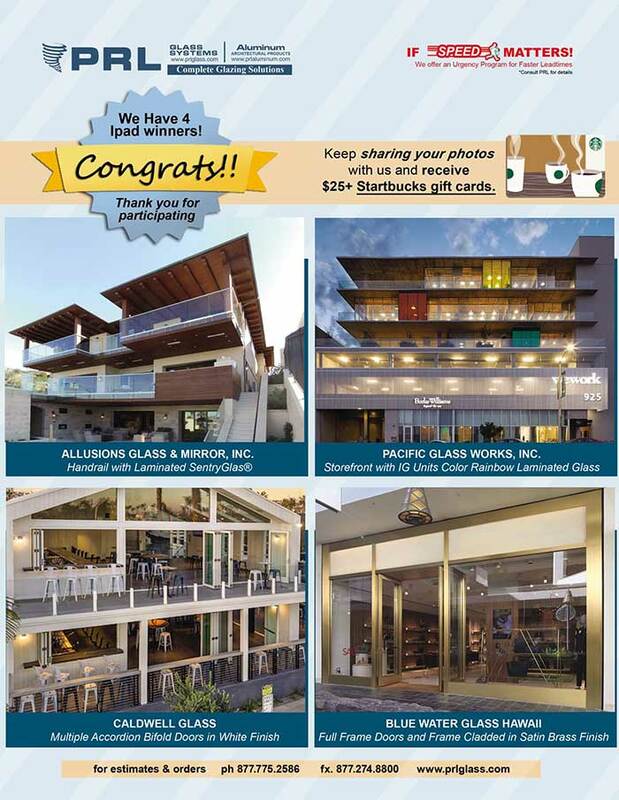 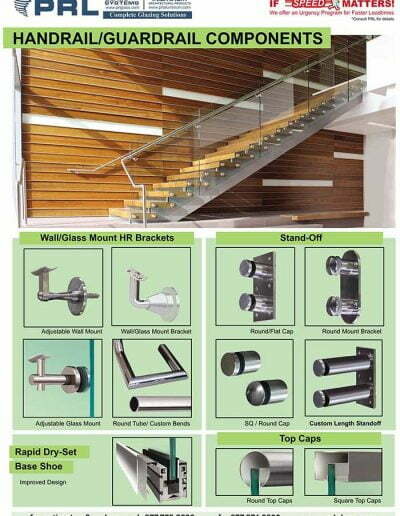 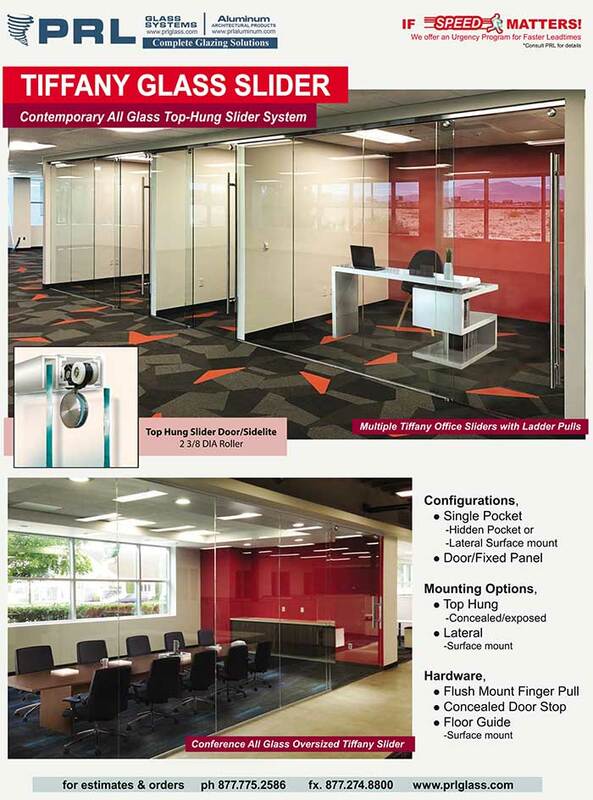 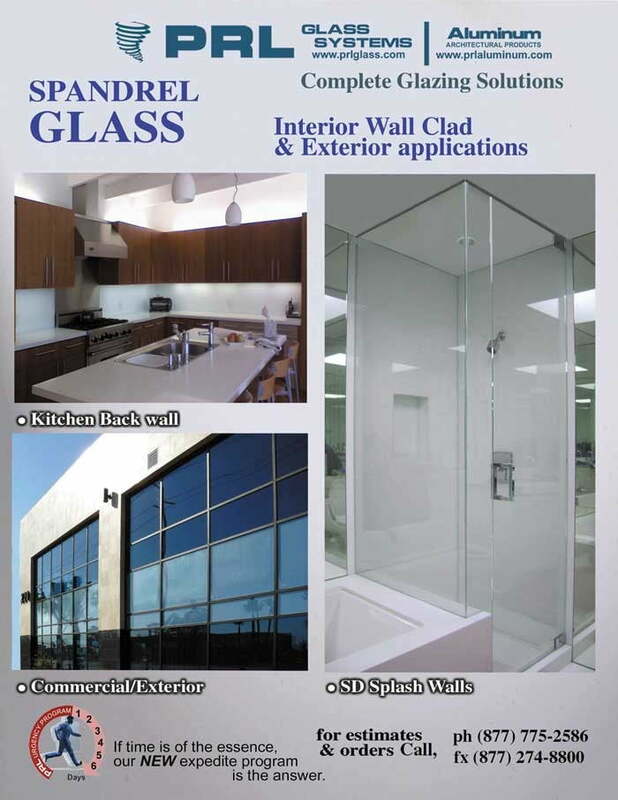 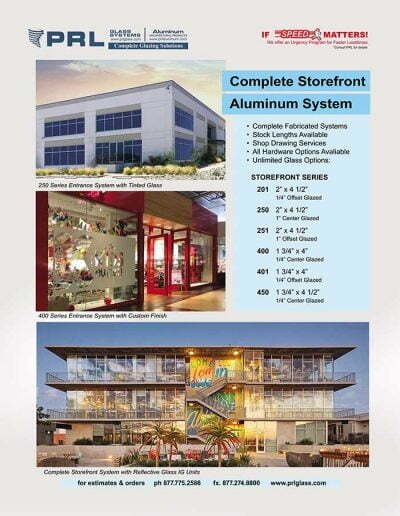 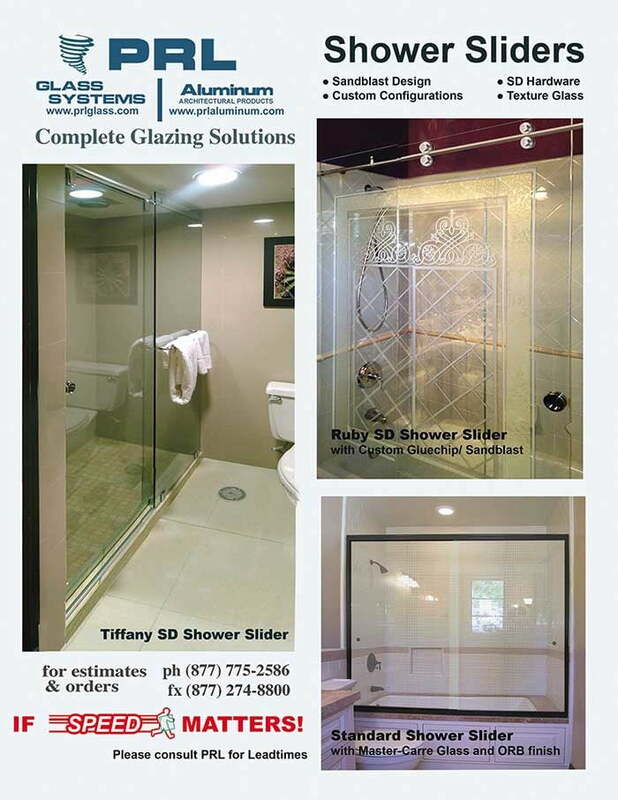 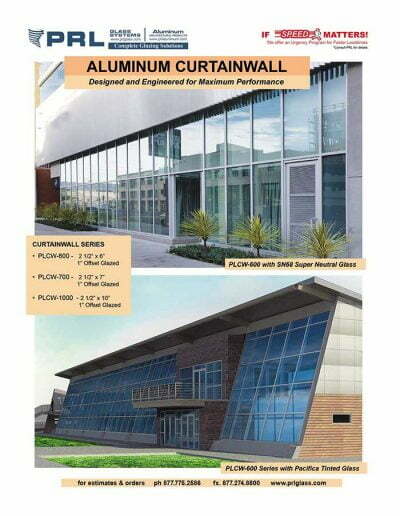 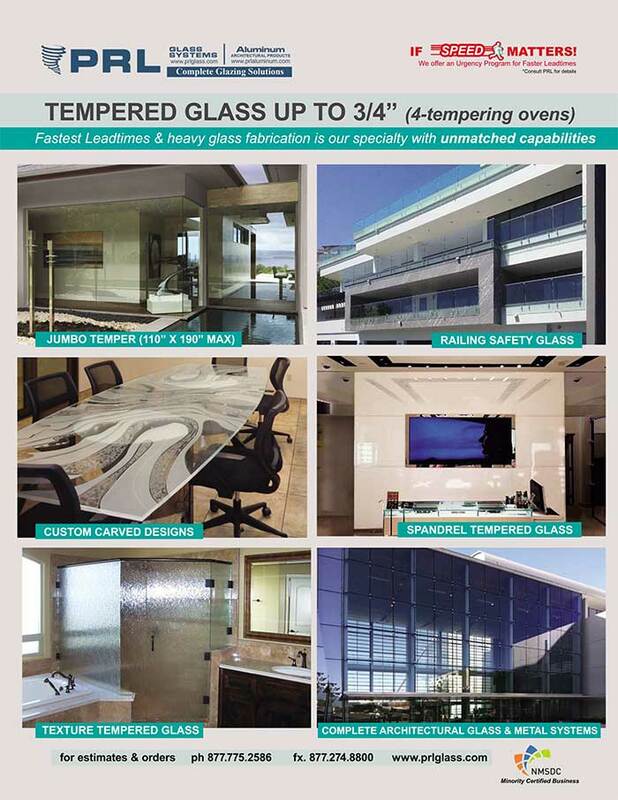 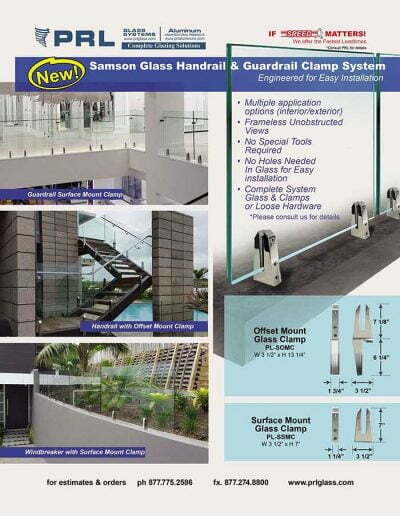 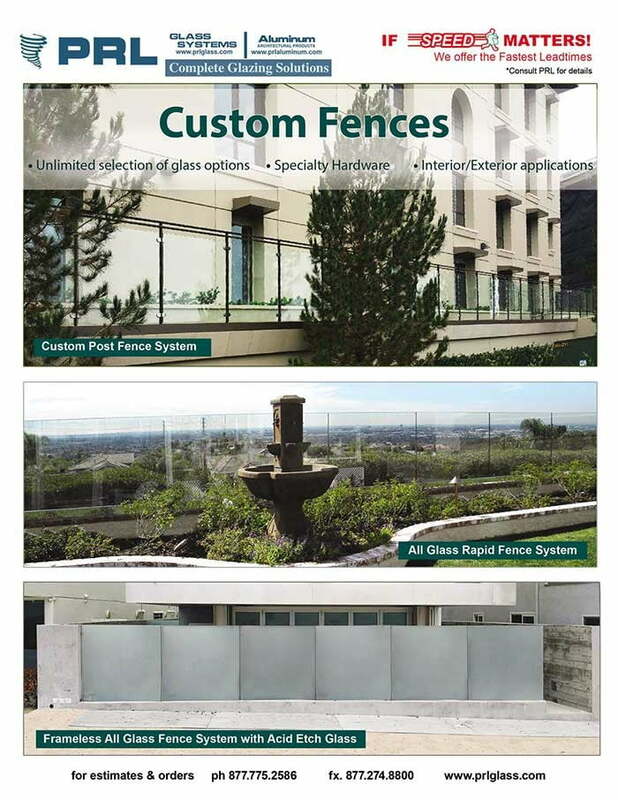 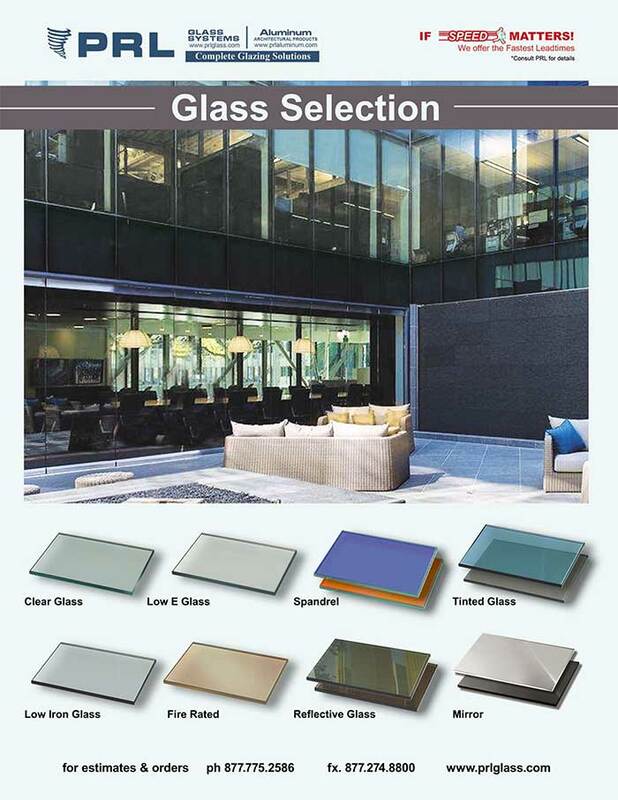 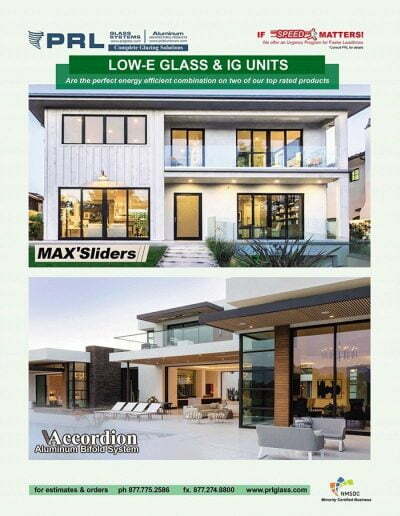 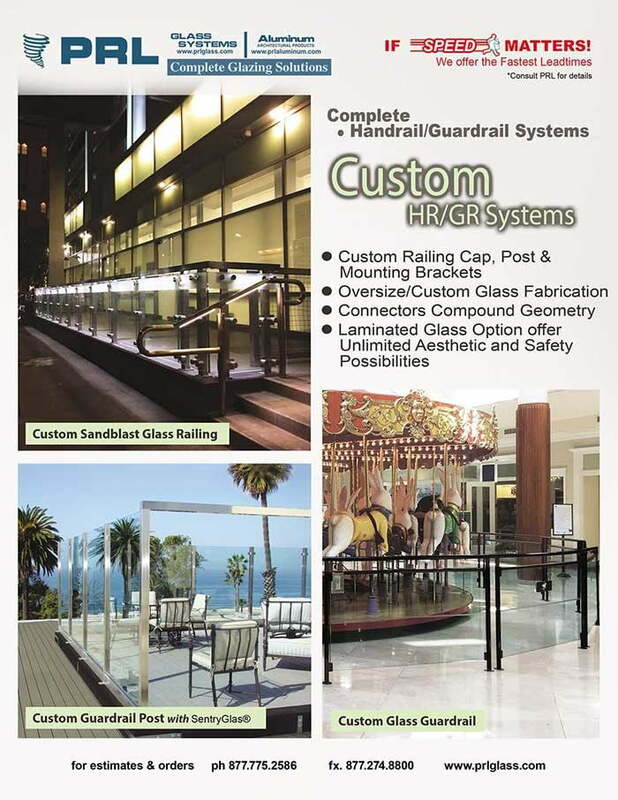 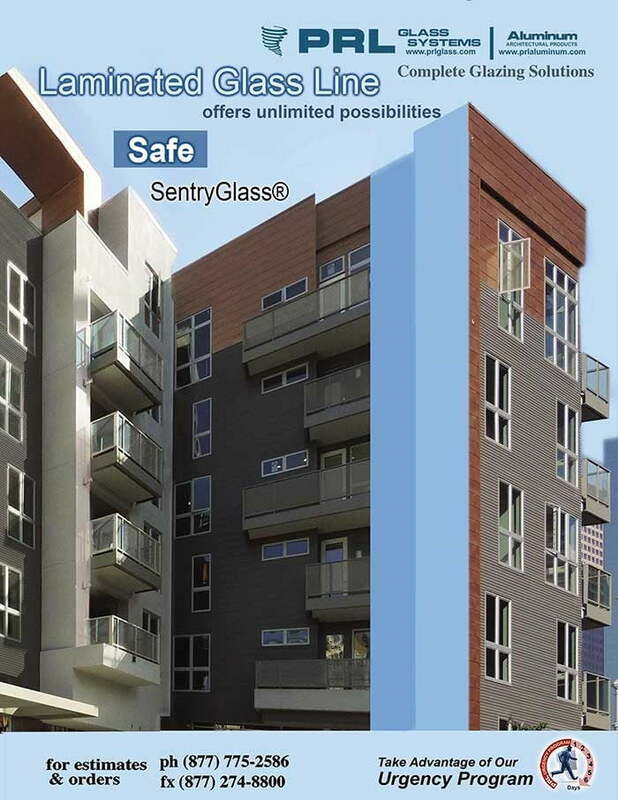 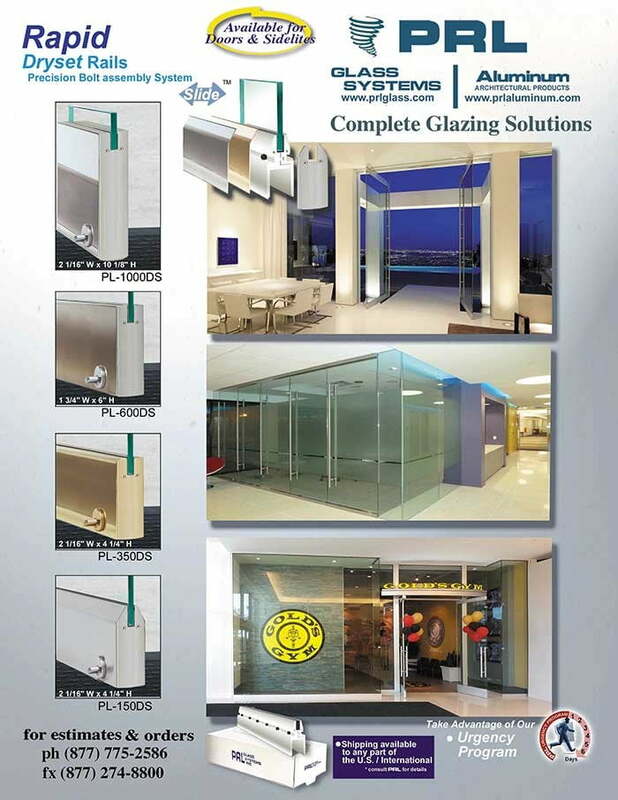 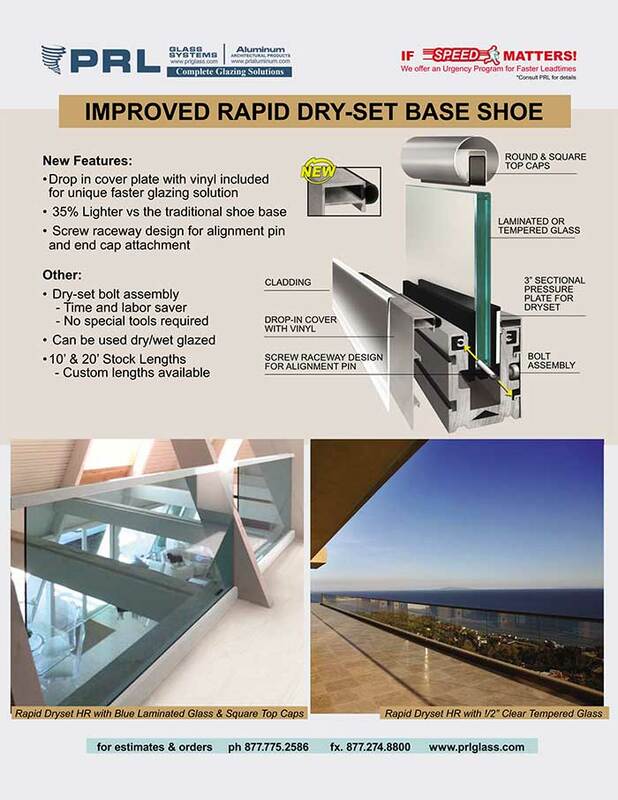 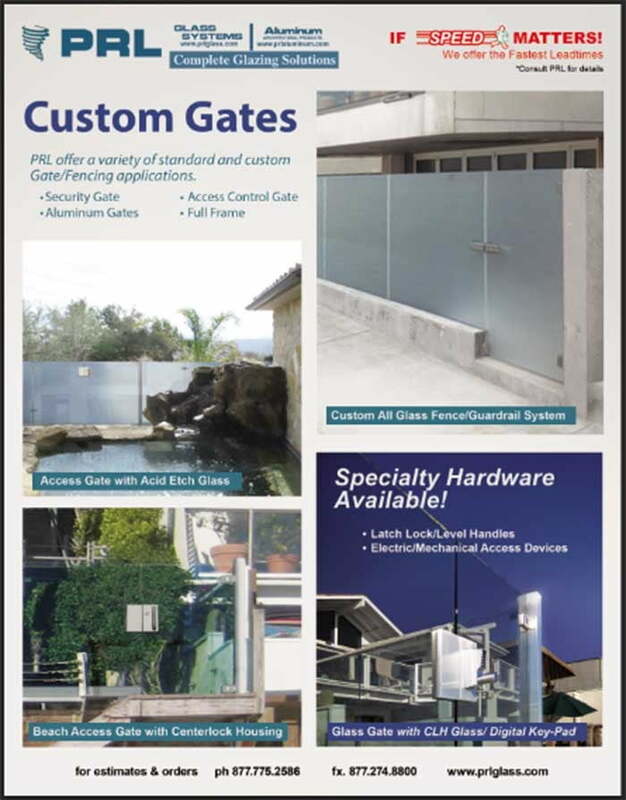 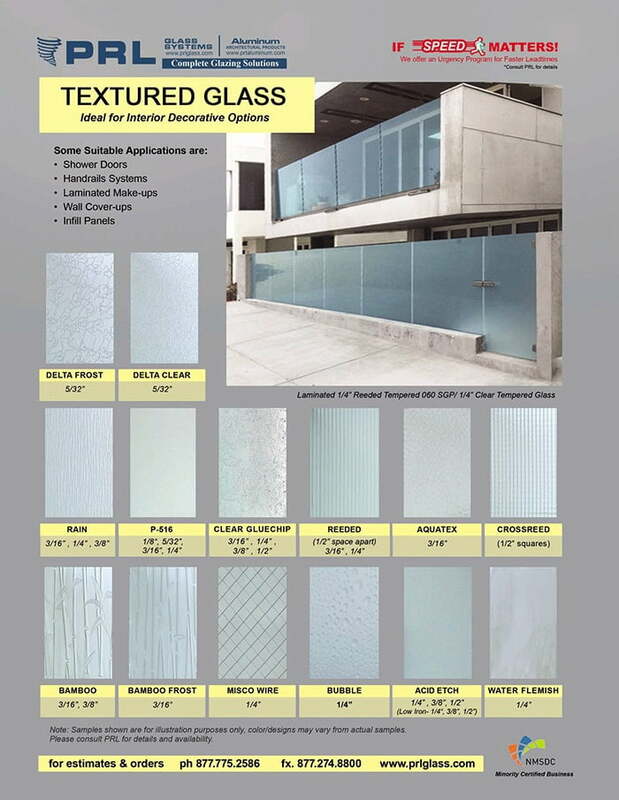 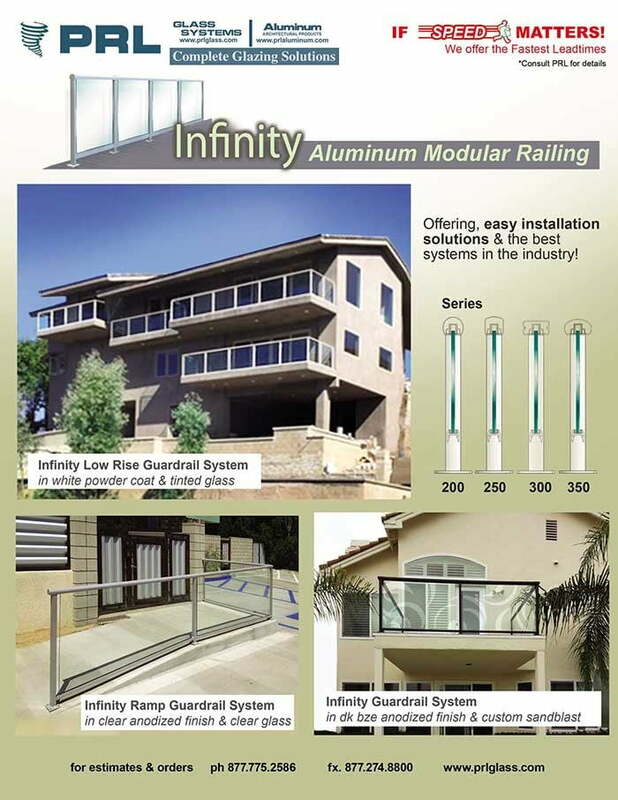 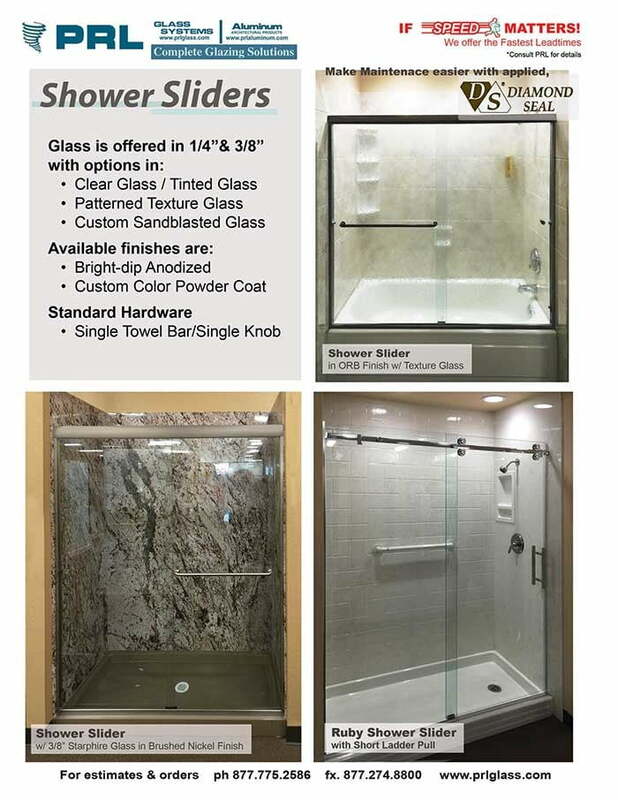 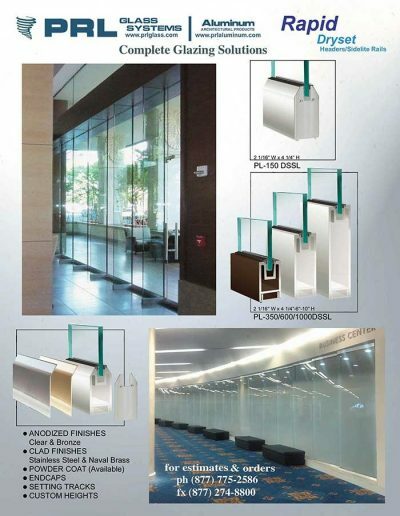 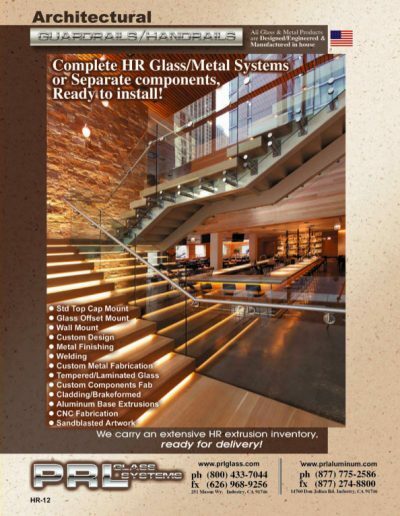 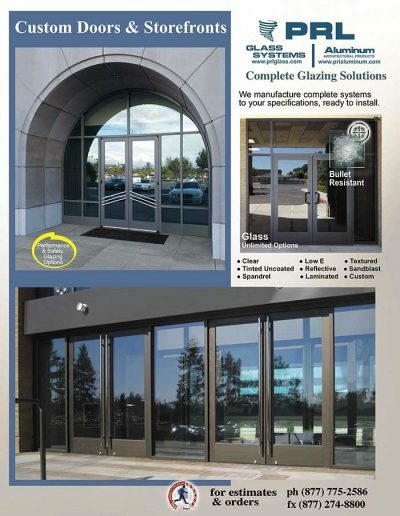 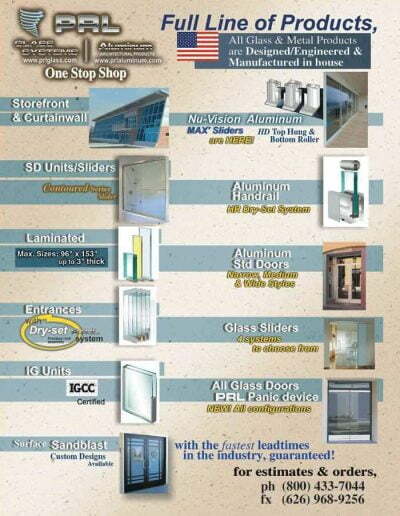 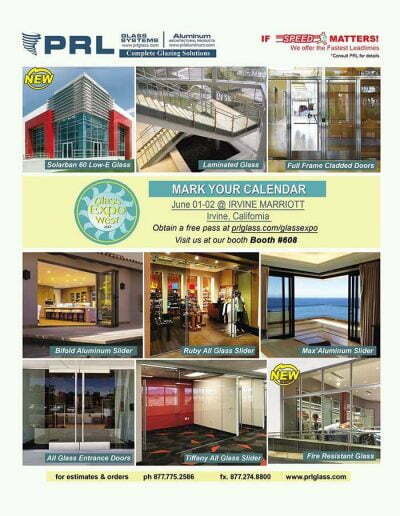 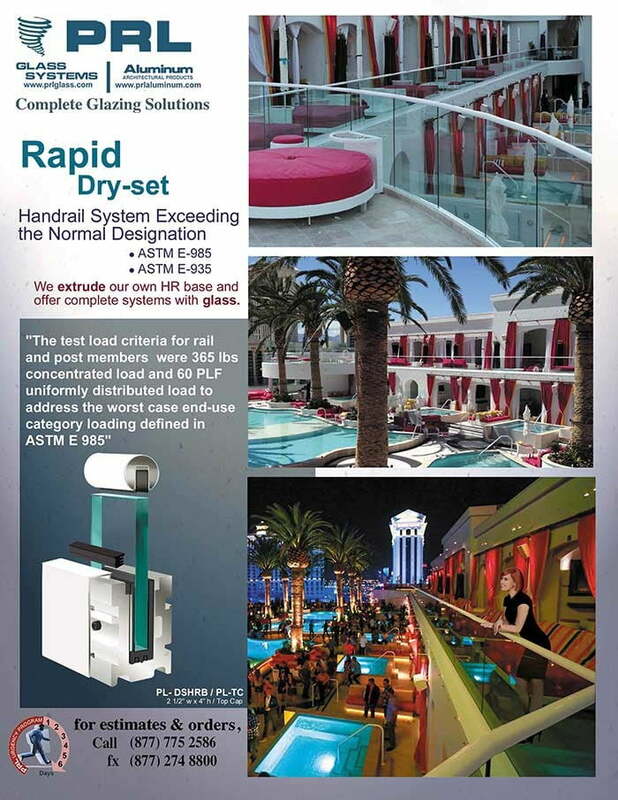 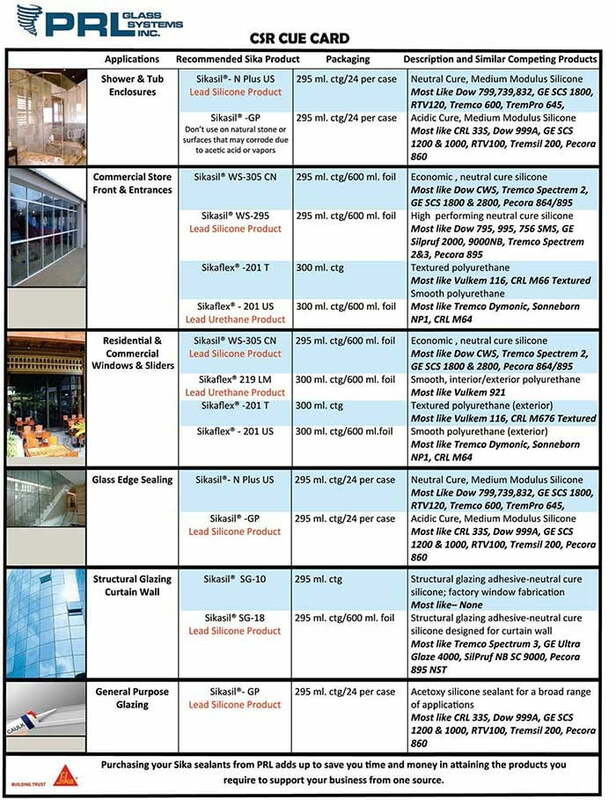 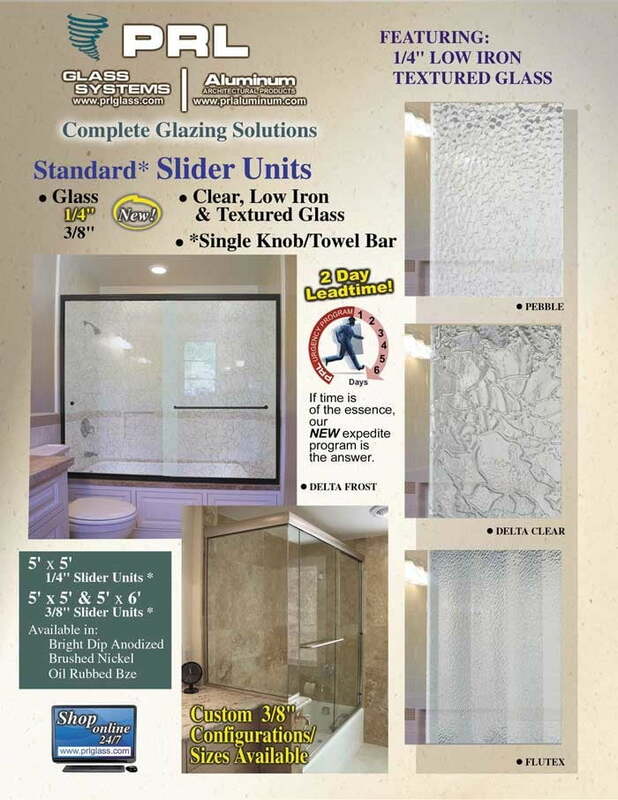 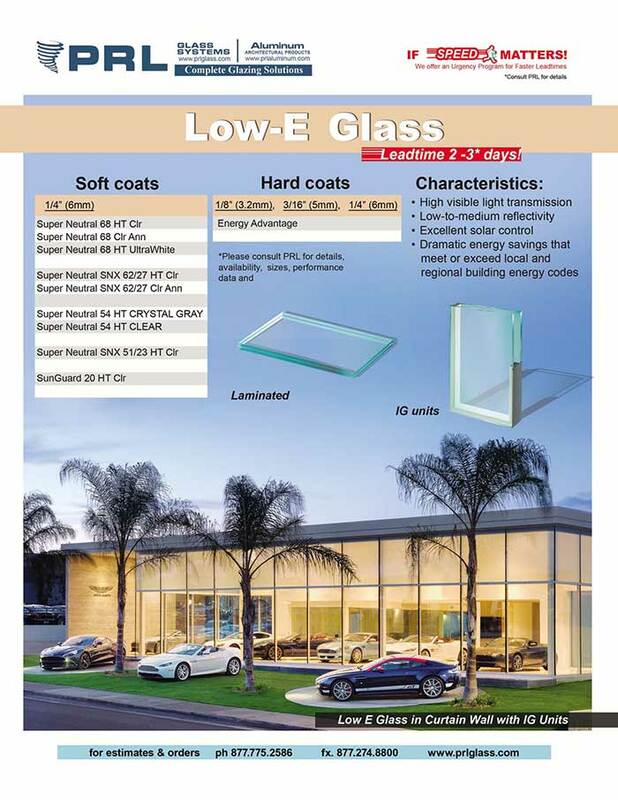 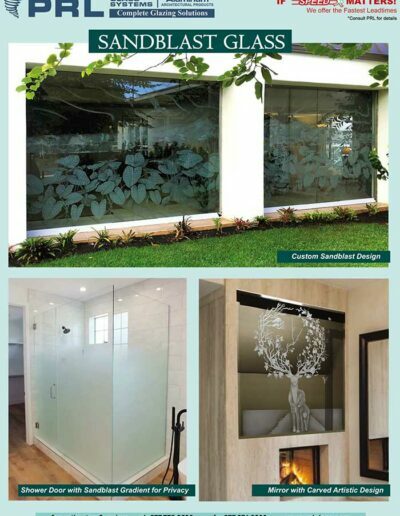 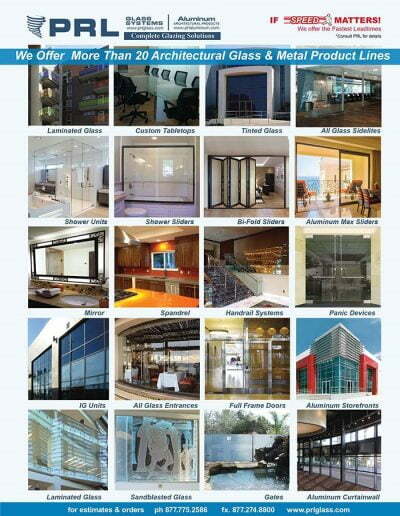 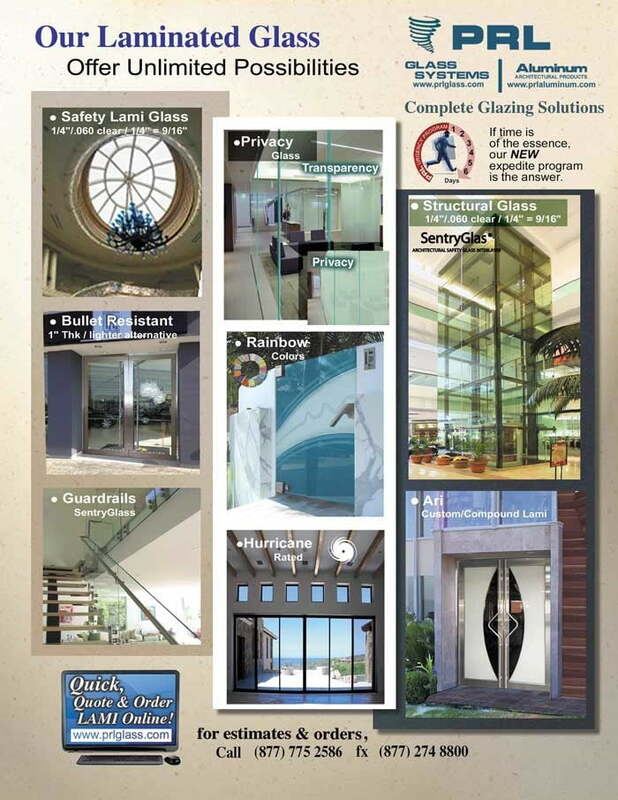 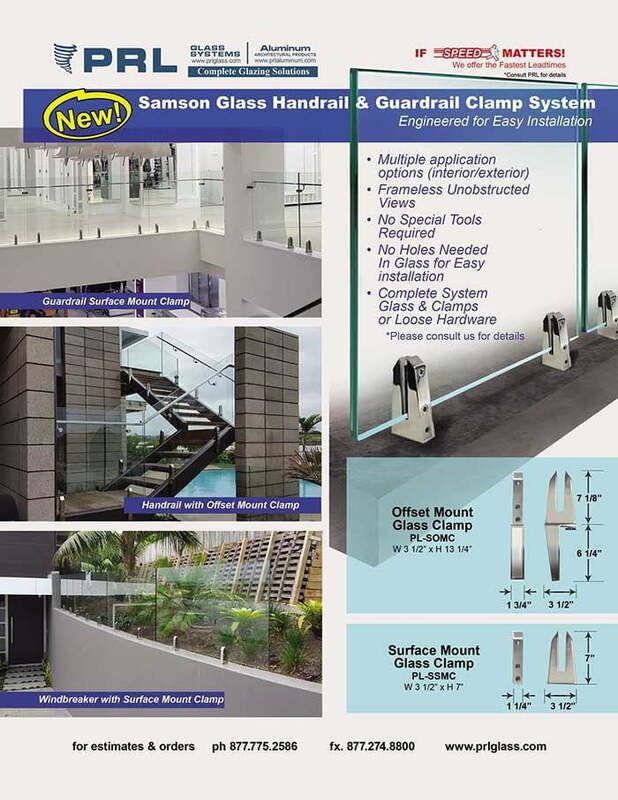 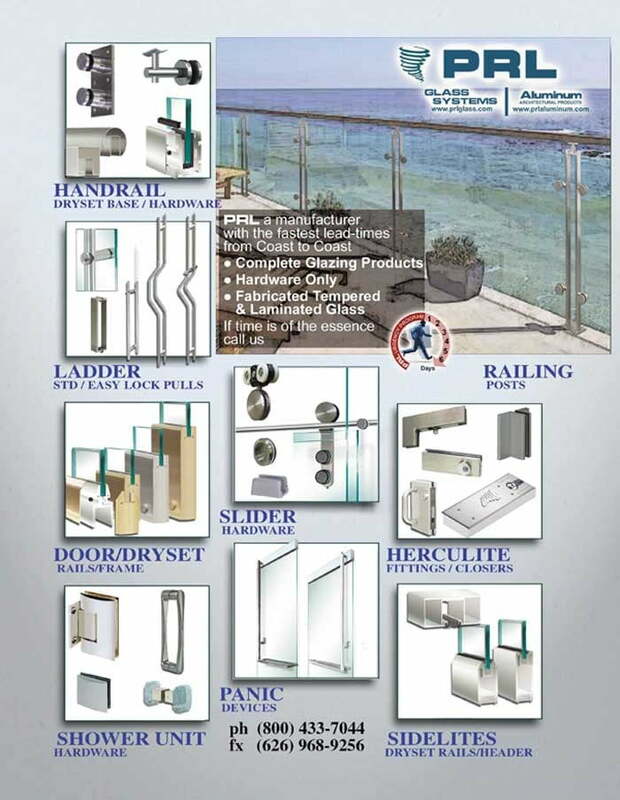 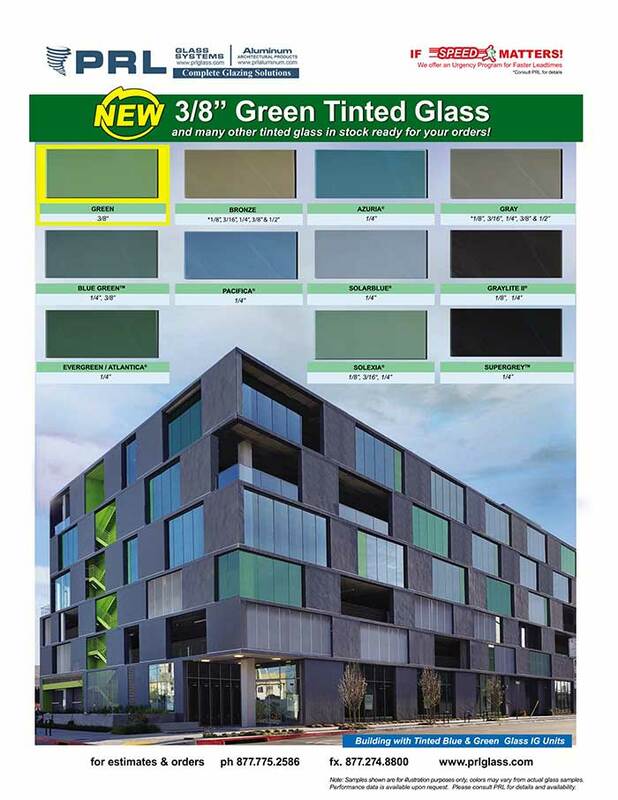 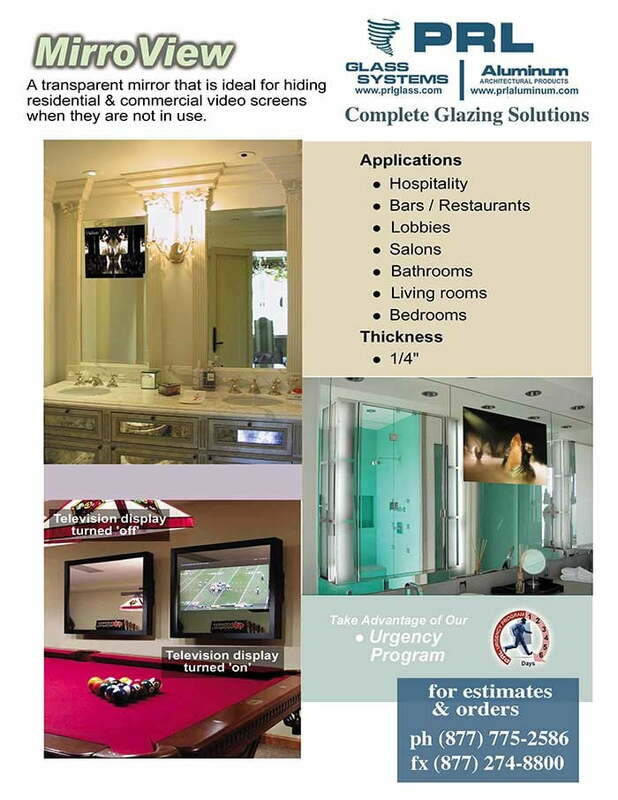 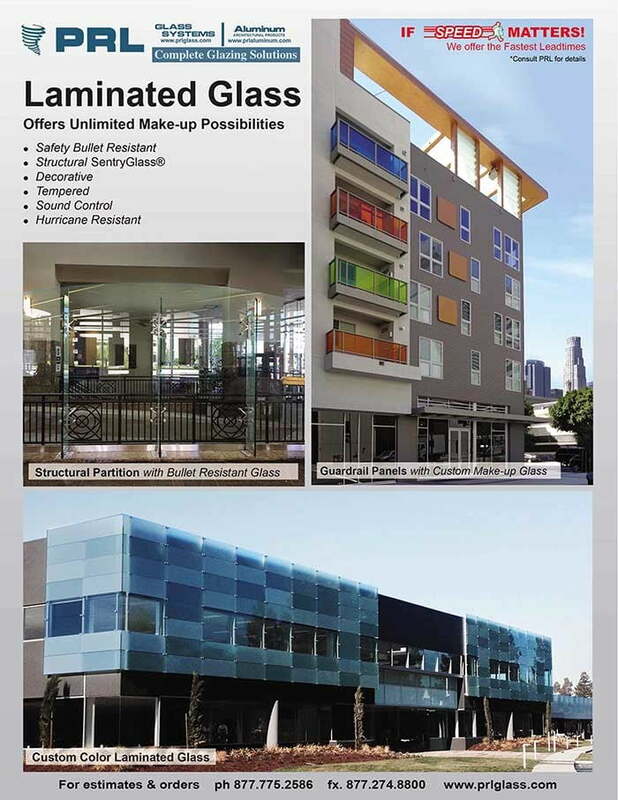 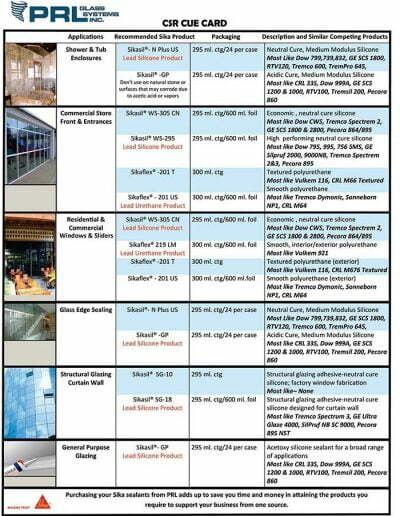 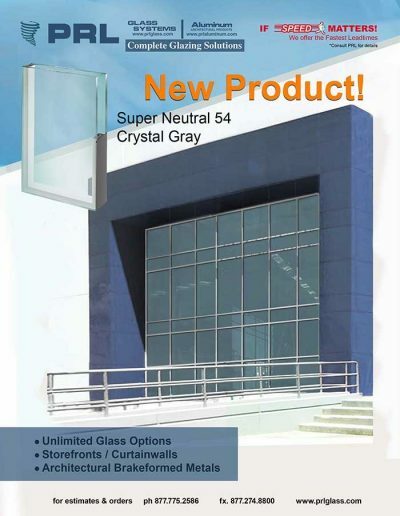 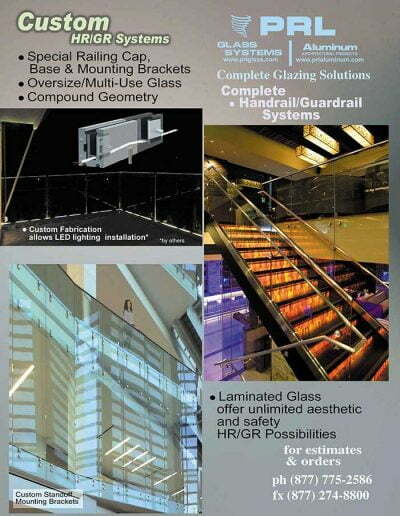 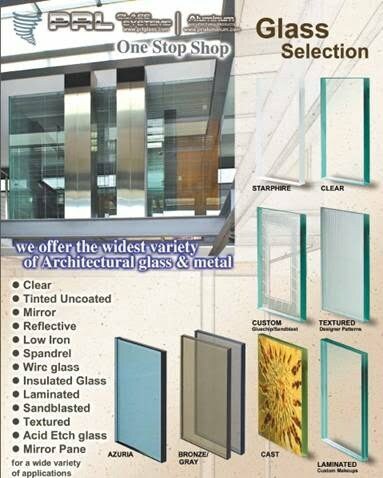 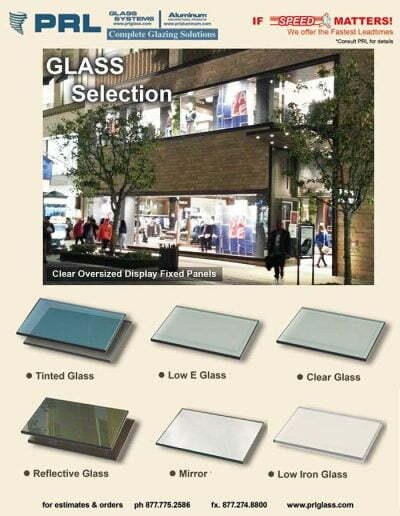 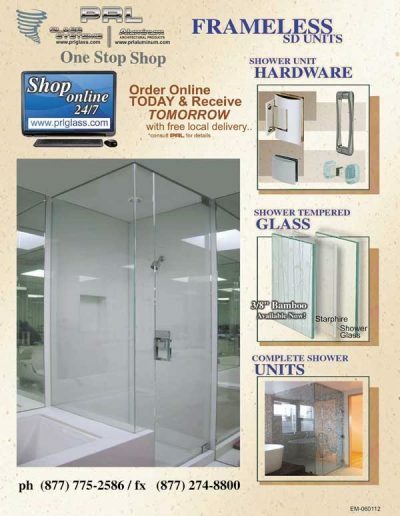 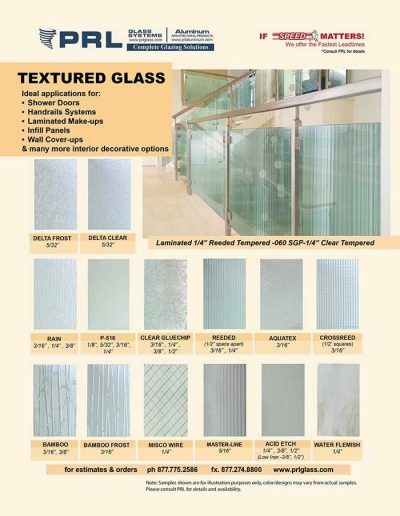 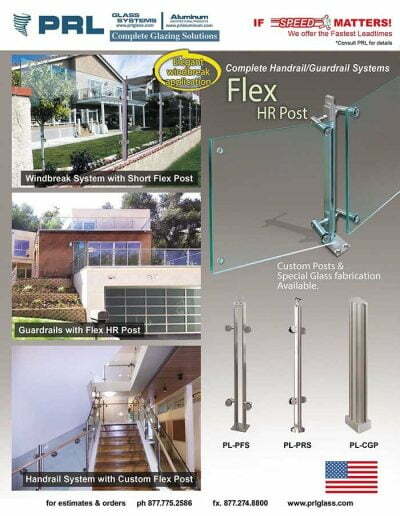 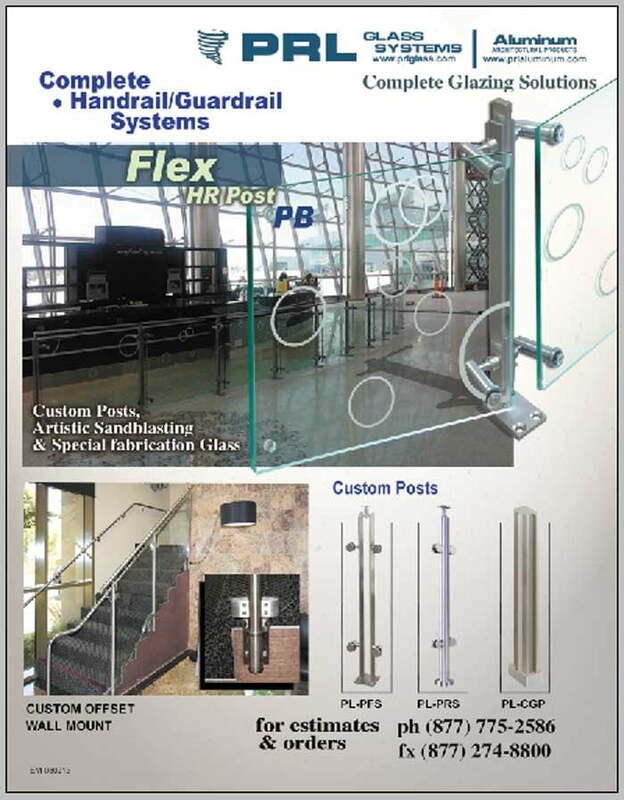 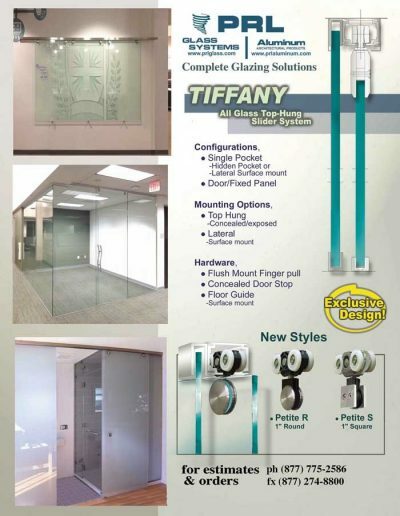 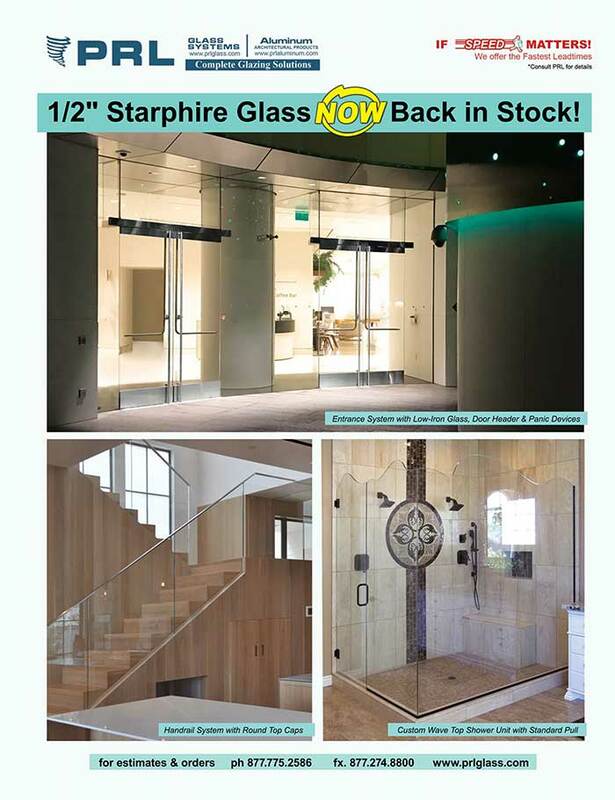 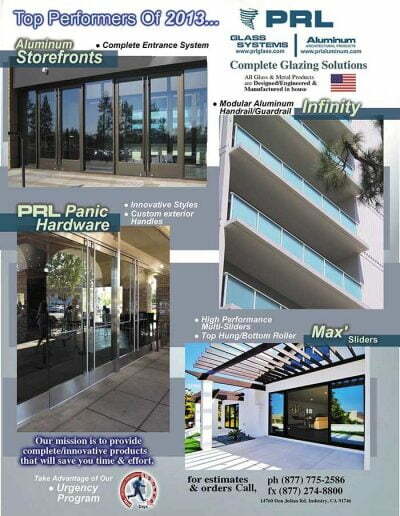 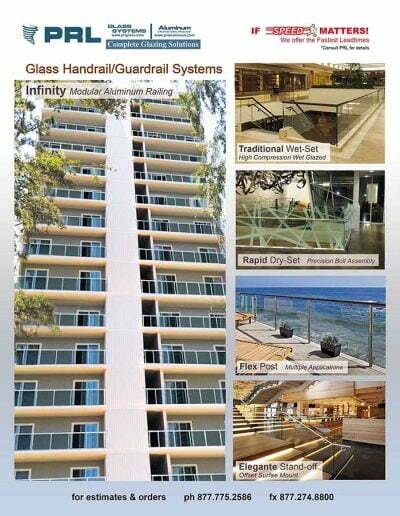 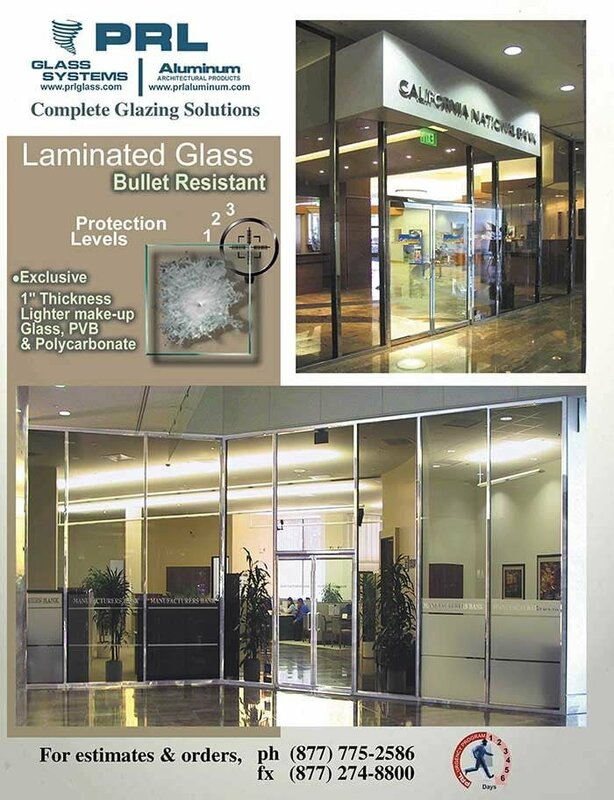 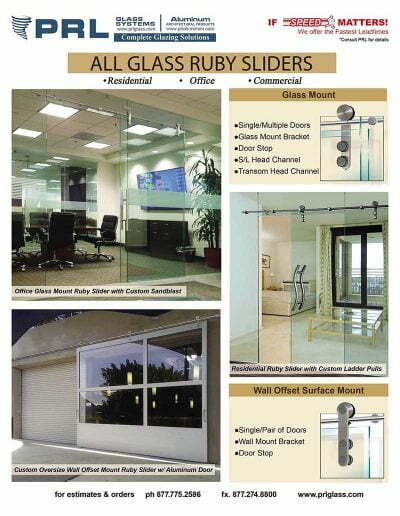 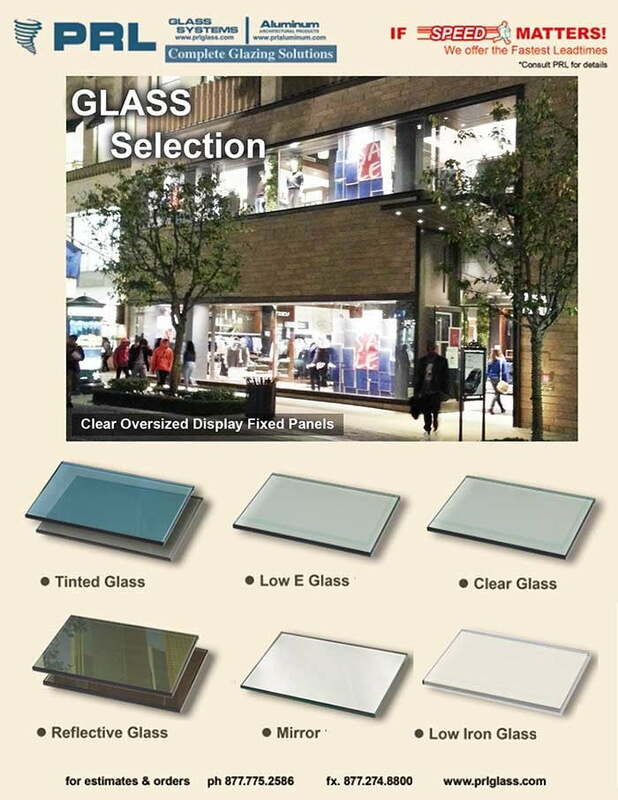 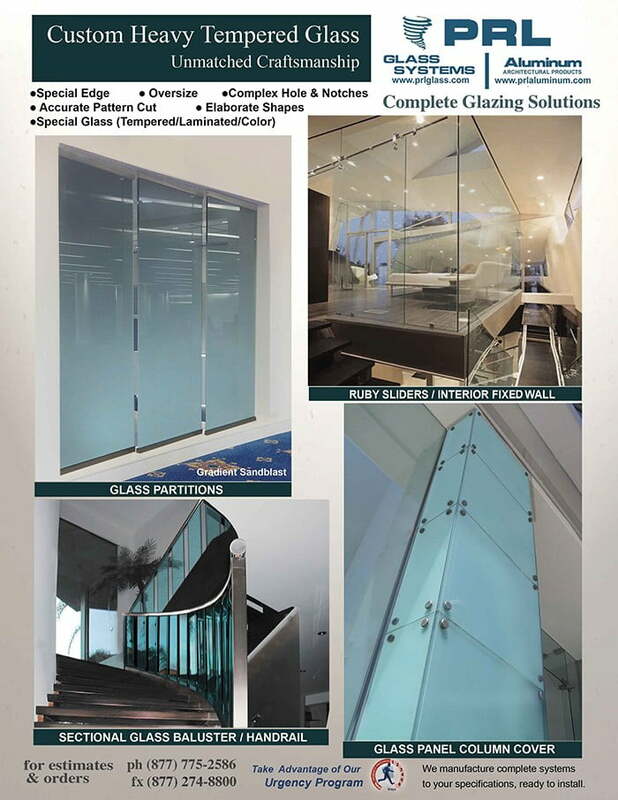 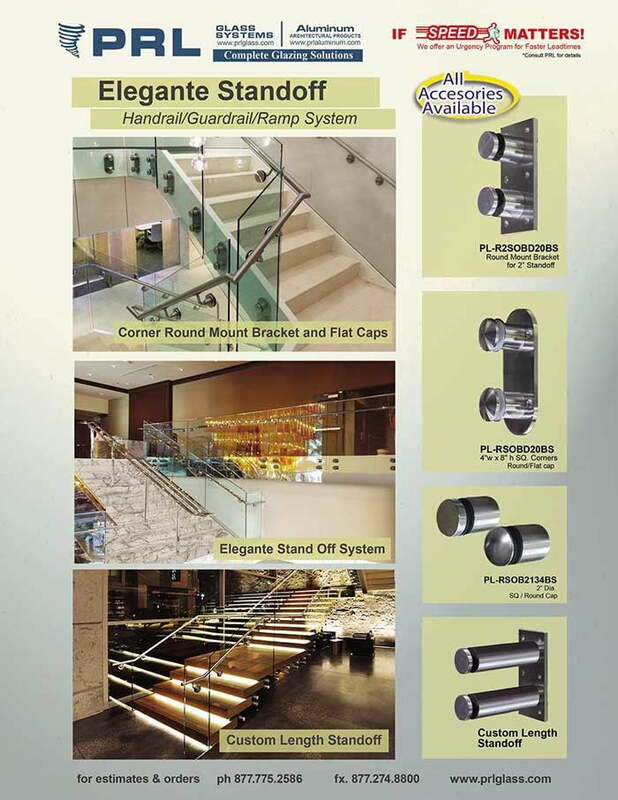 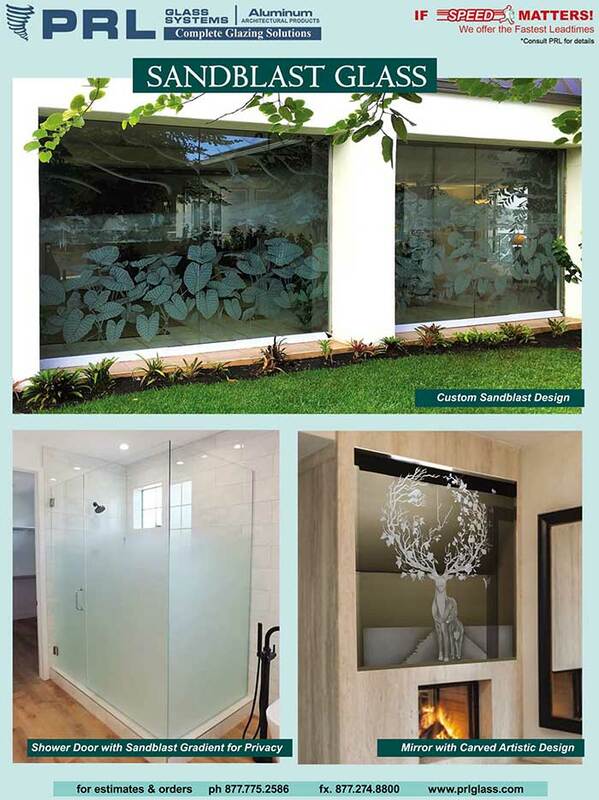 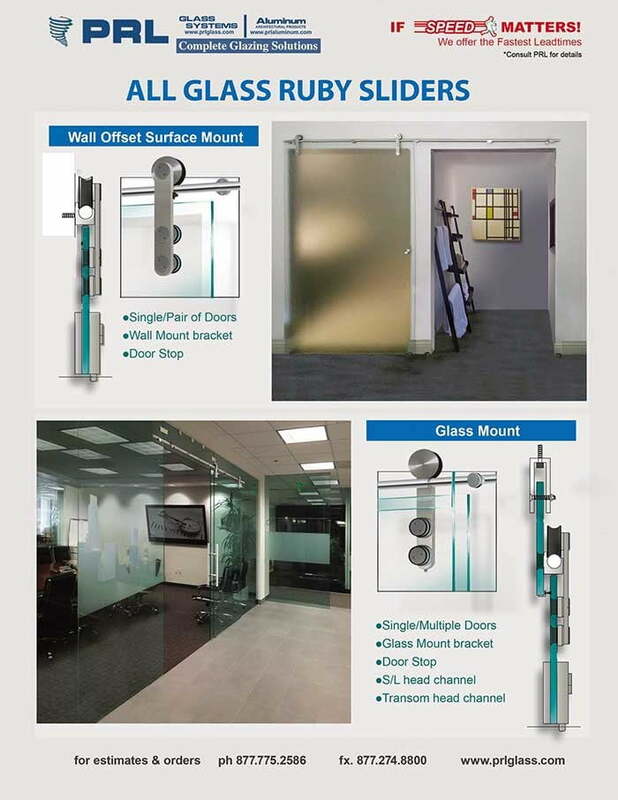 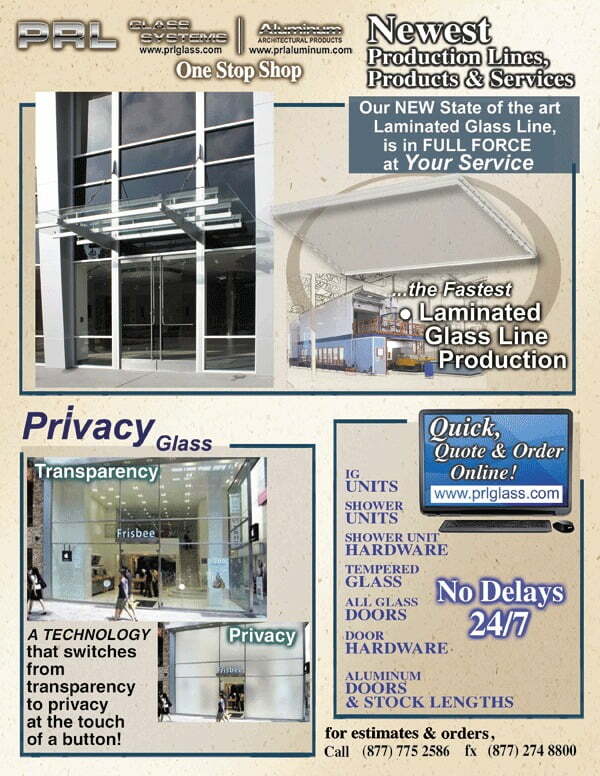 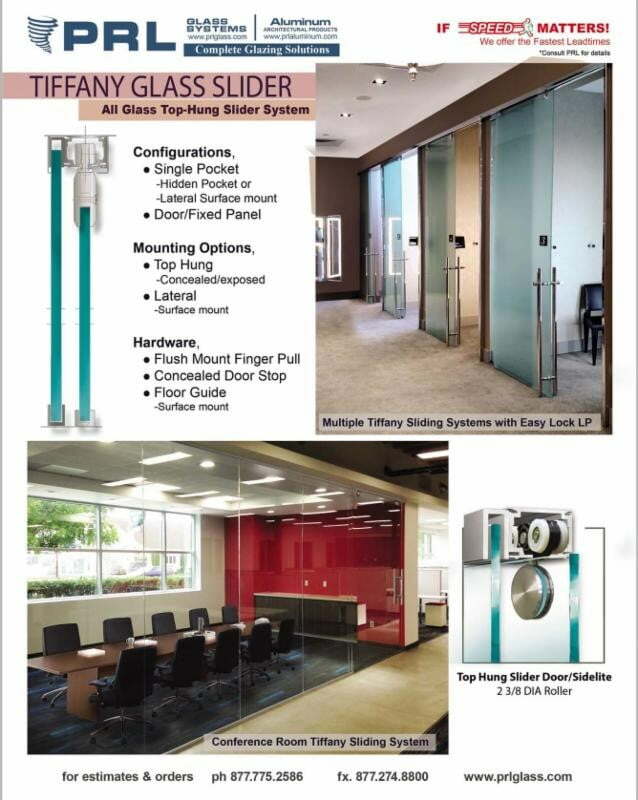 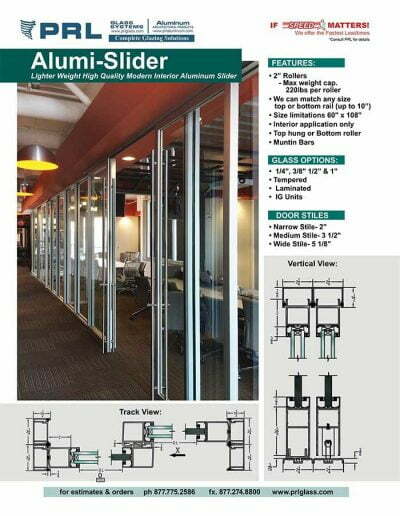 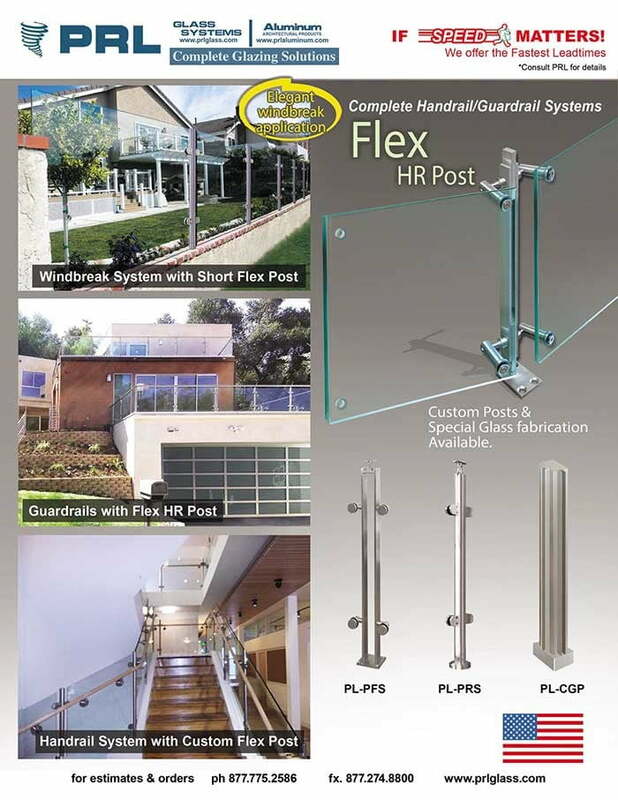 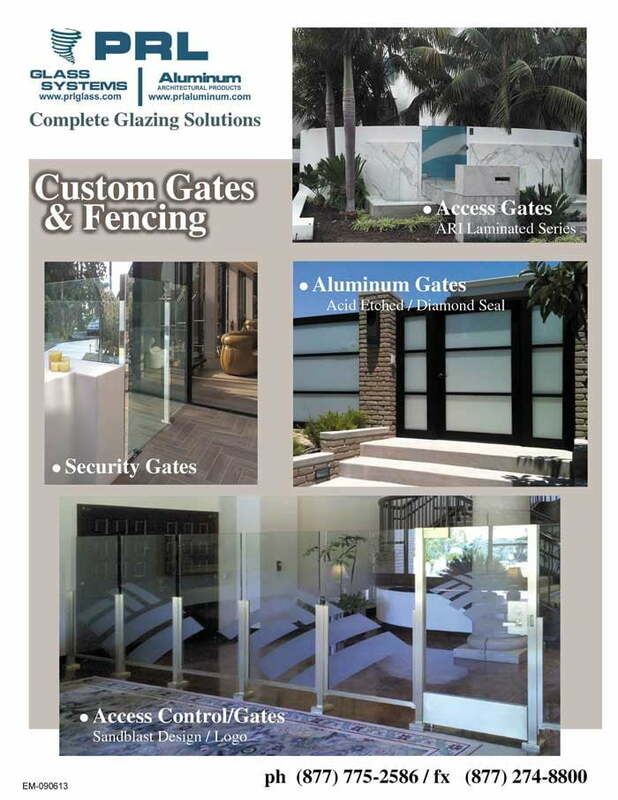 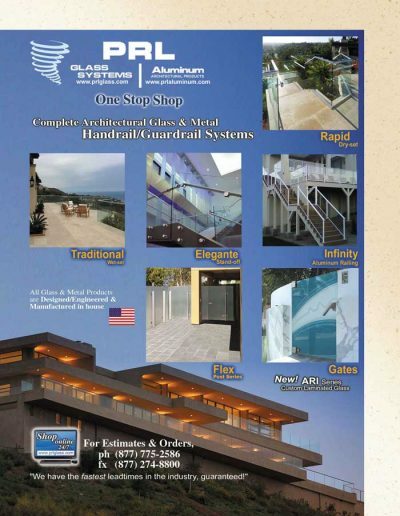 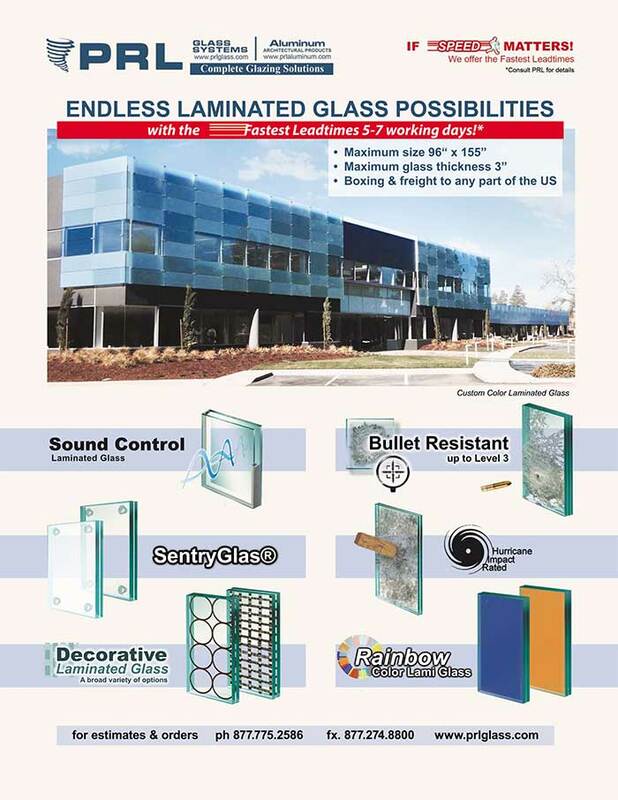 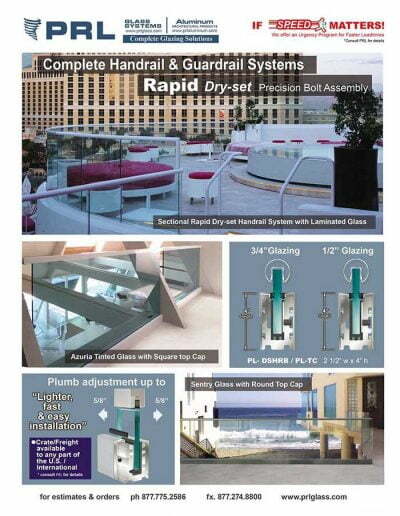 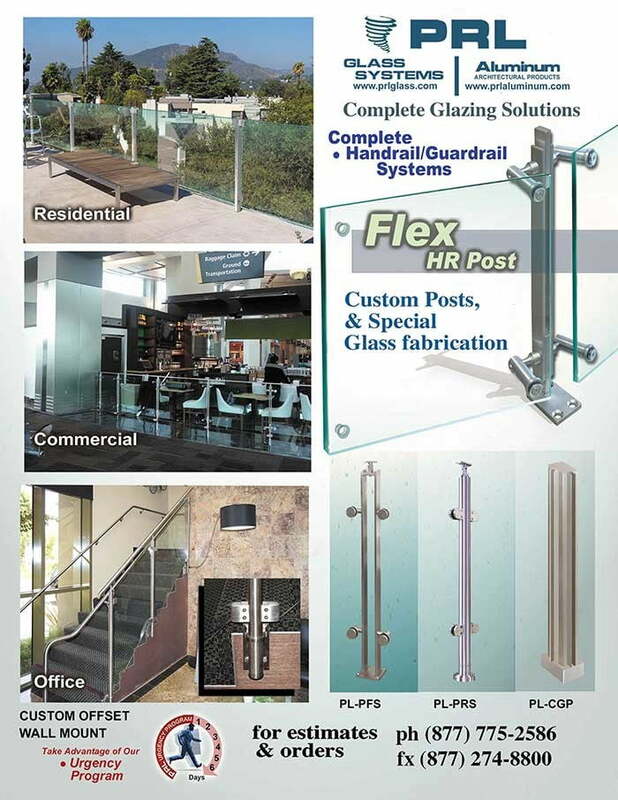 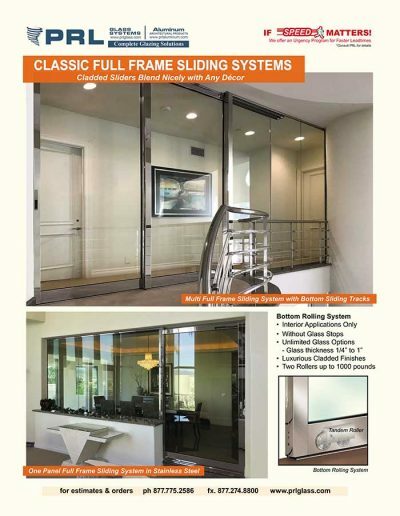 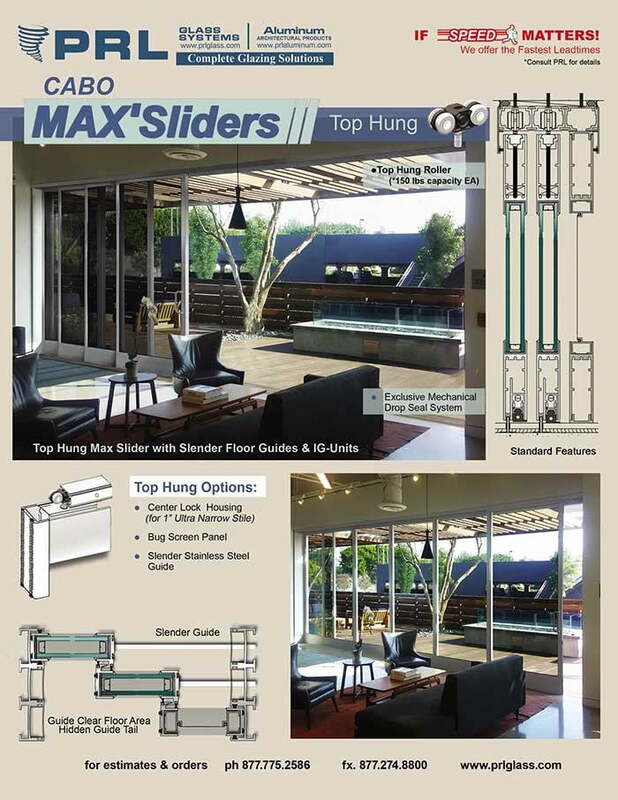 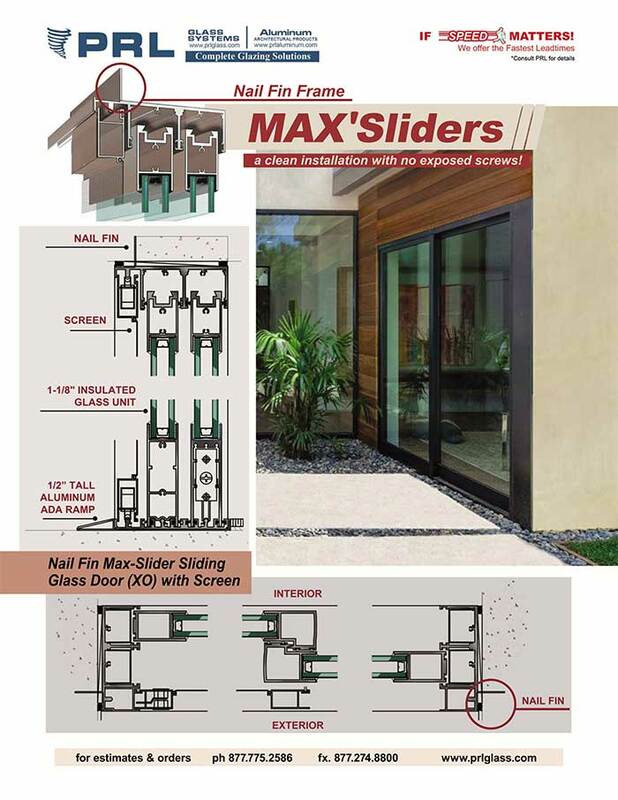 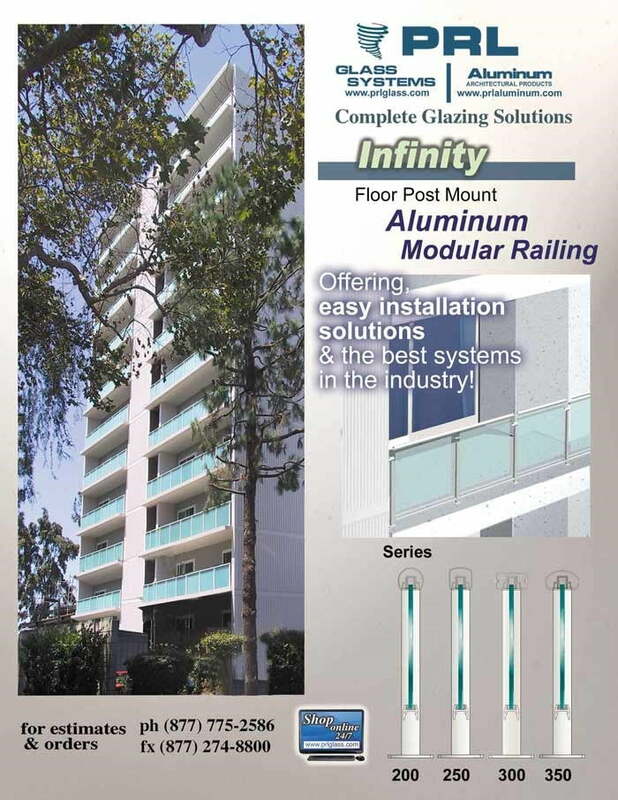 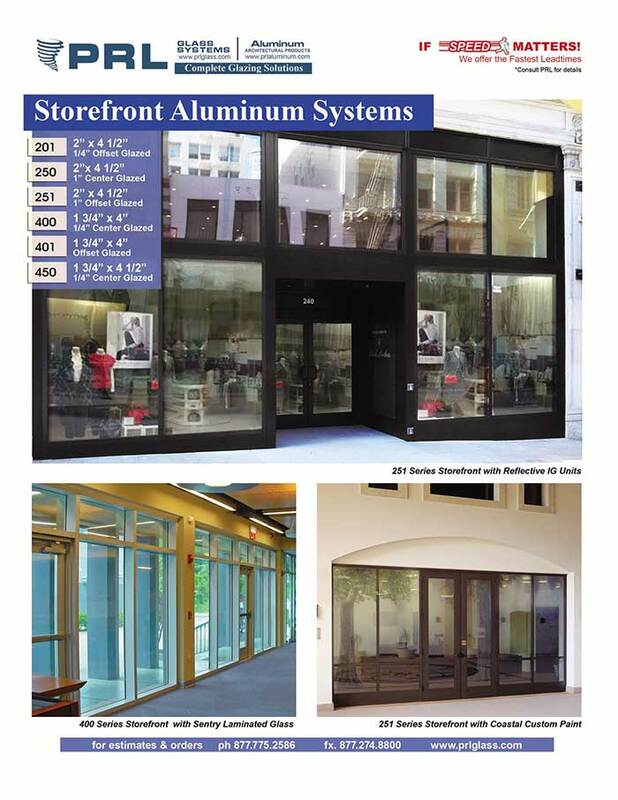 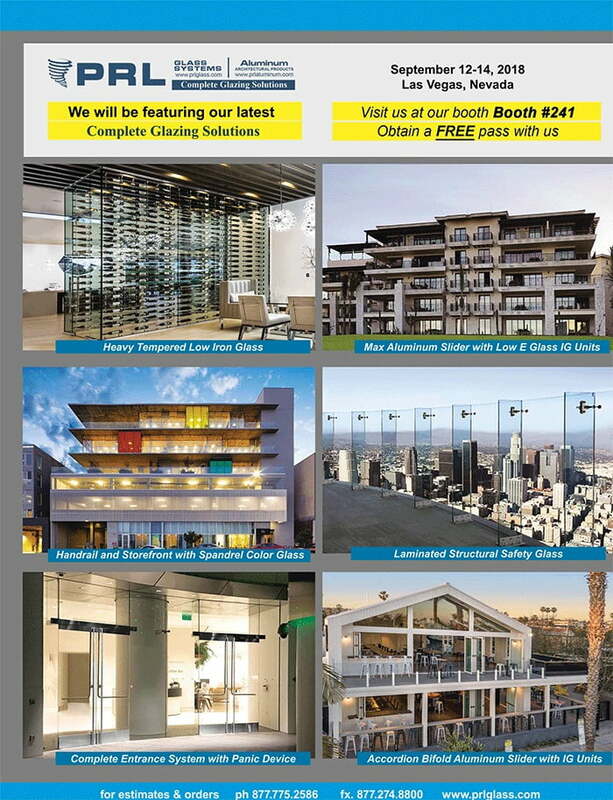 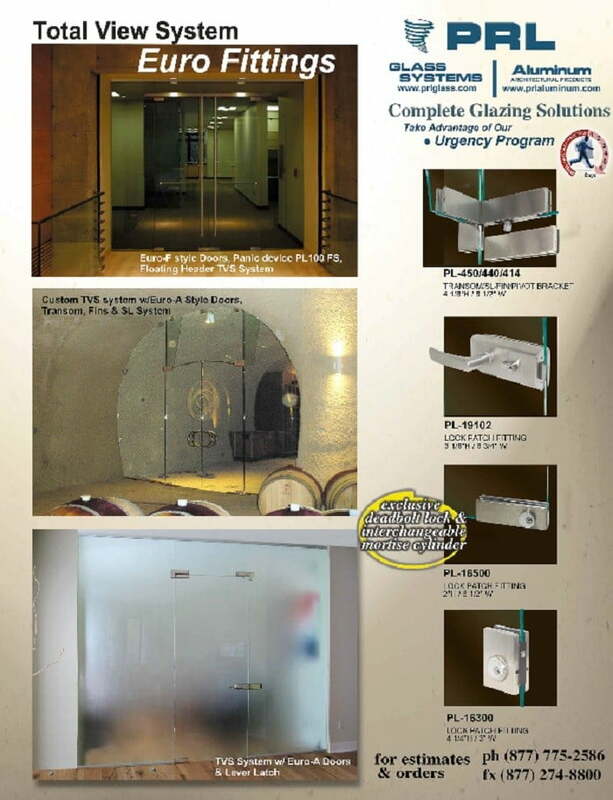 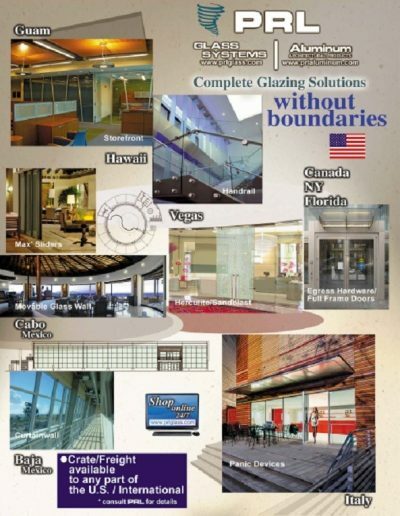 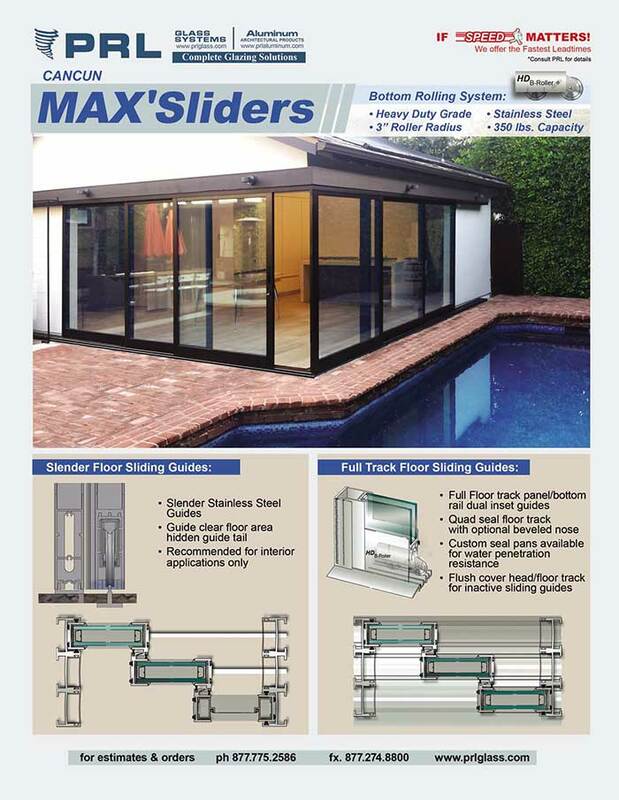 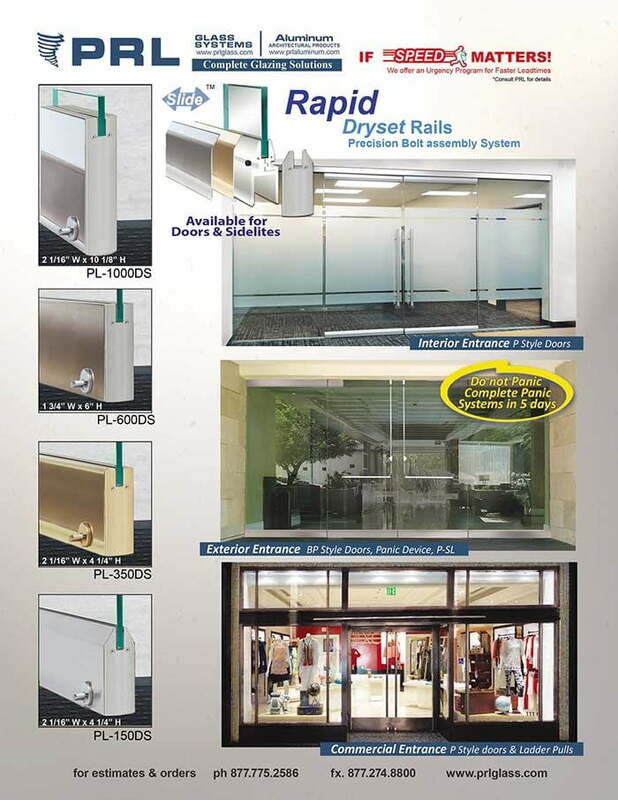 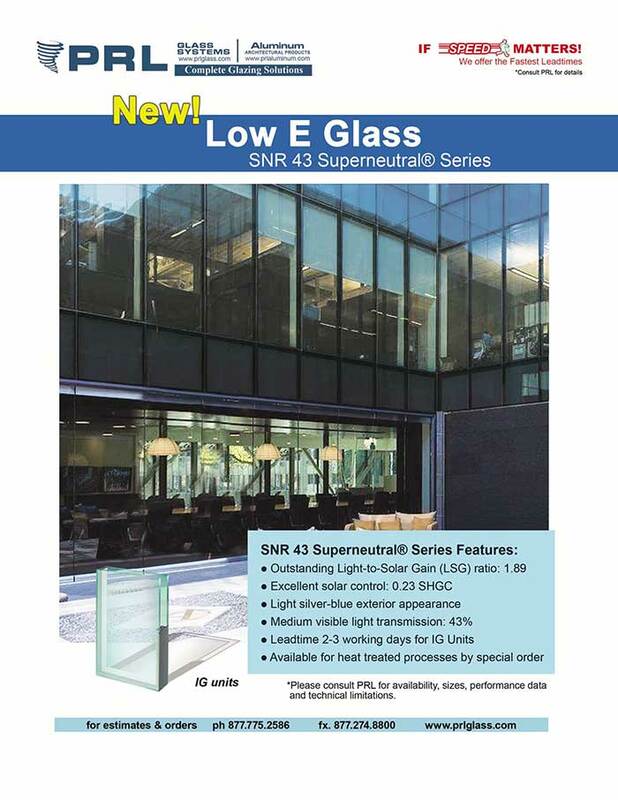 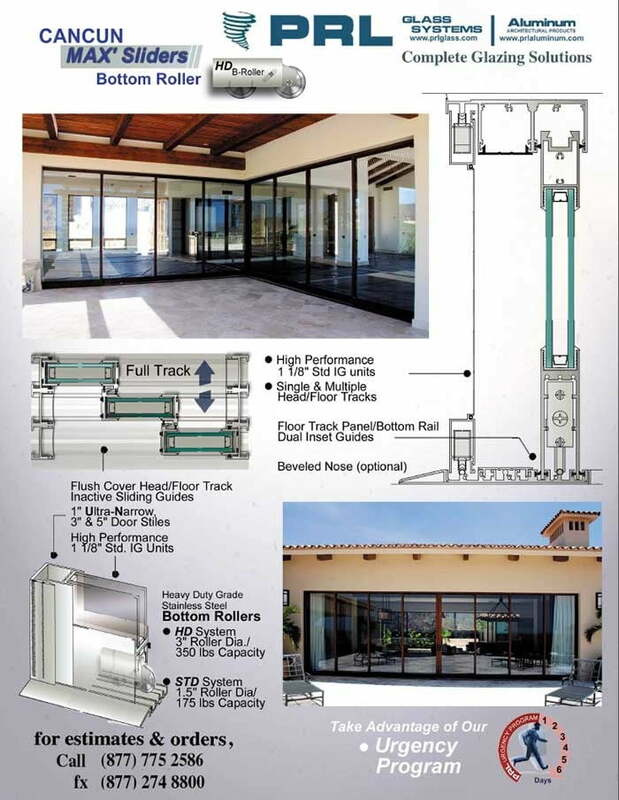 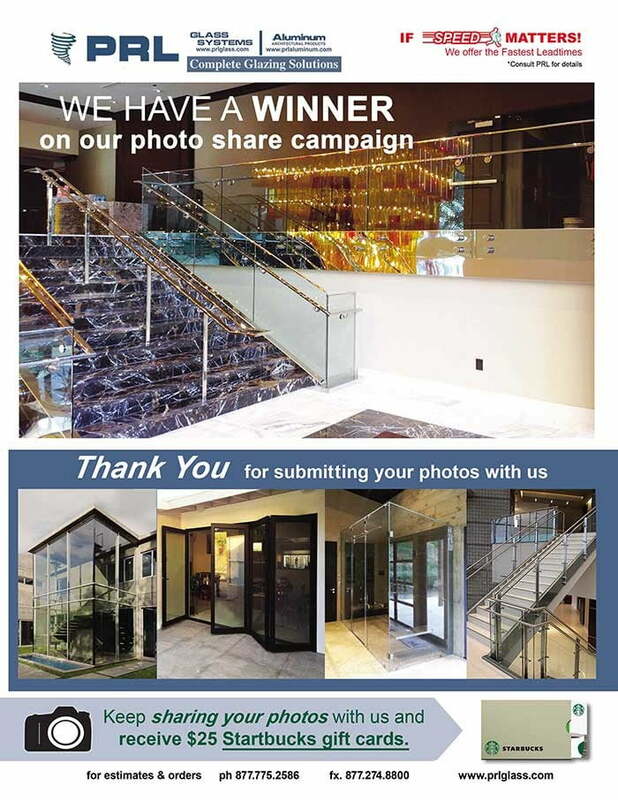 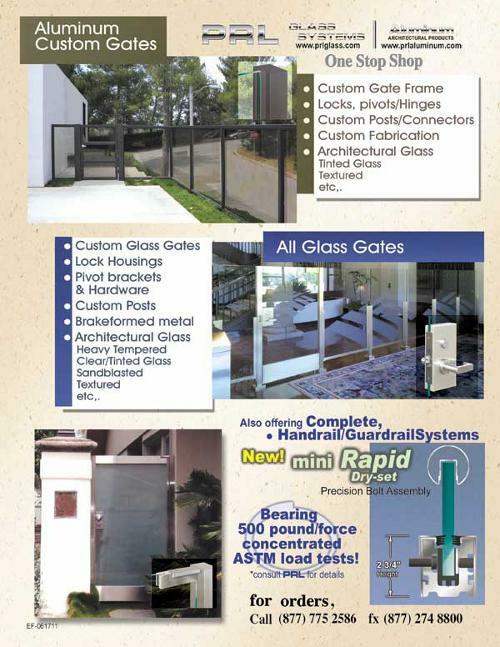 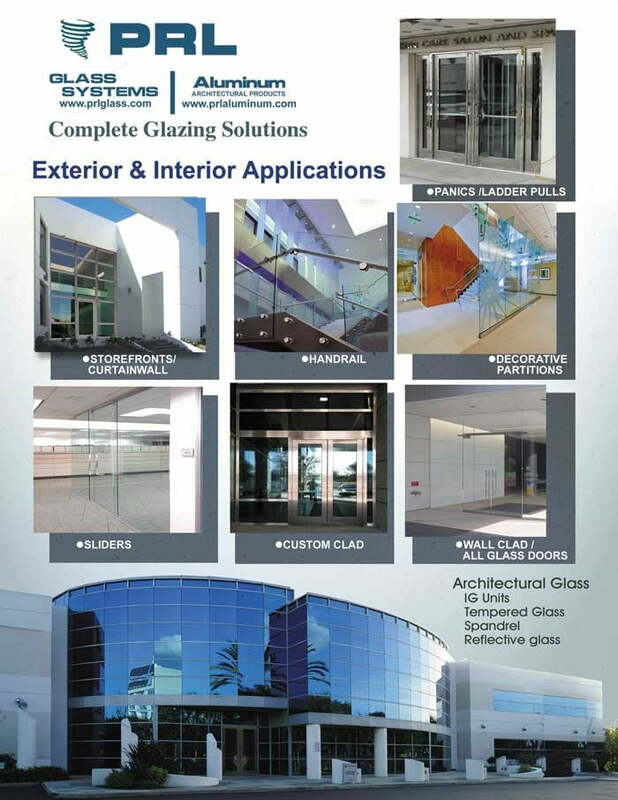 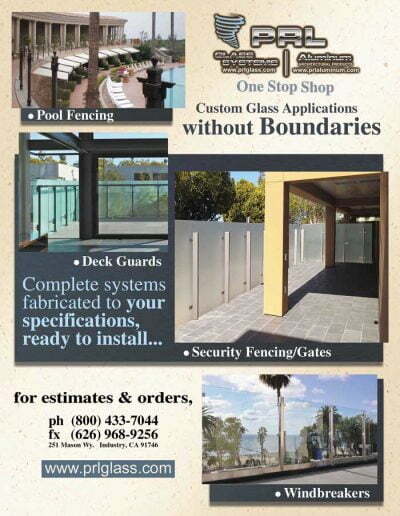 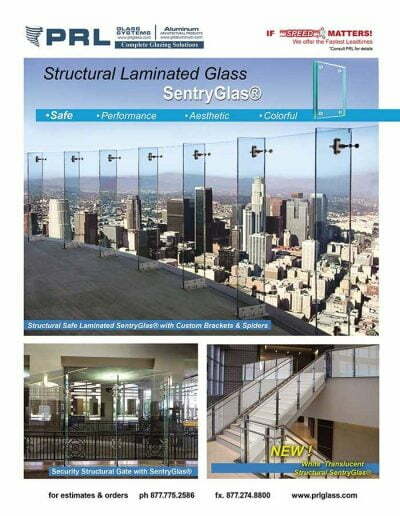 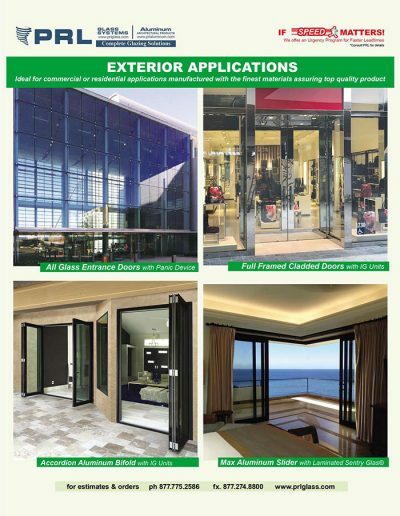 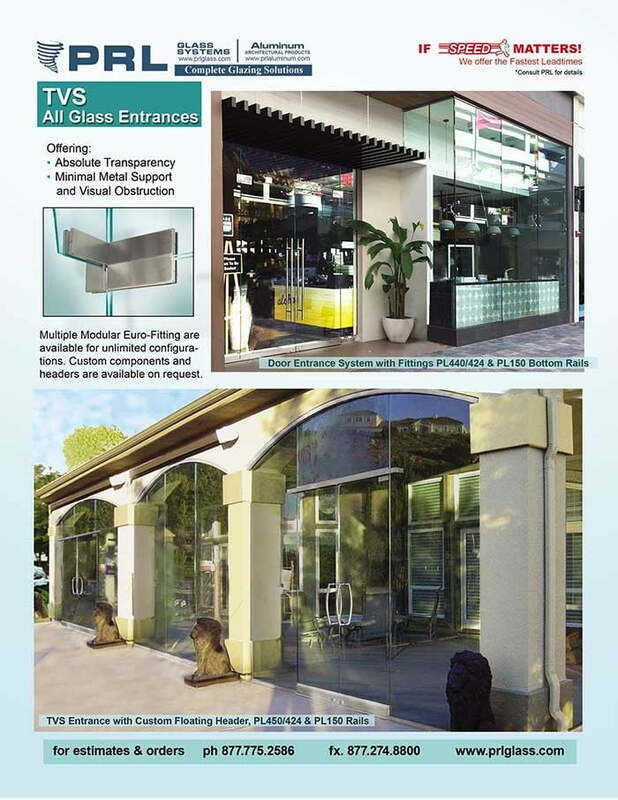 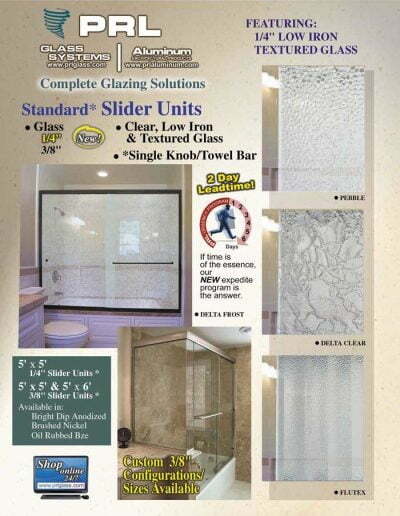 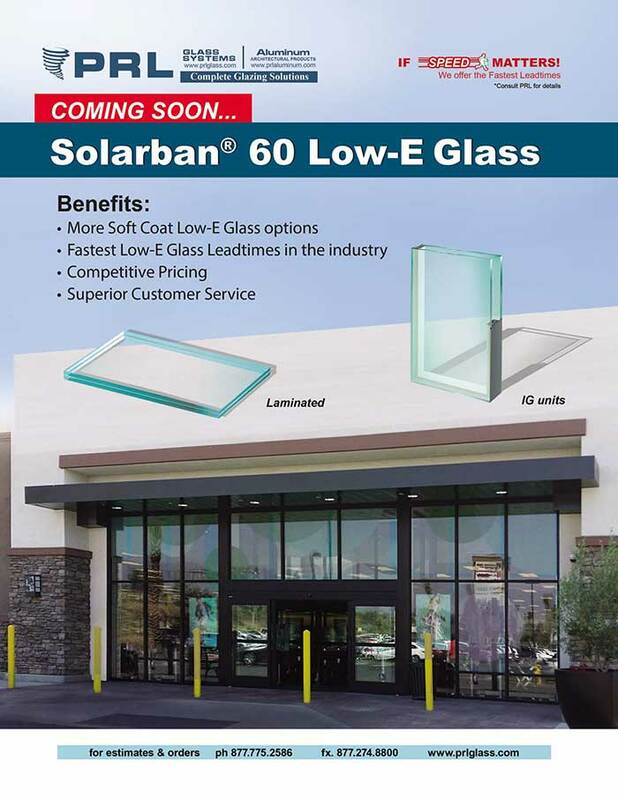 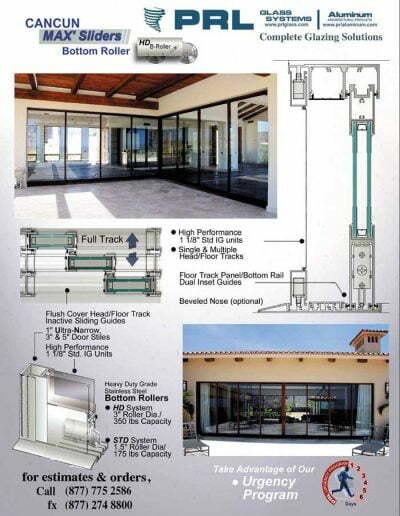 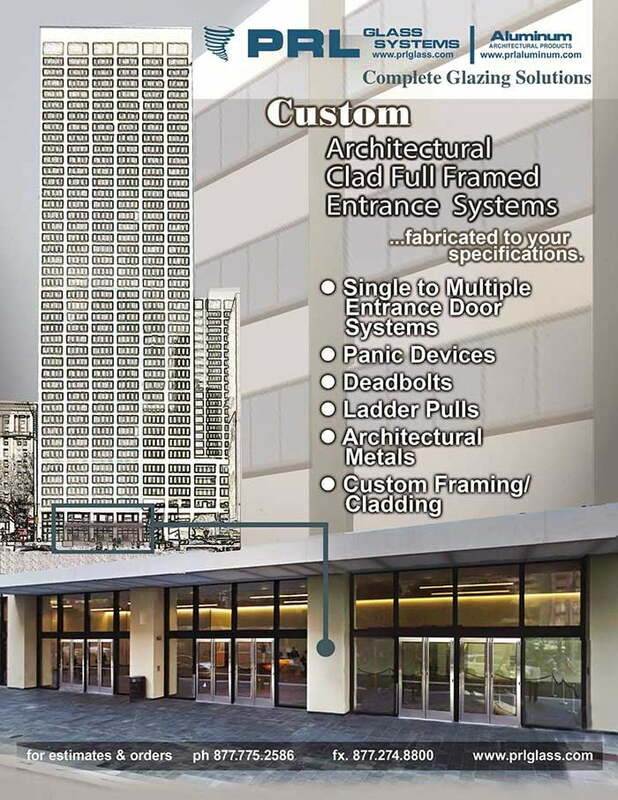 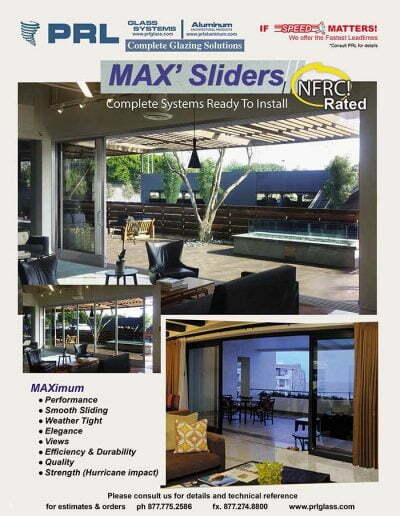 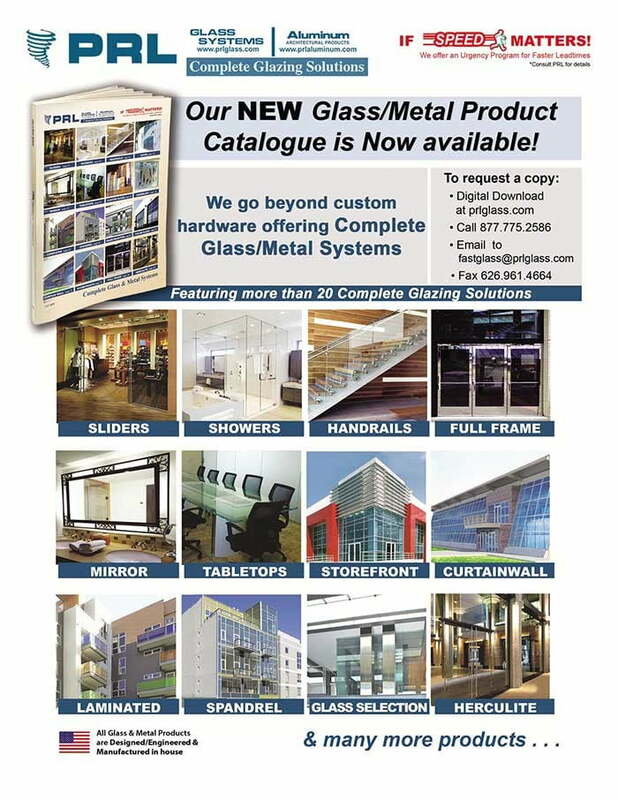 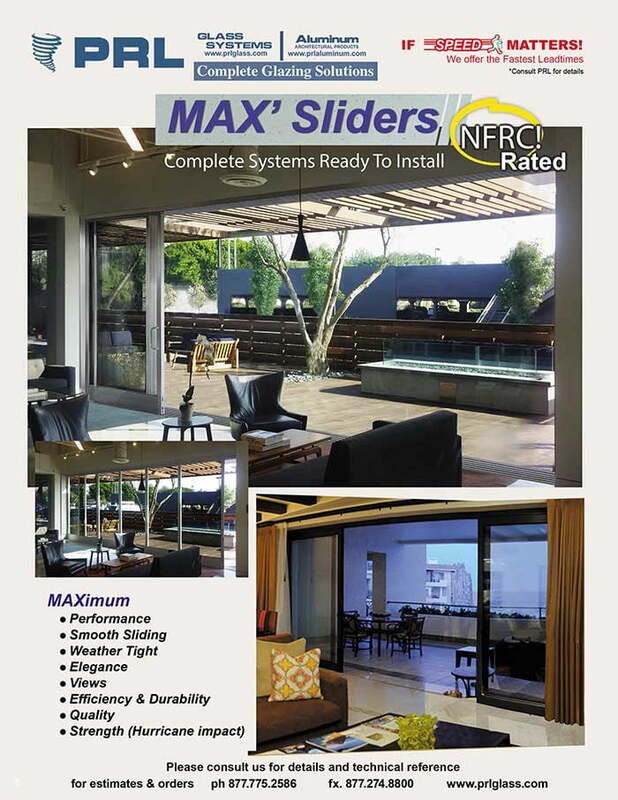 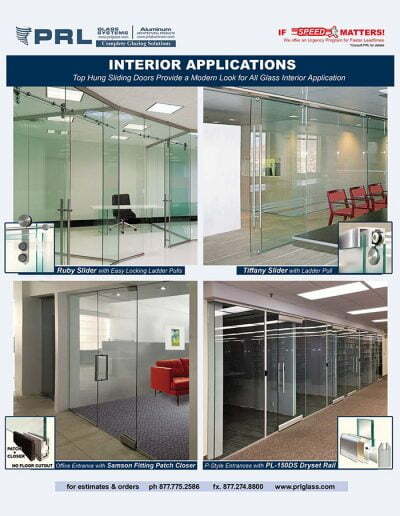 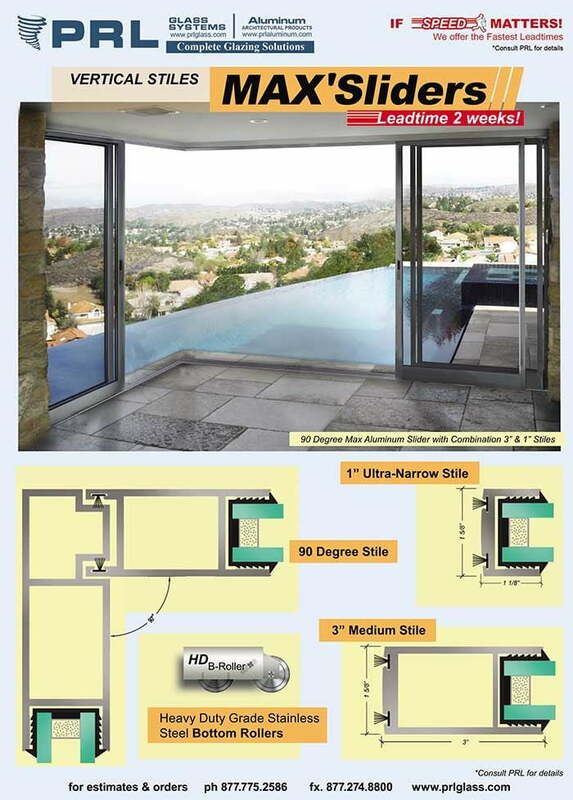 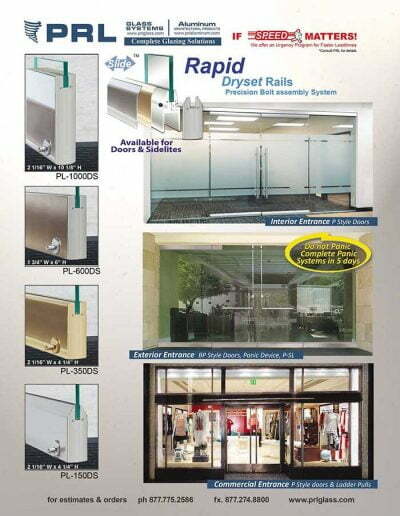 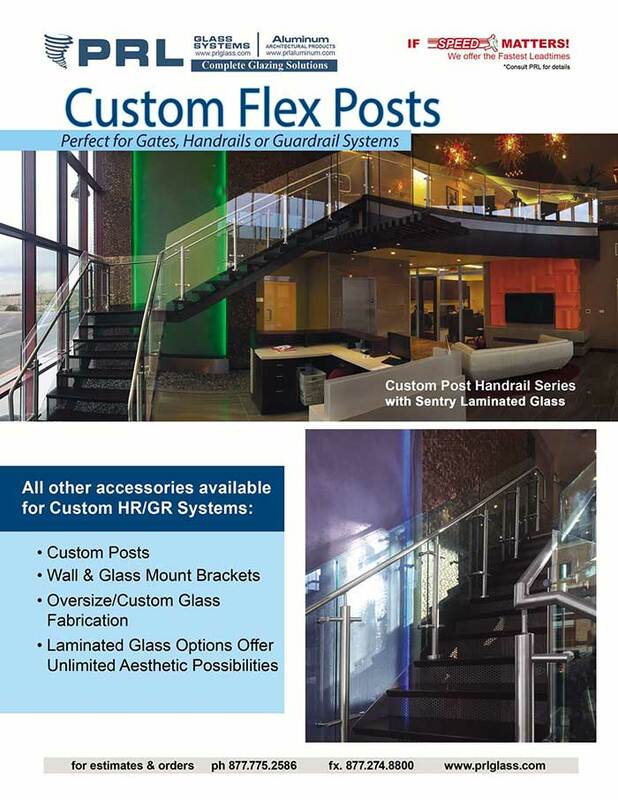 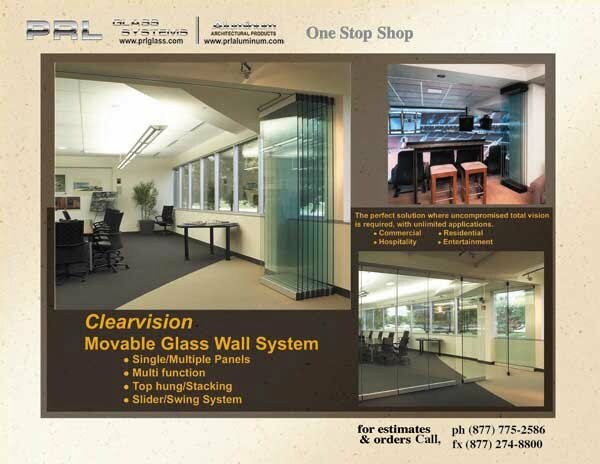 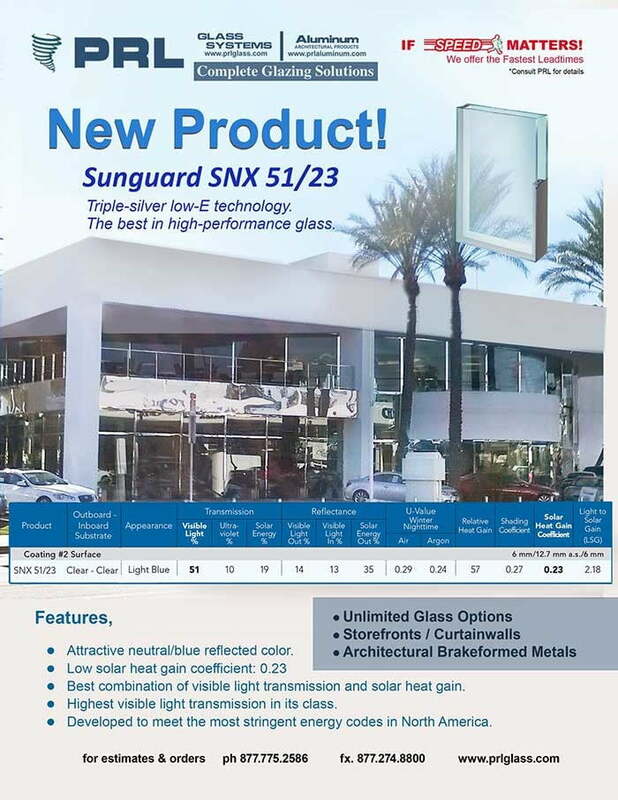 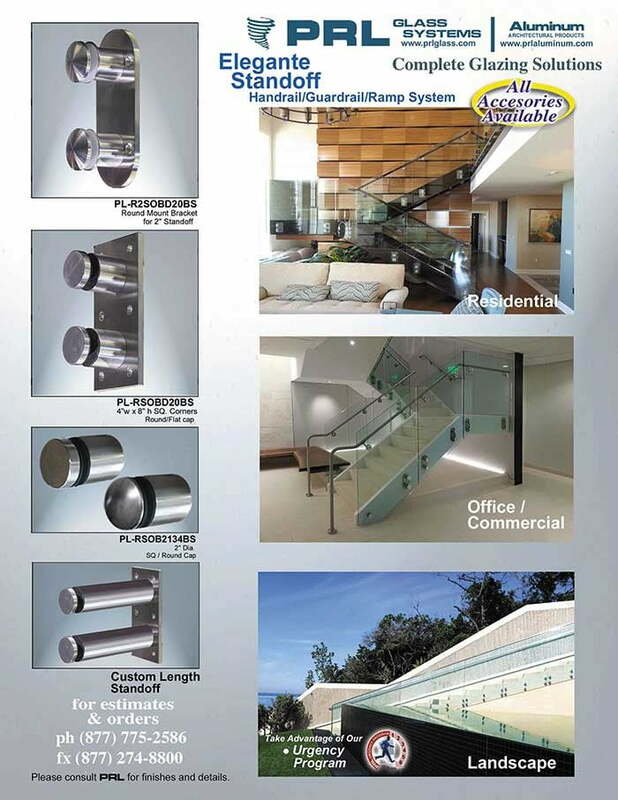 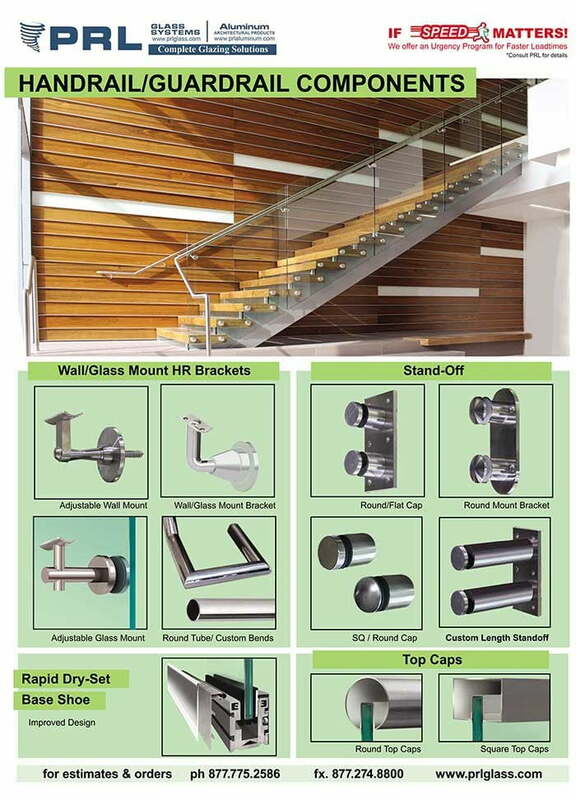 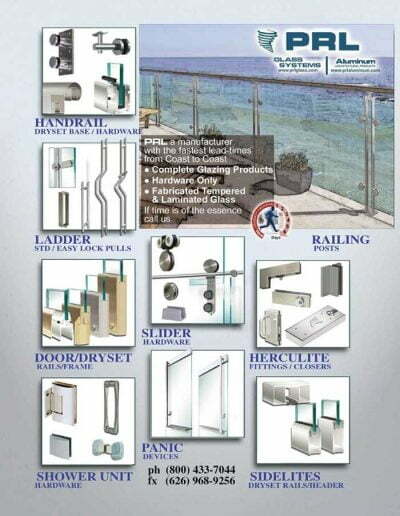 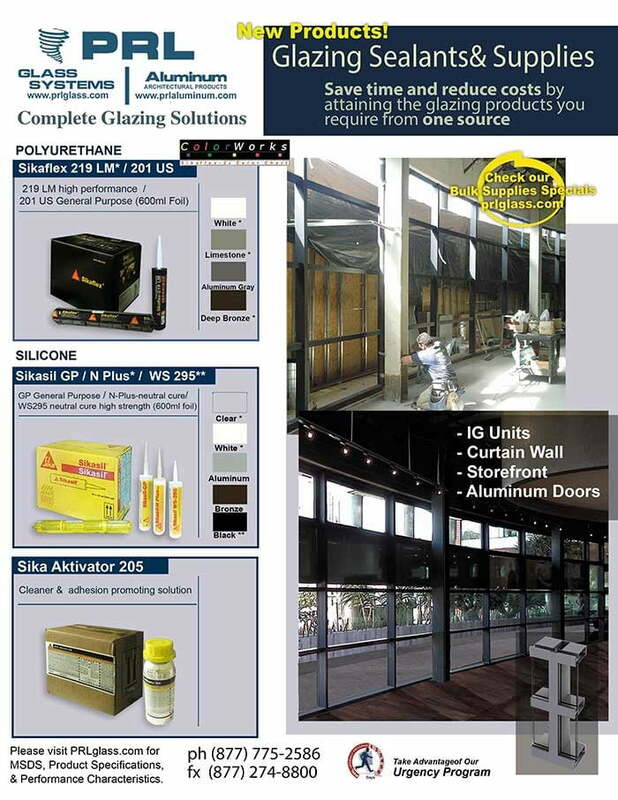 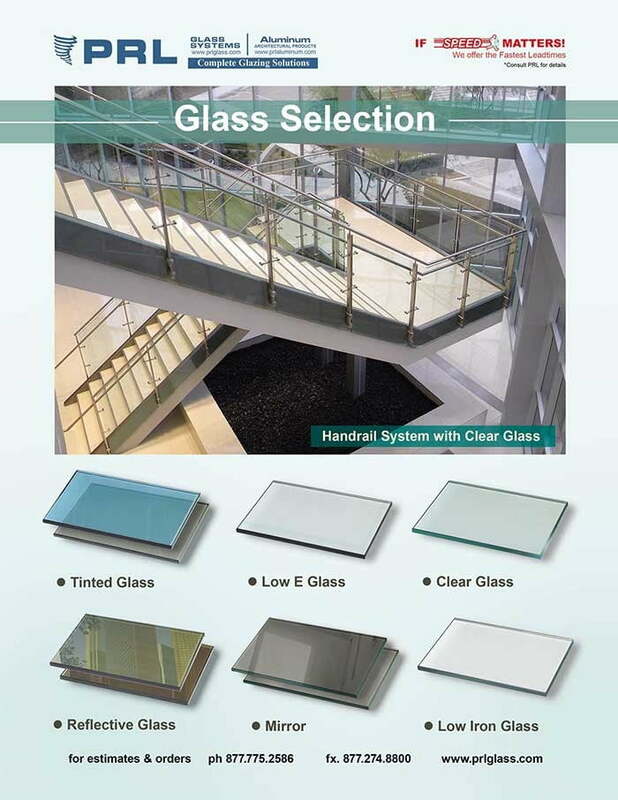 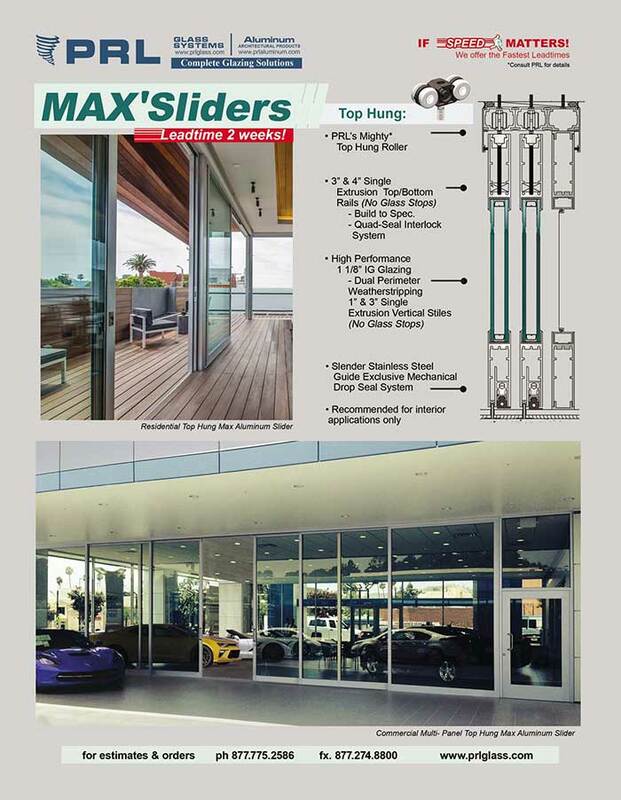 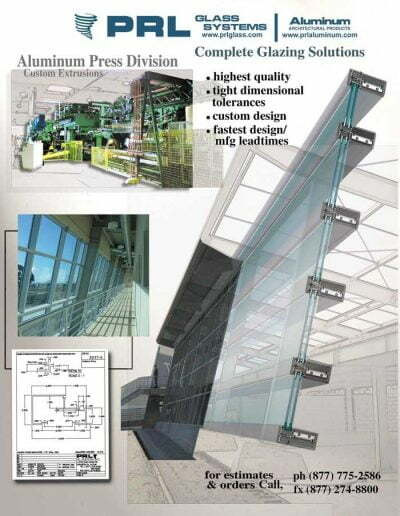 We can supply you with your complete storefront to curtain wall system with all of its components and accessories (glass and metal). 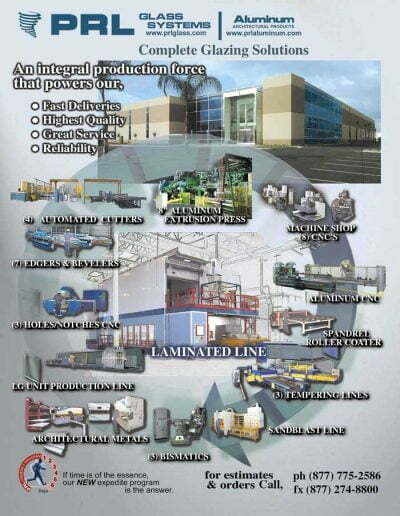 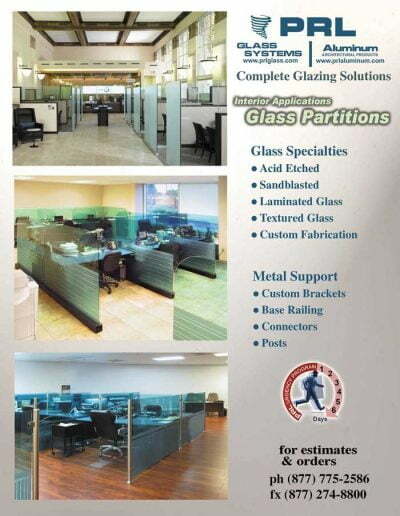 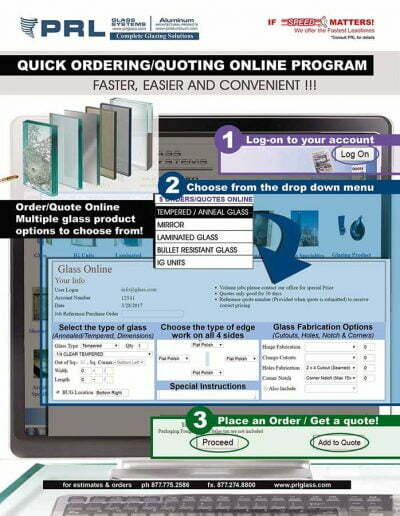 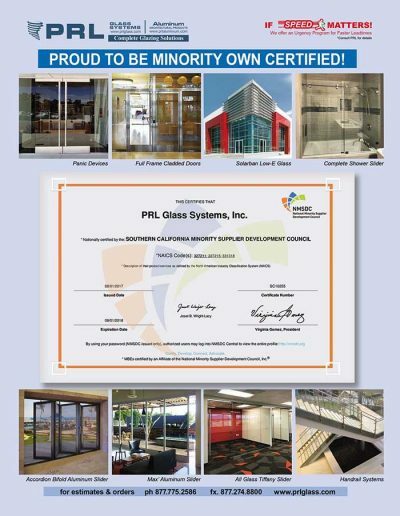 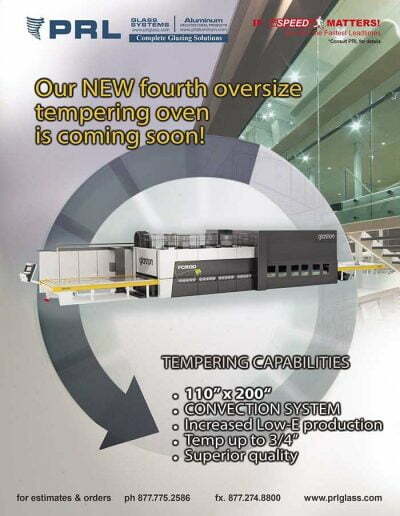 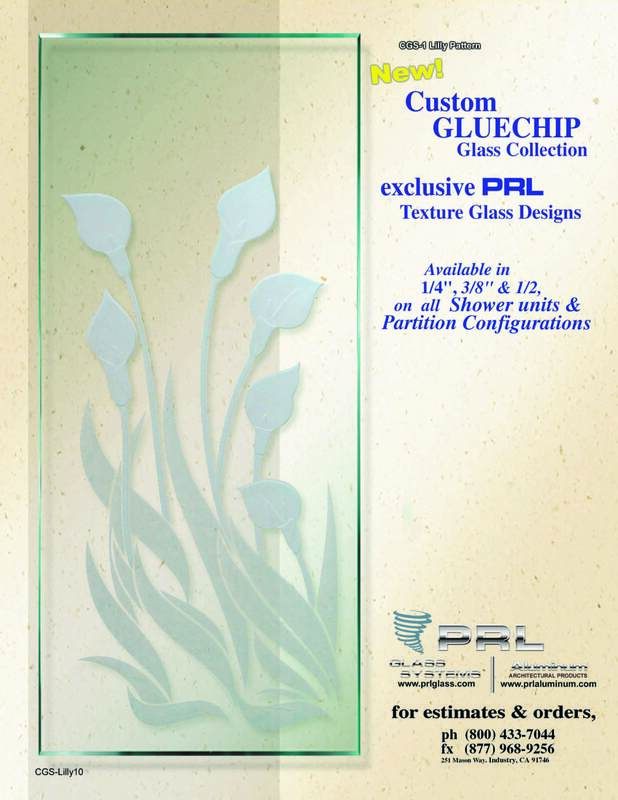 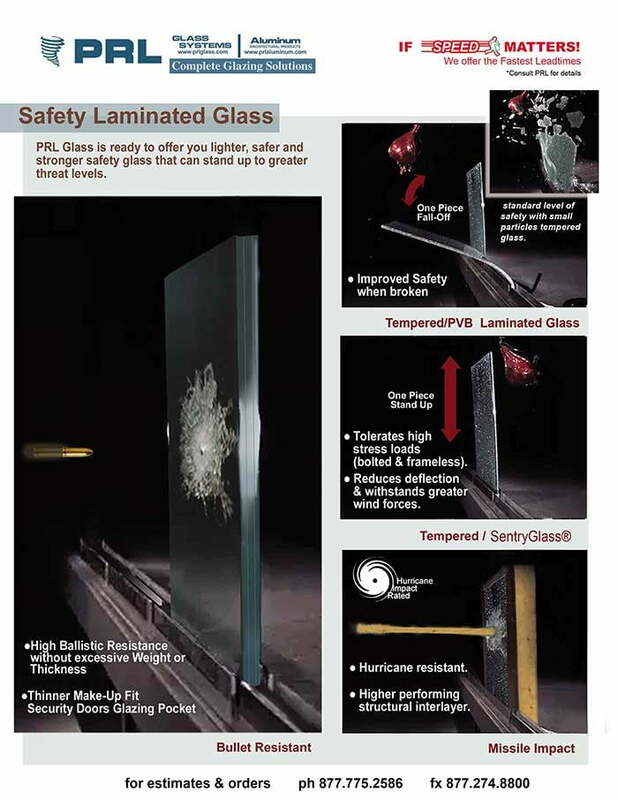 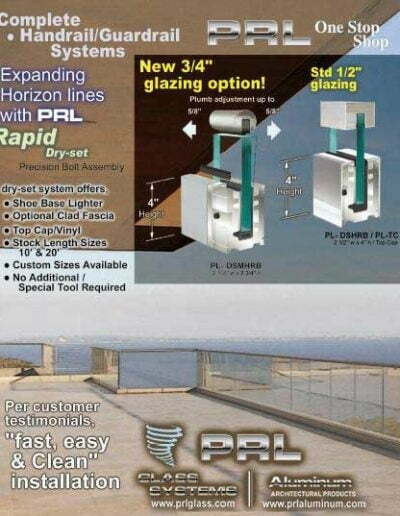 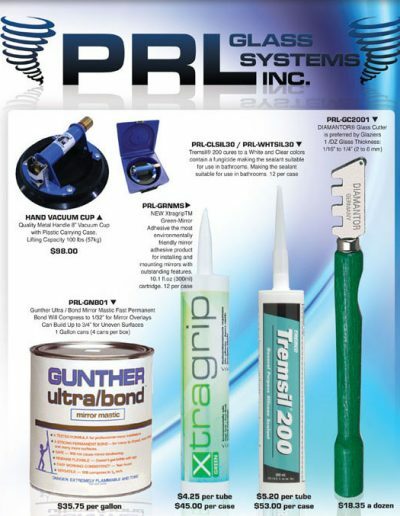 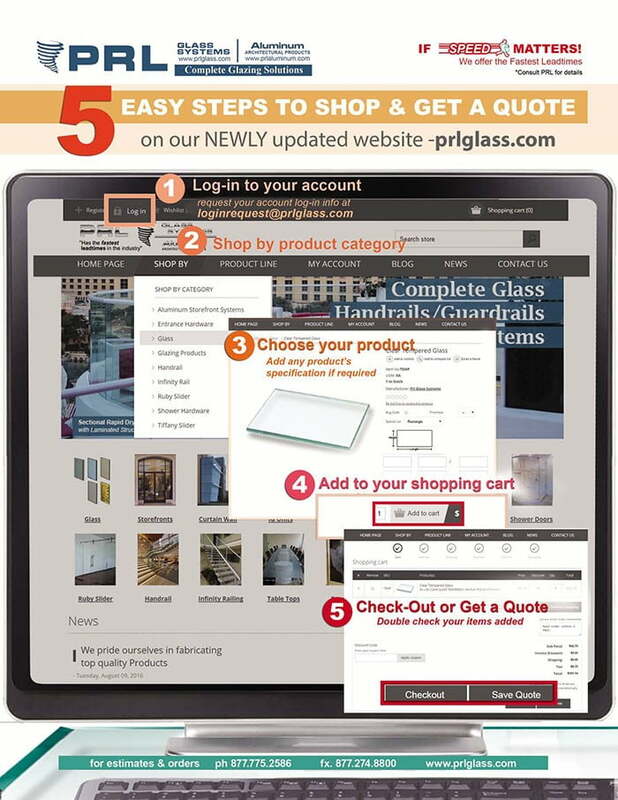 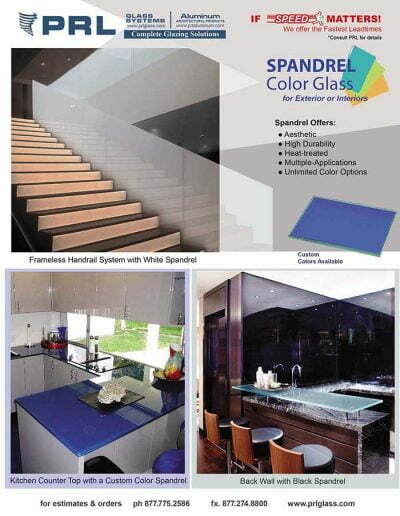 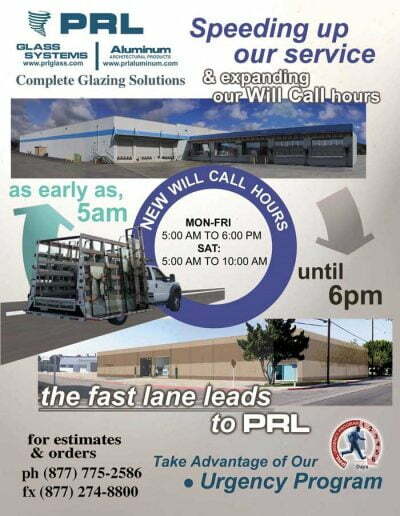 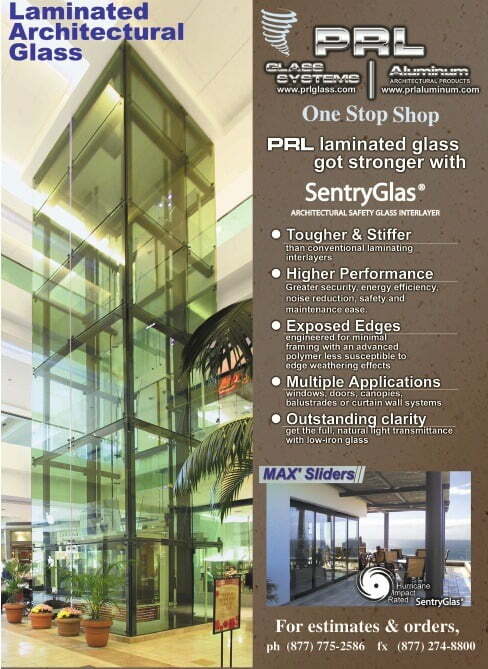 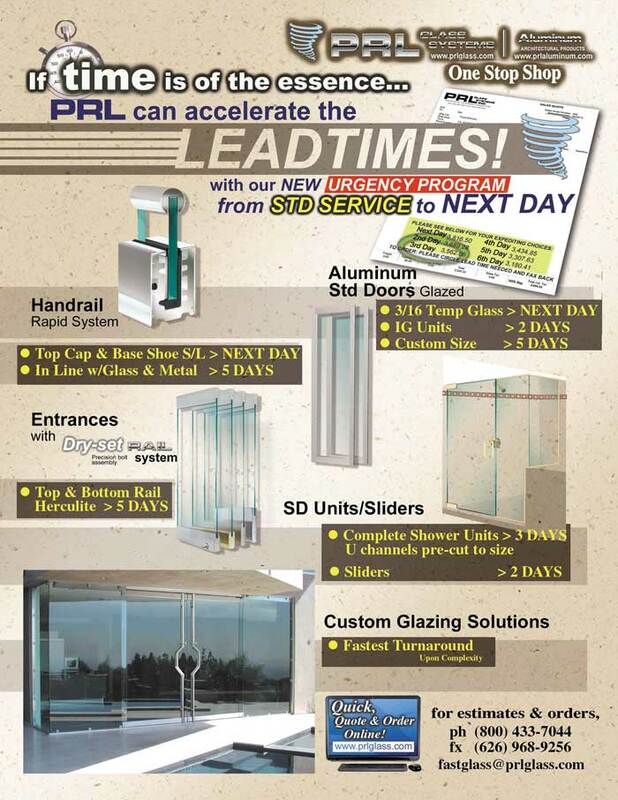 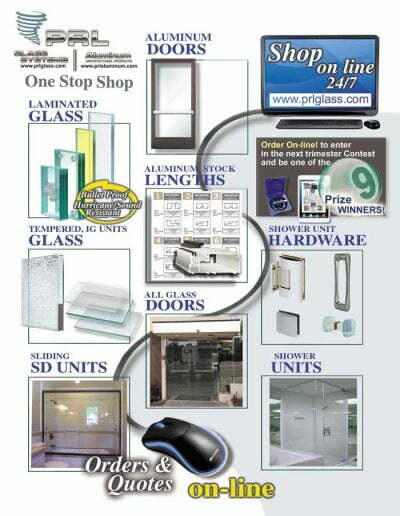 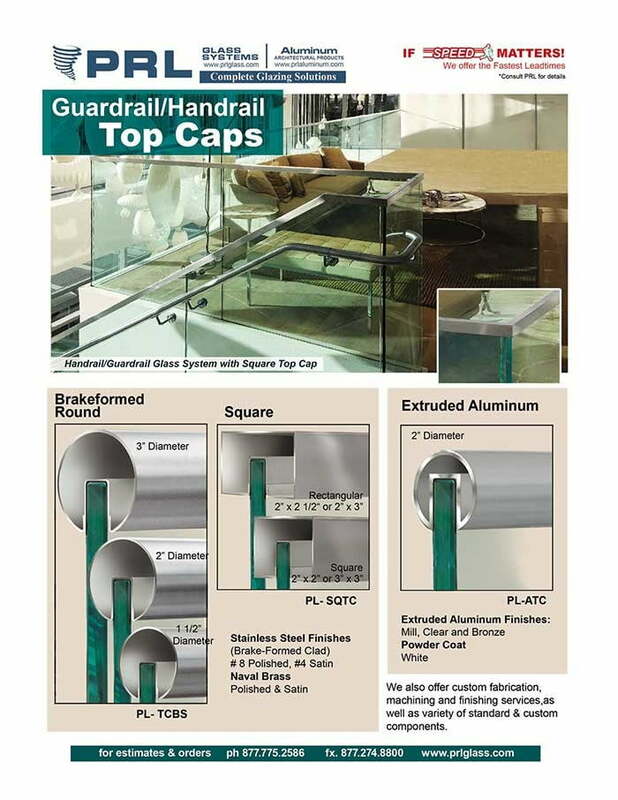 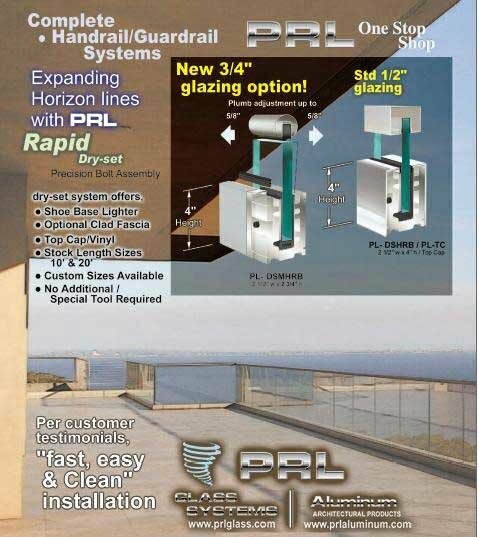 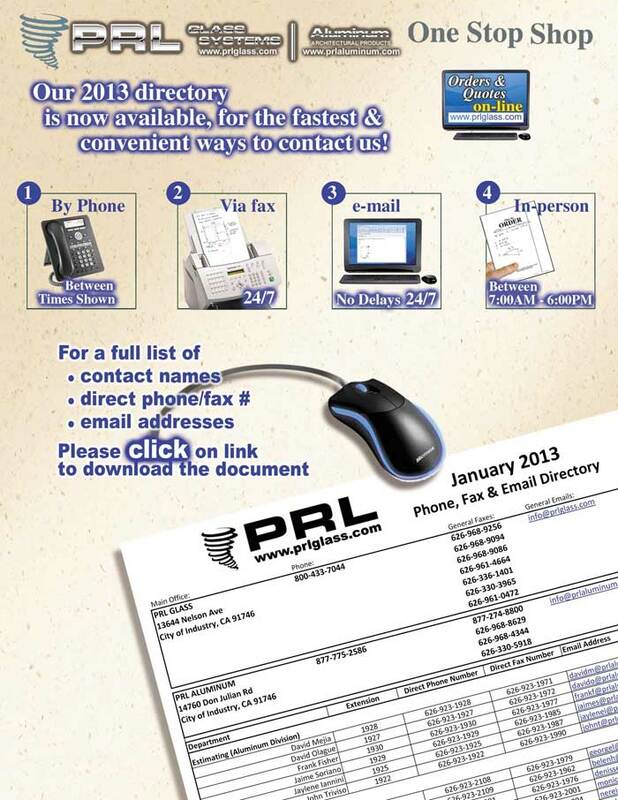 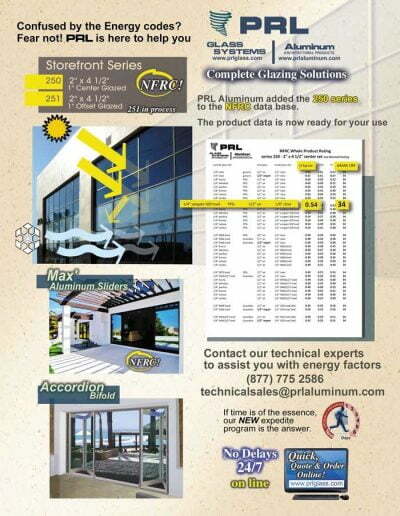 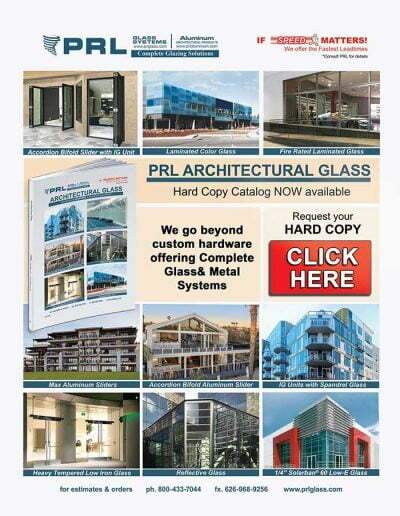 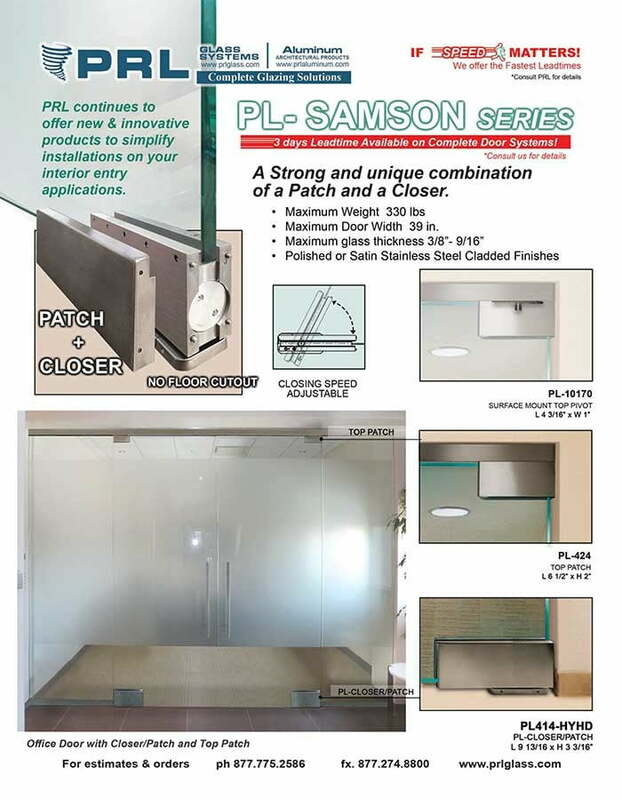 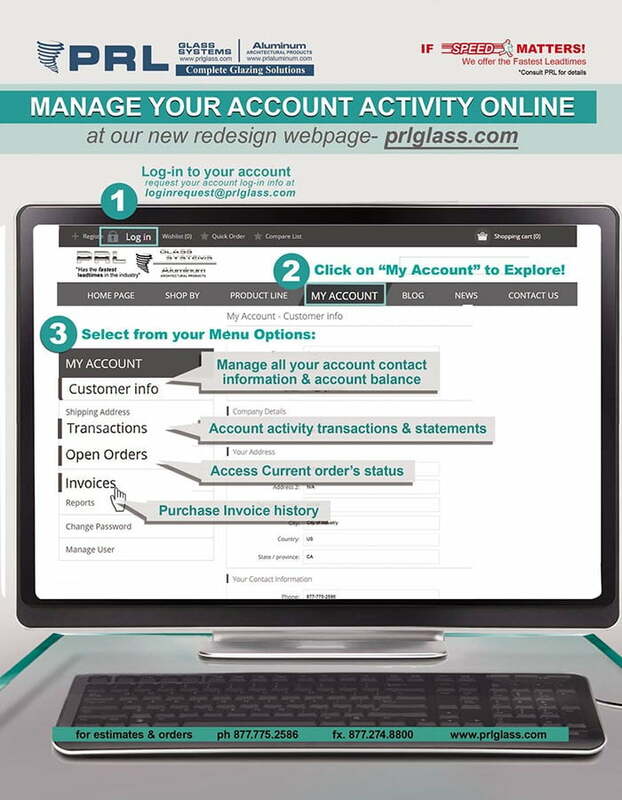 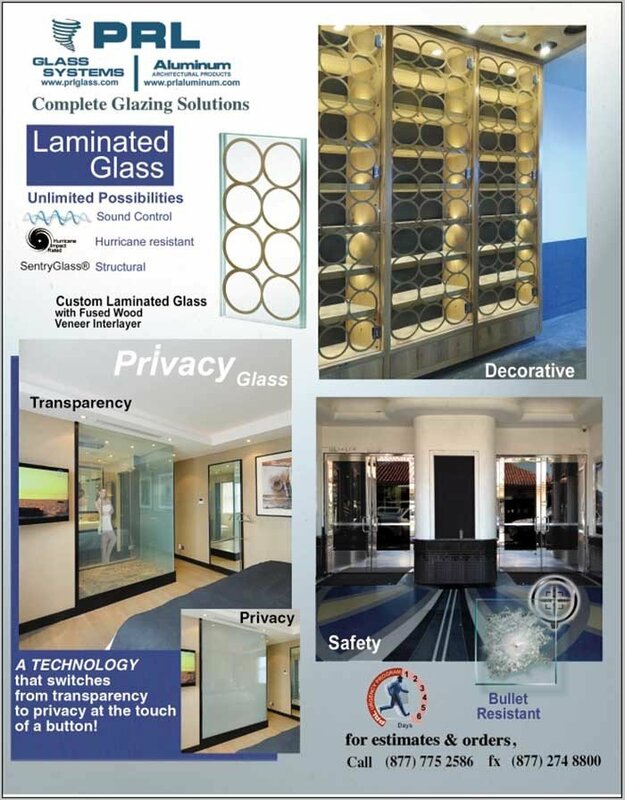 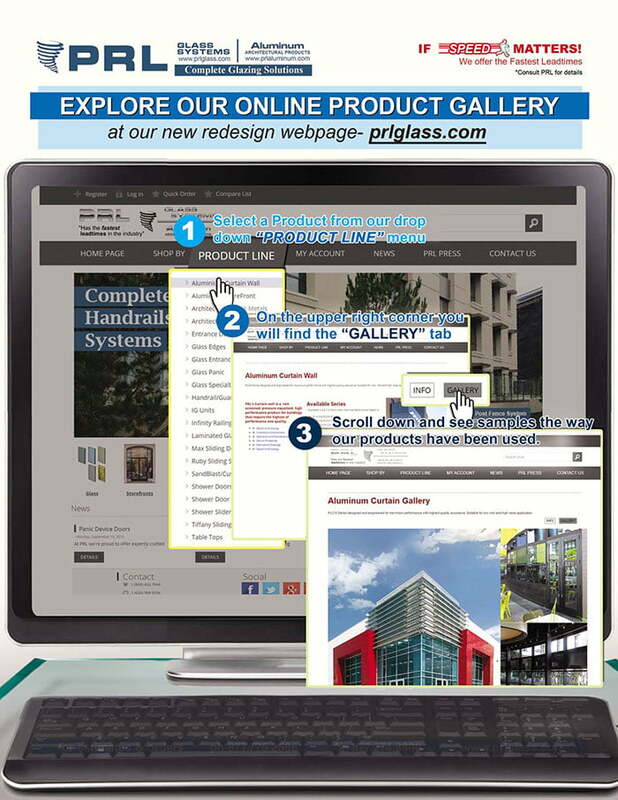 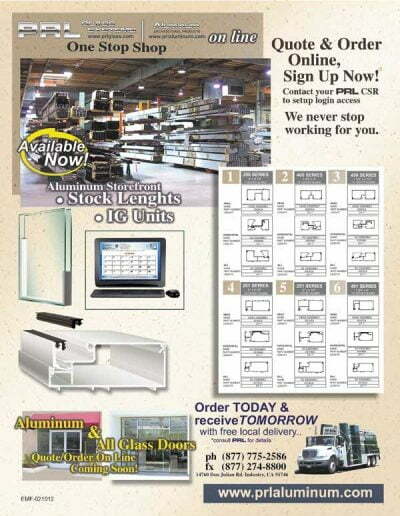 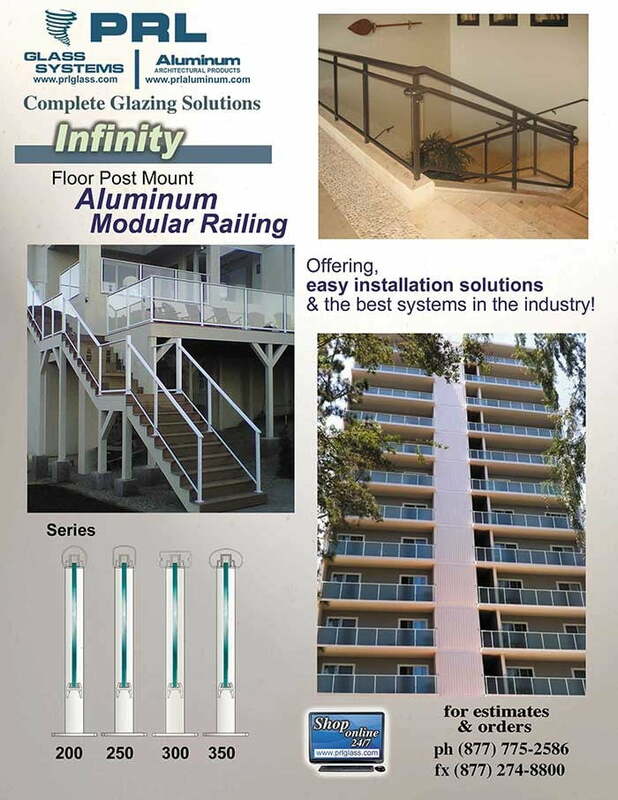 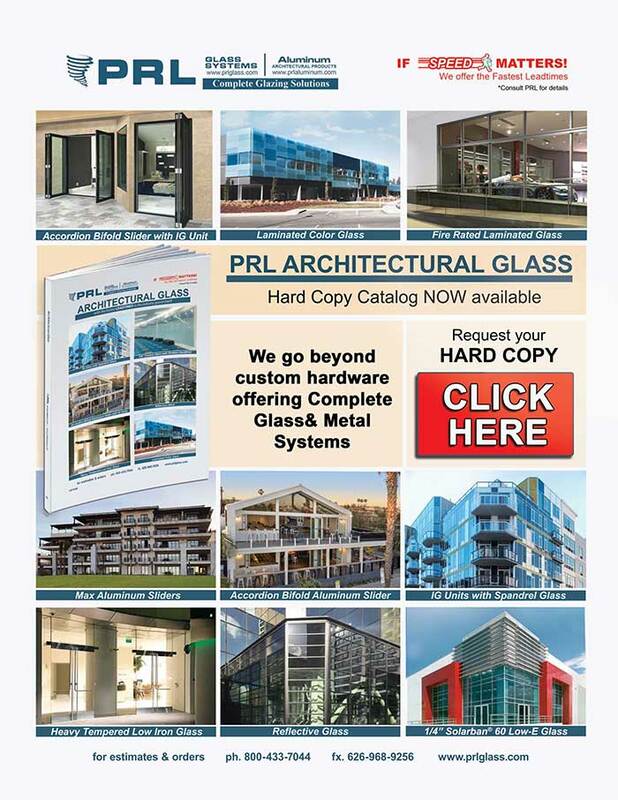 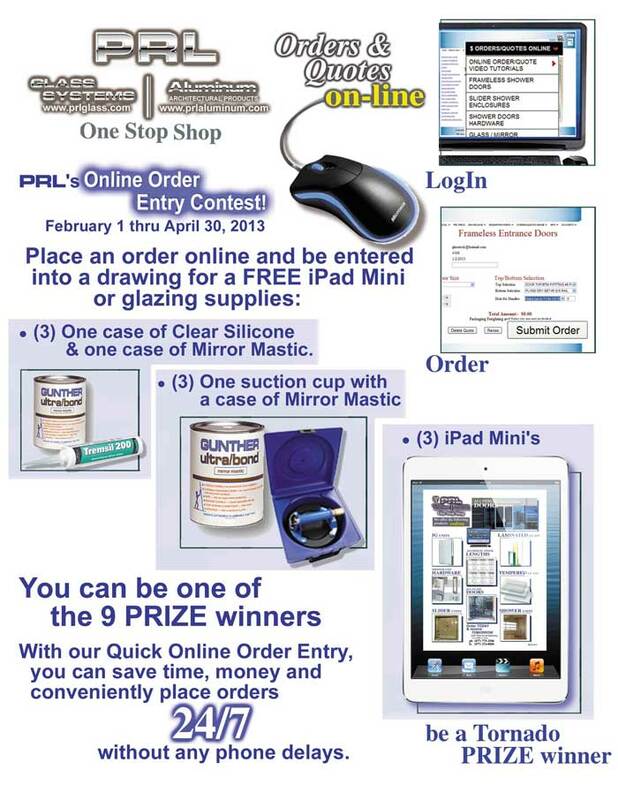 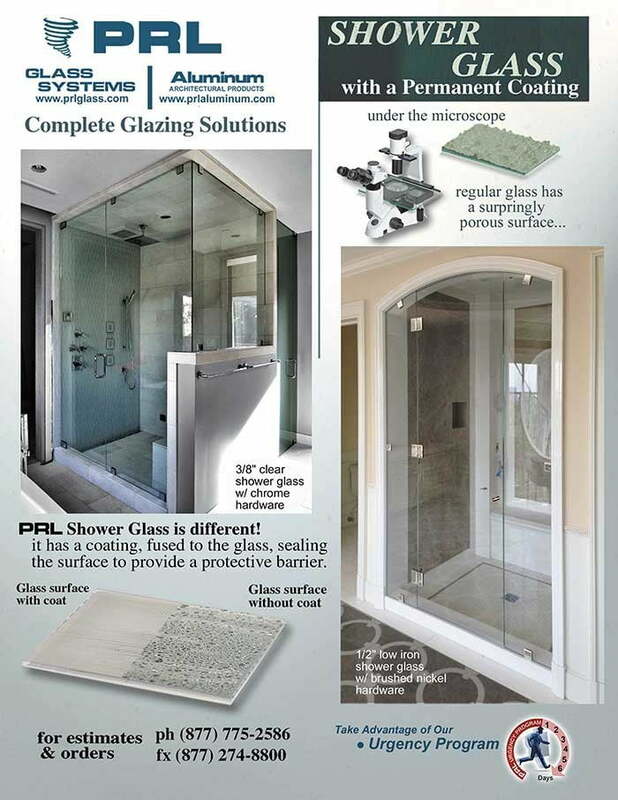 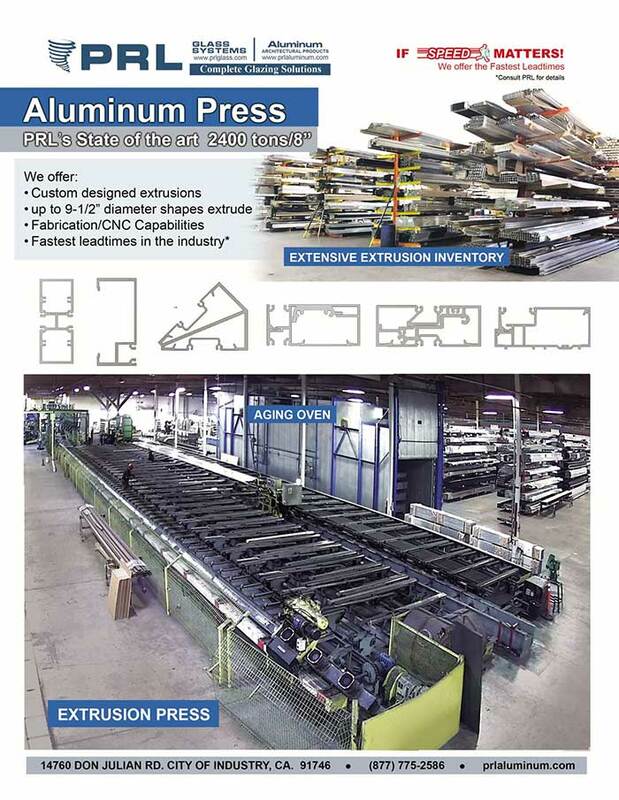 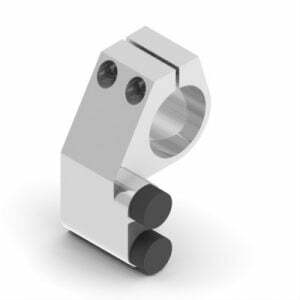 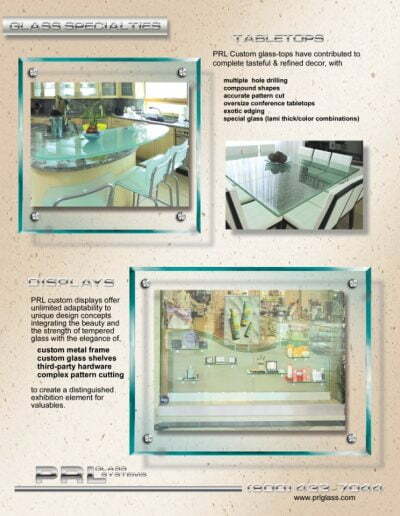 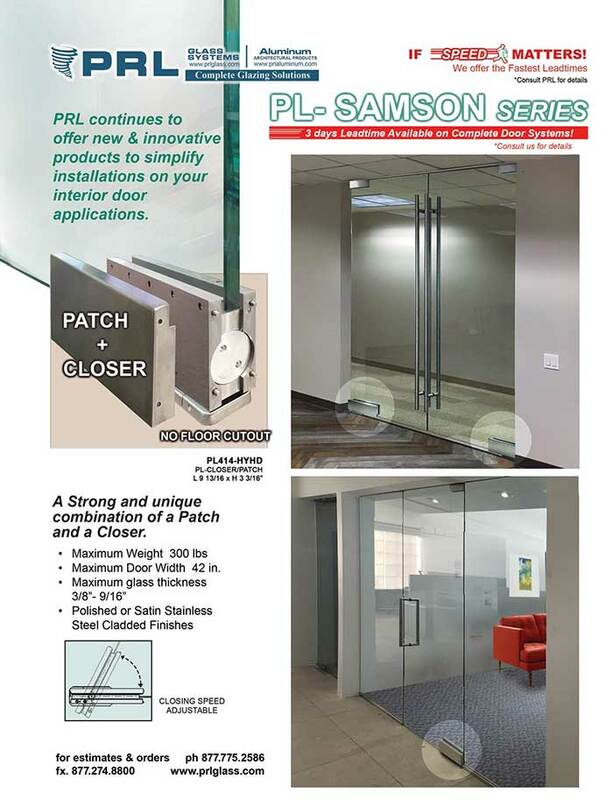 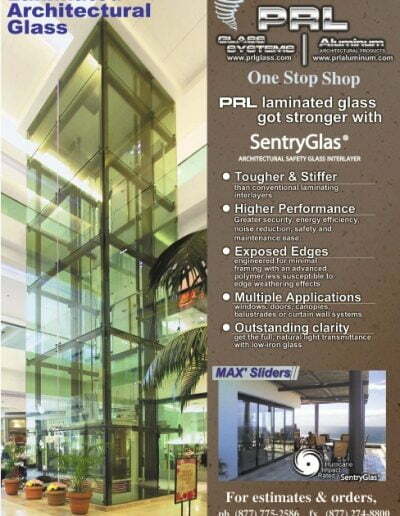 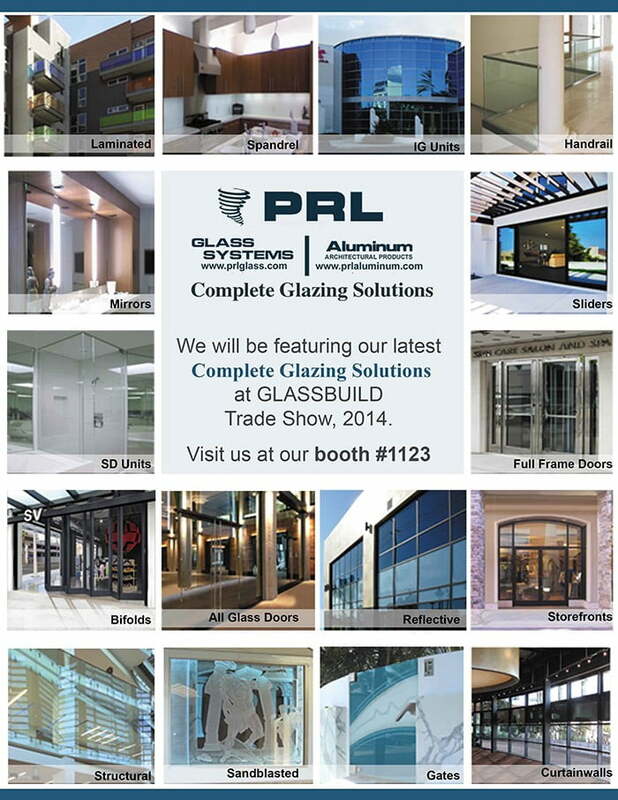 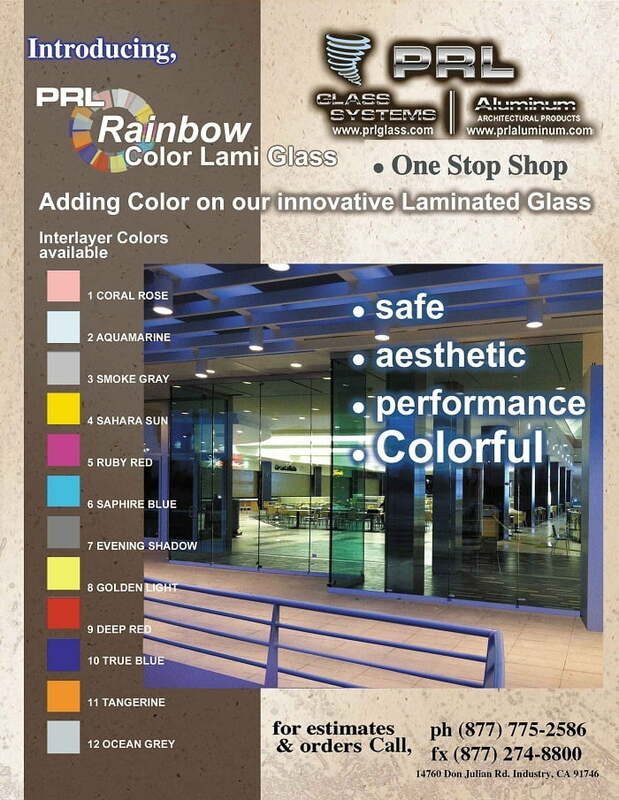 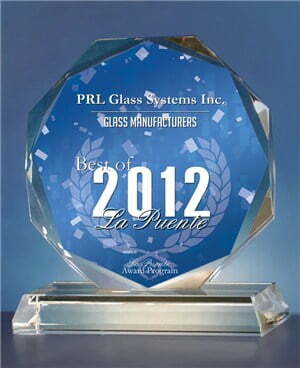 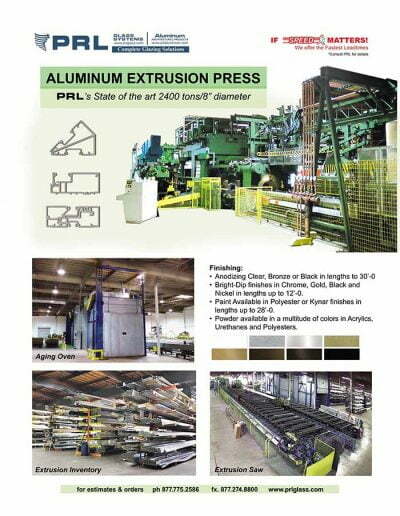 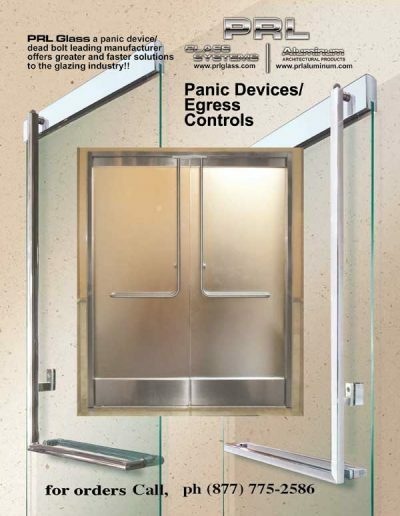 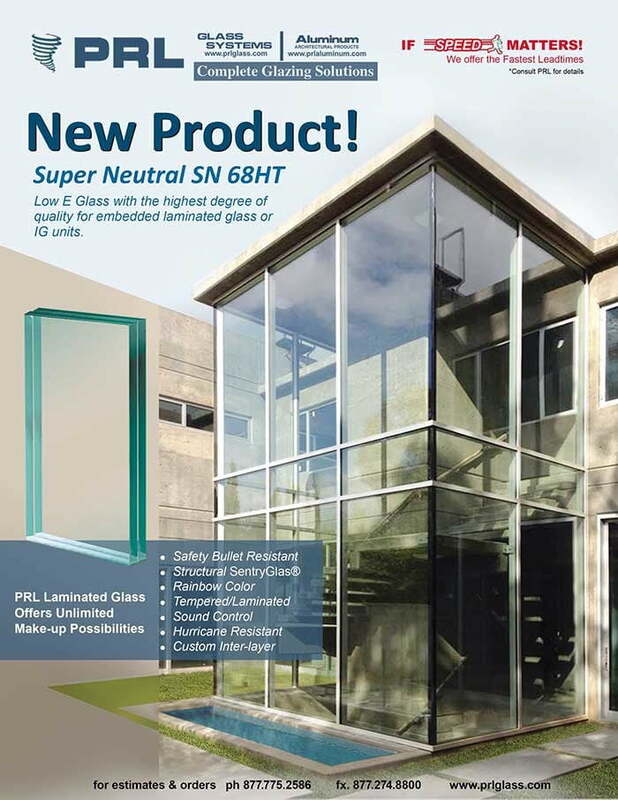 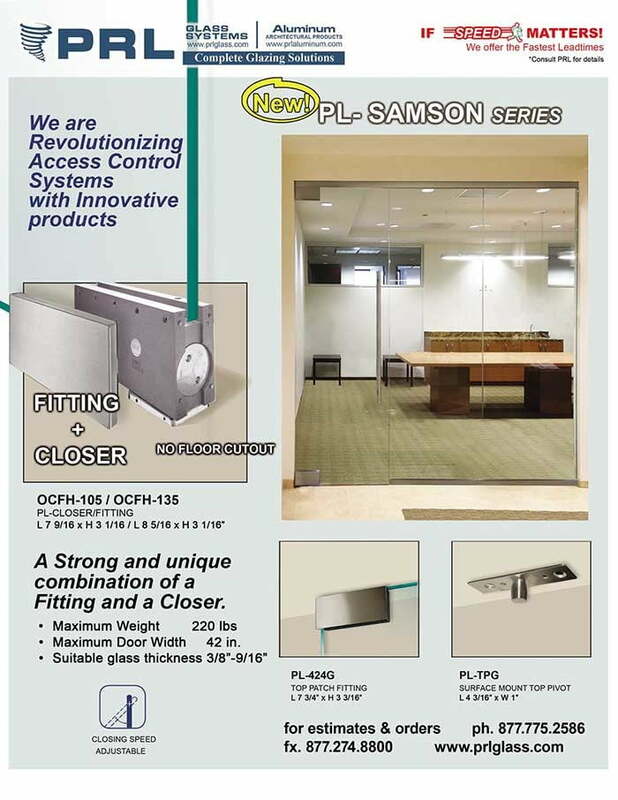 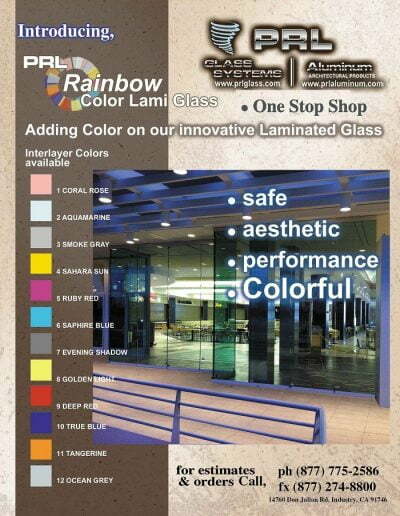 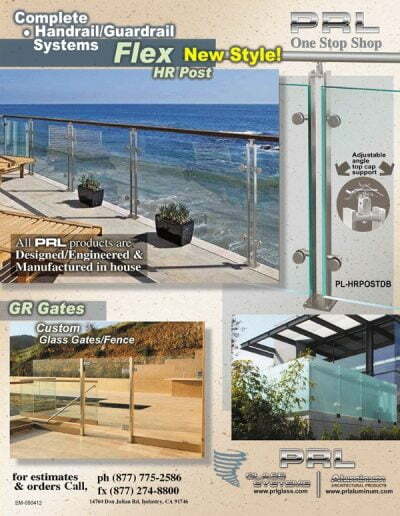 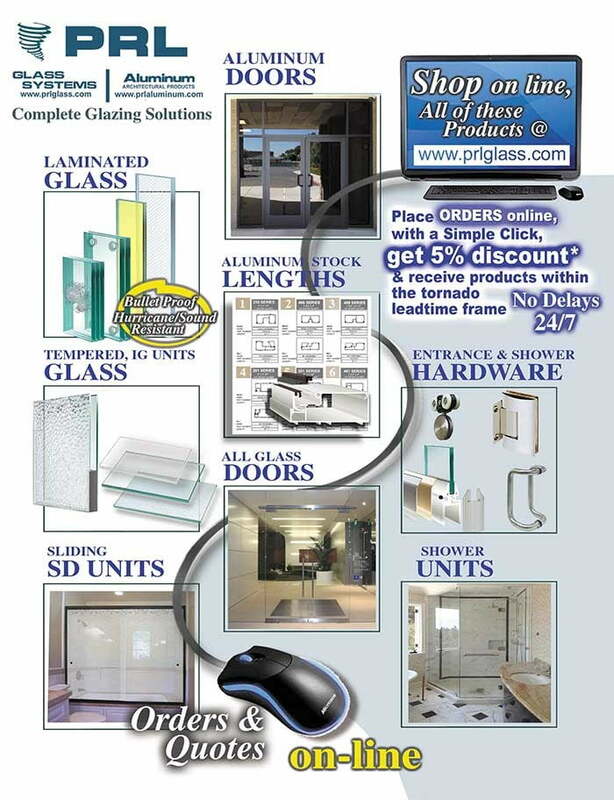 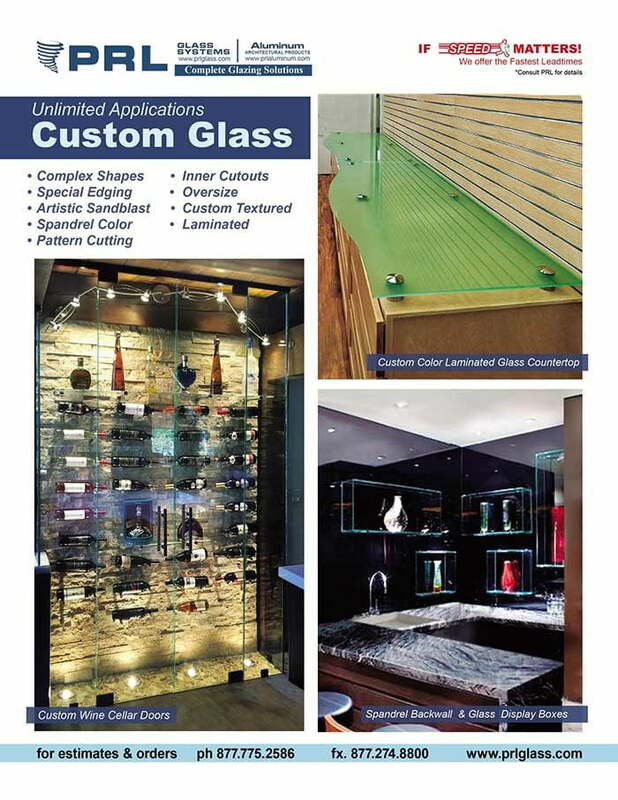 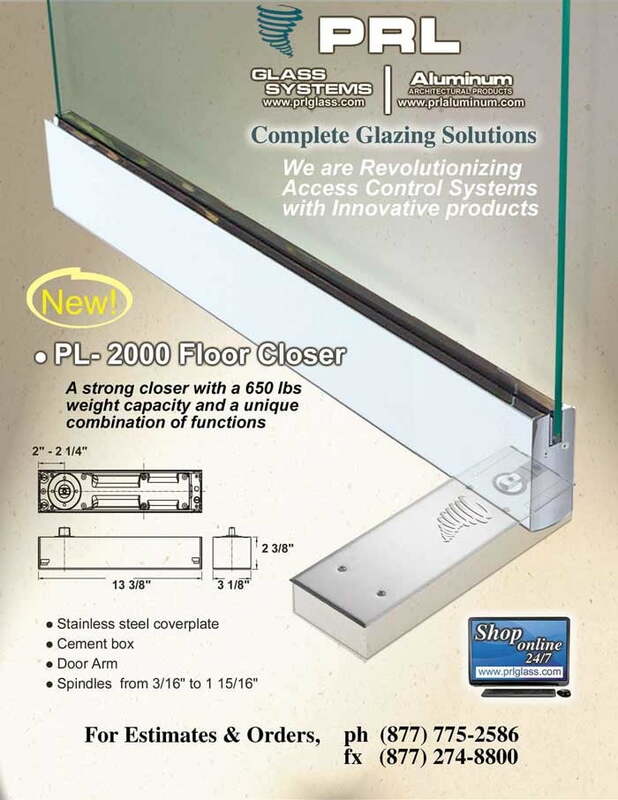 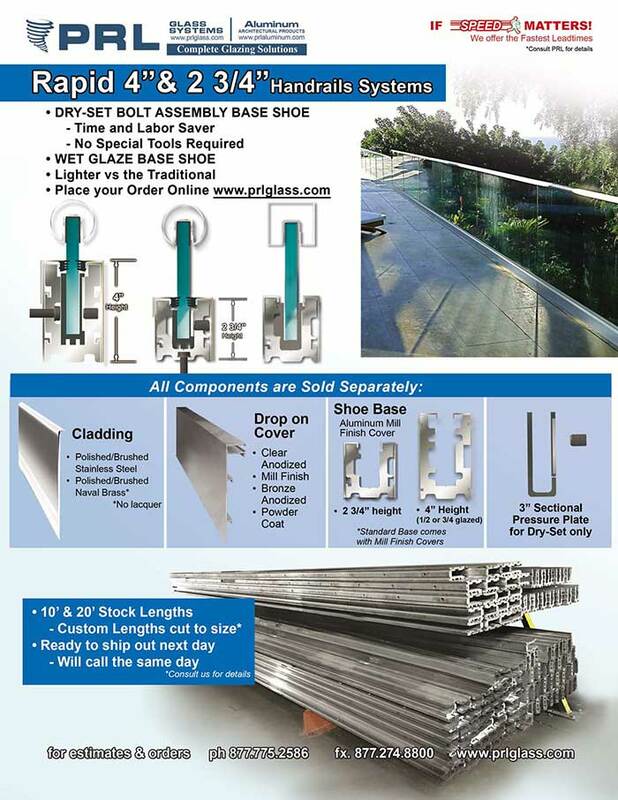 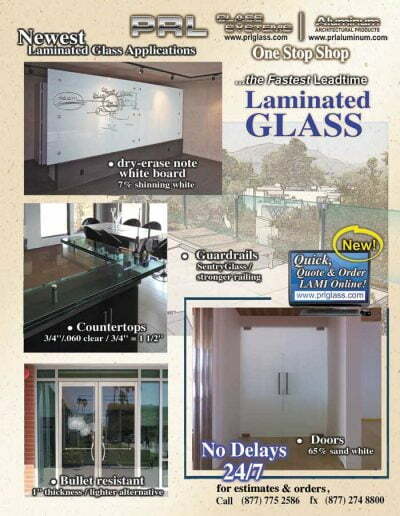 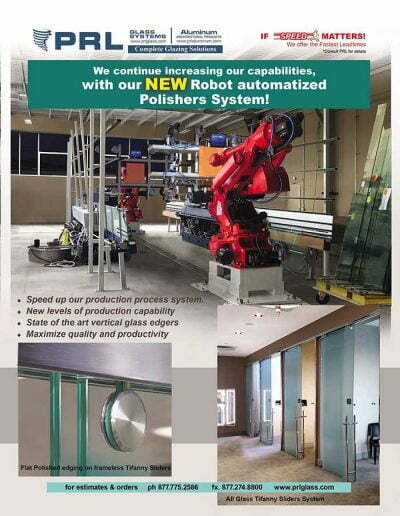 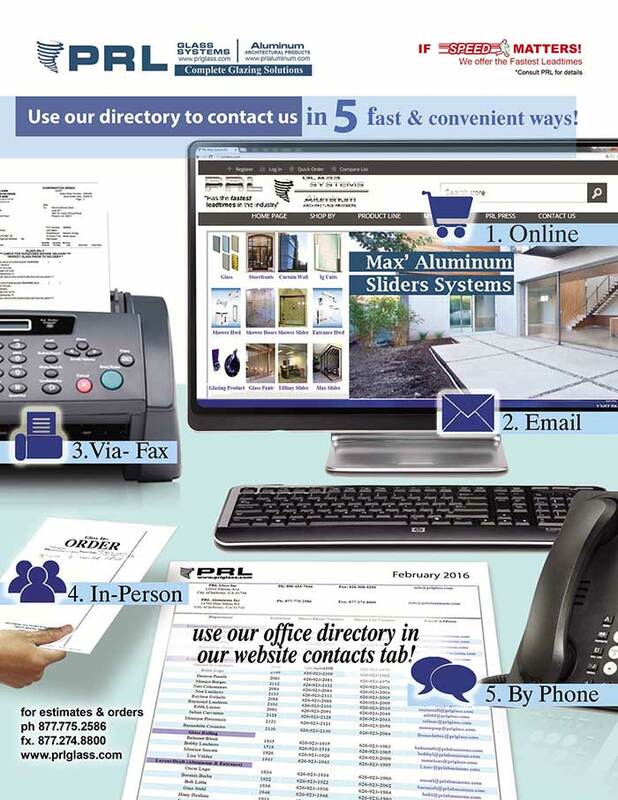 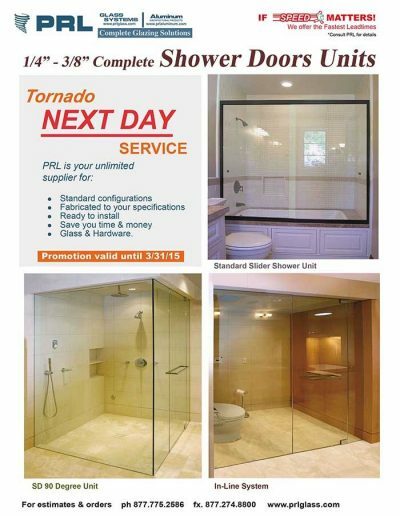 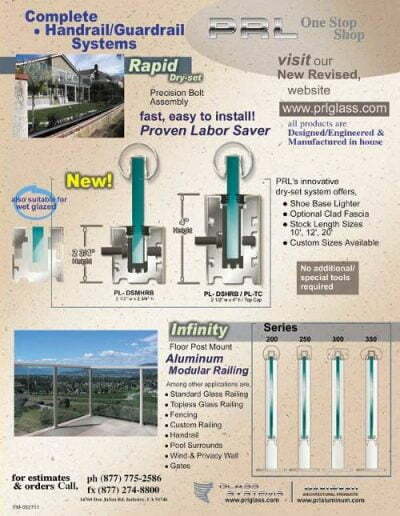 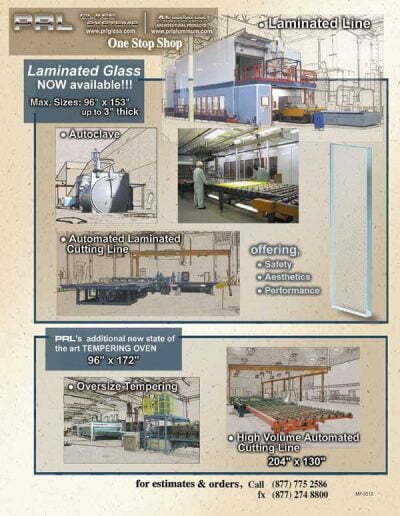 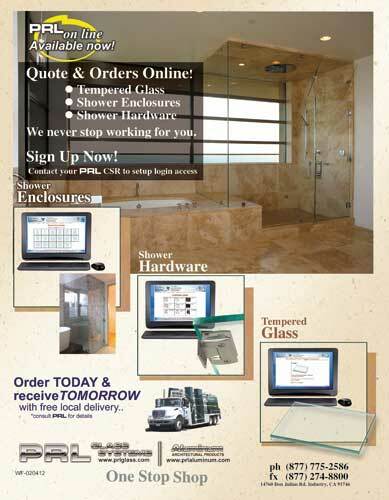 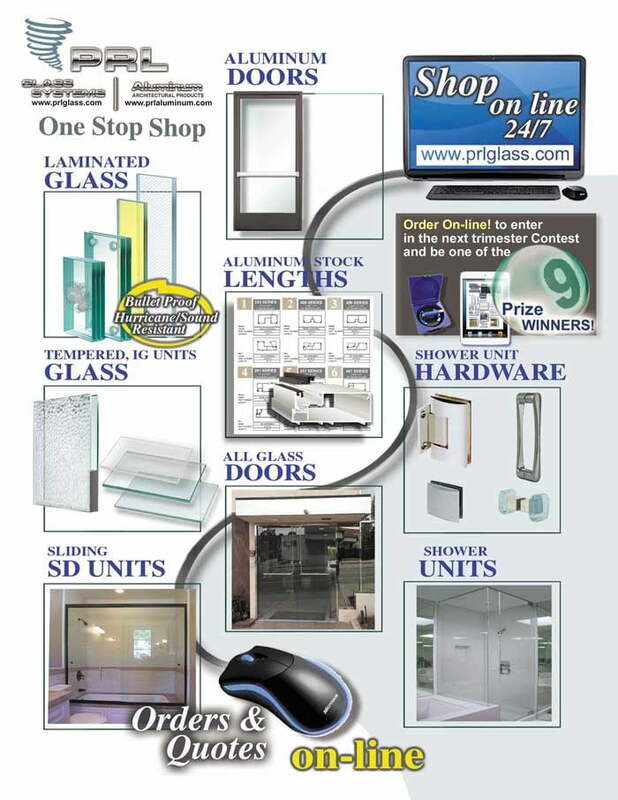 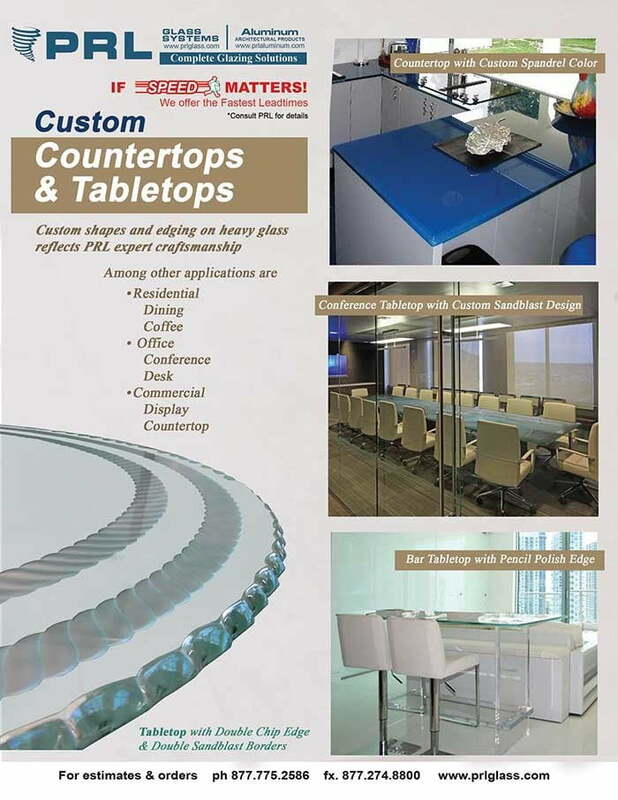 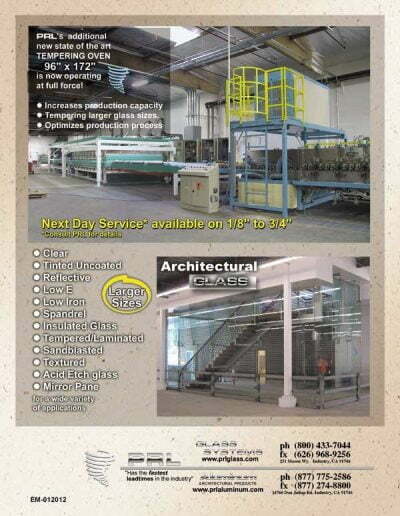 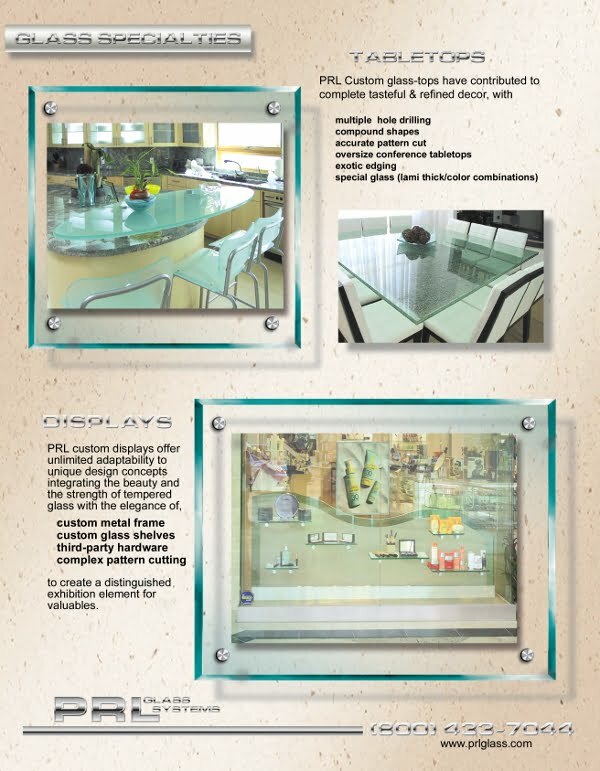 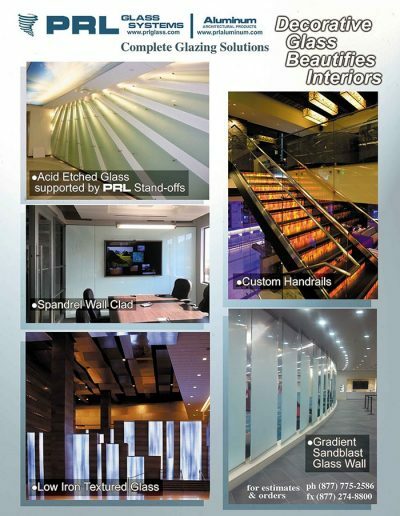 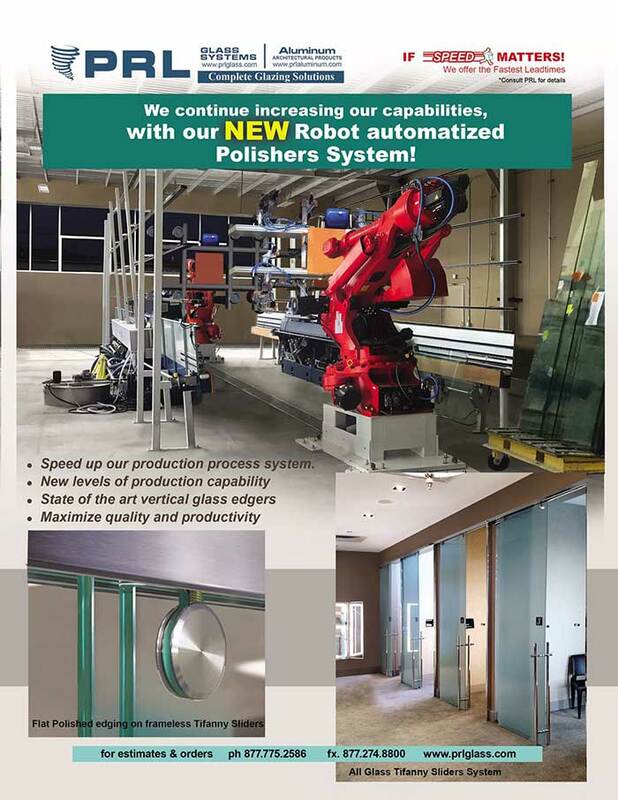 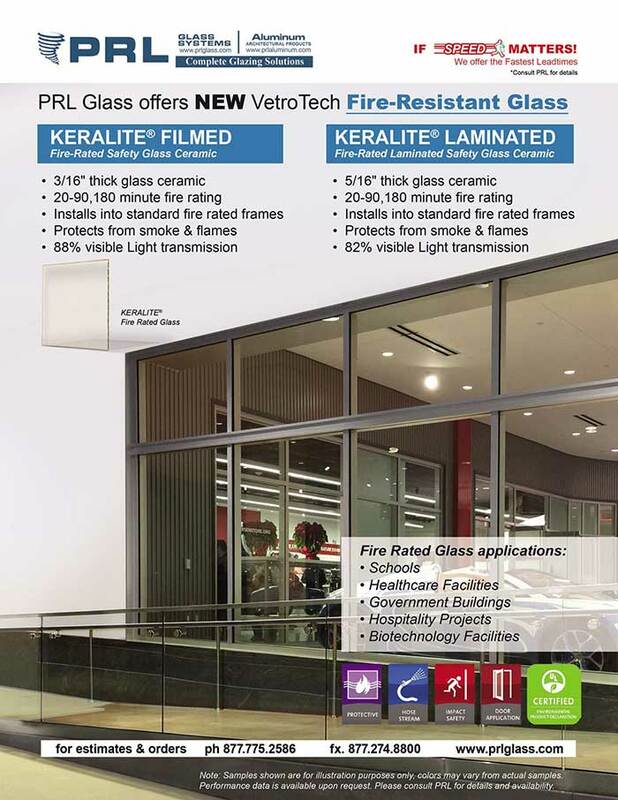 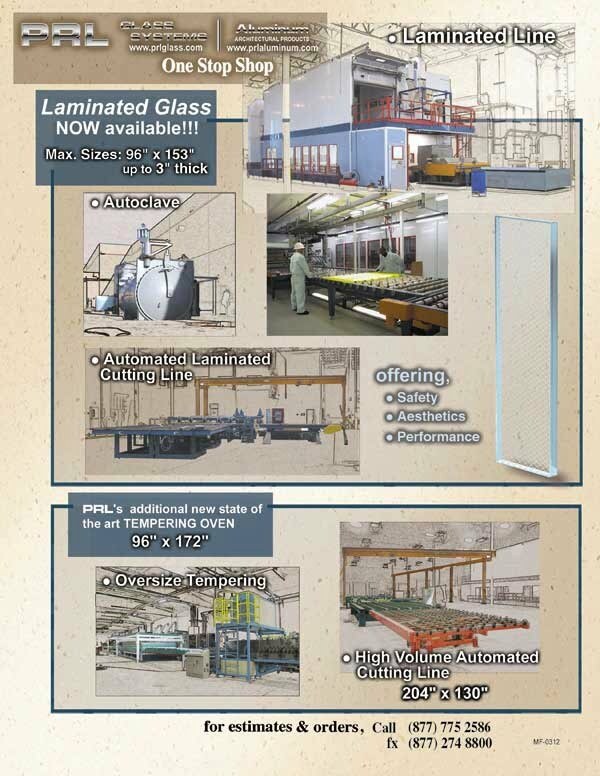 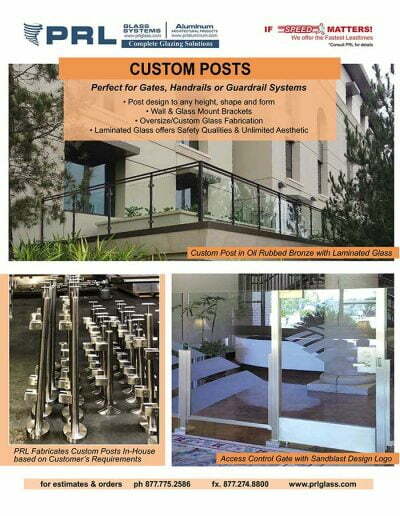 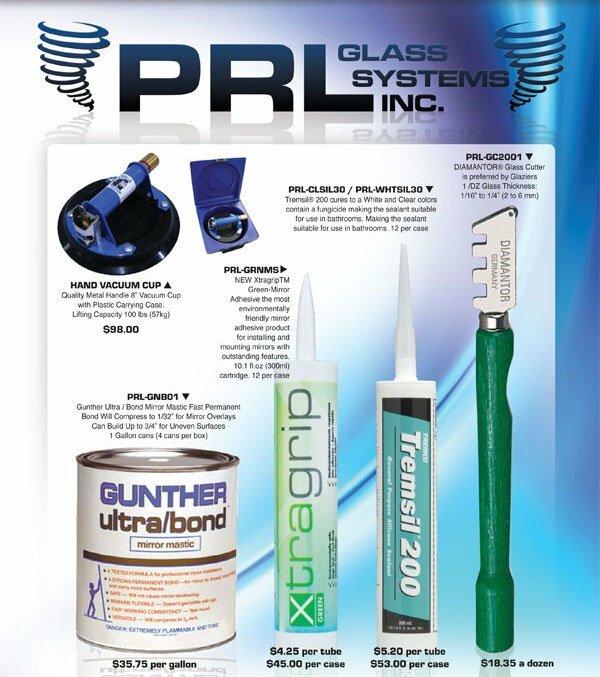 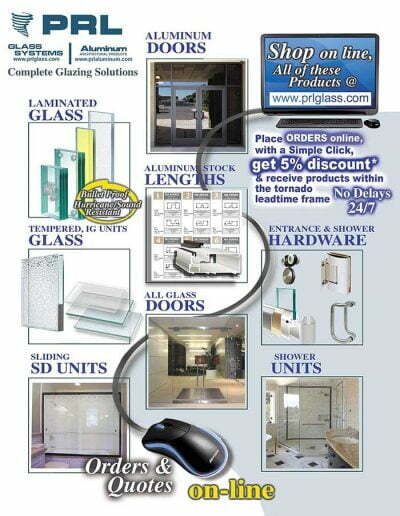 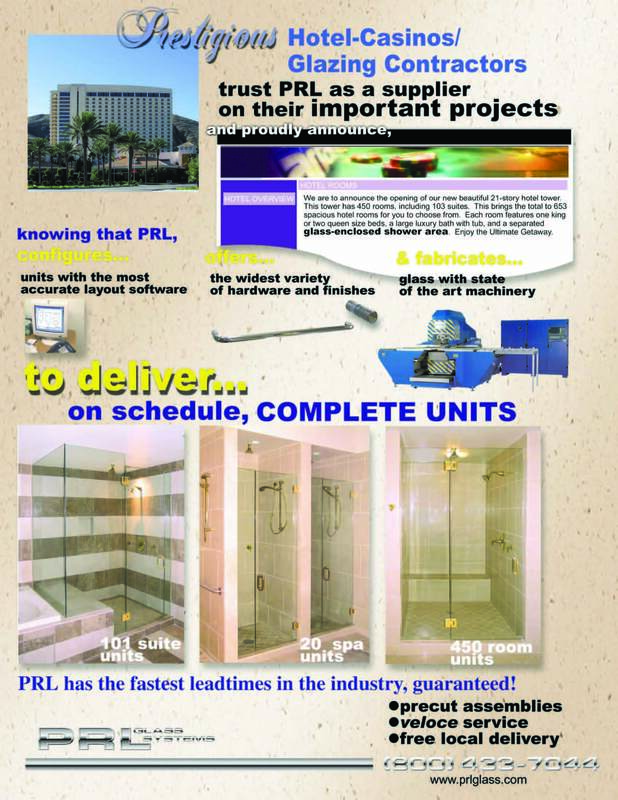 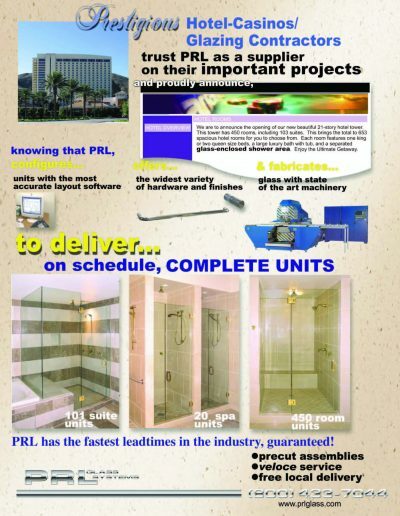 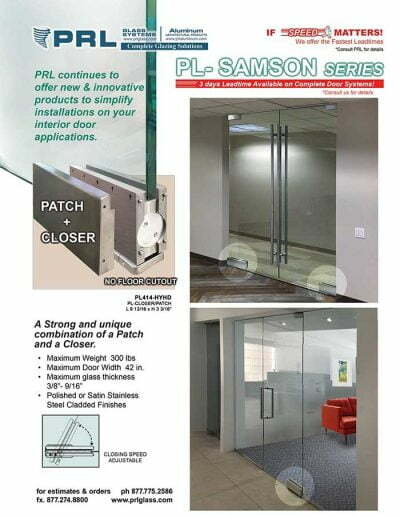 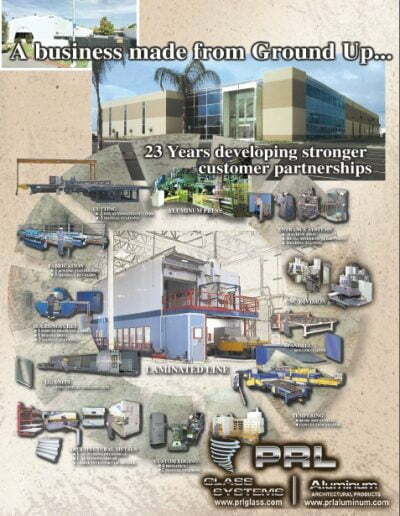 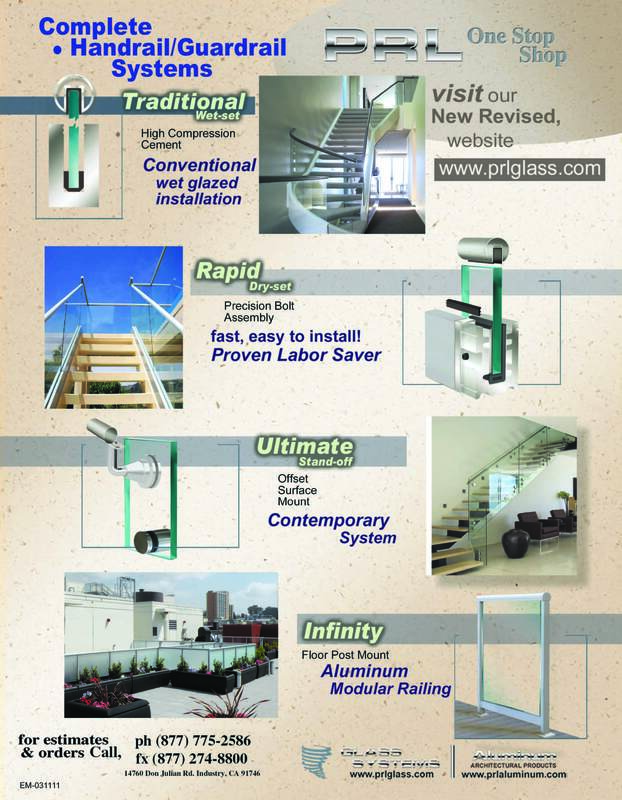 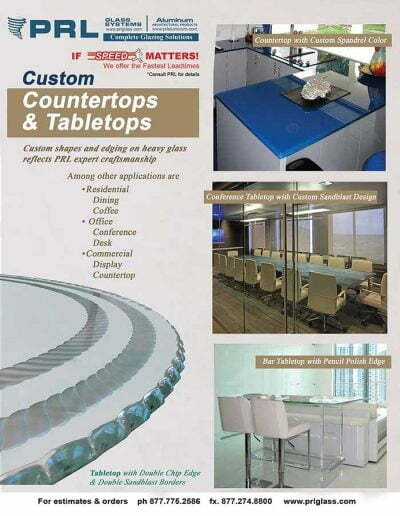 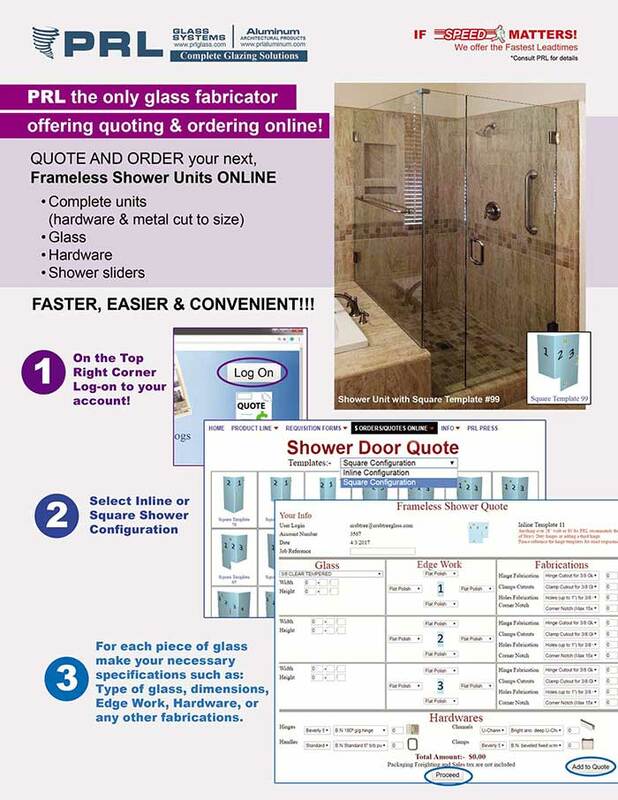 PRL extrudes its own custom aluminum and fabricates its tempered glass and IG units all in house. 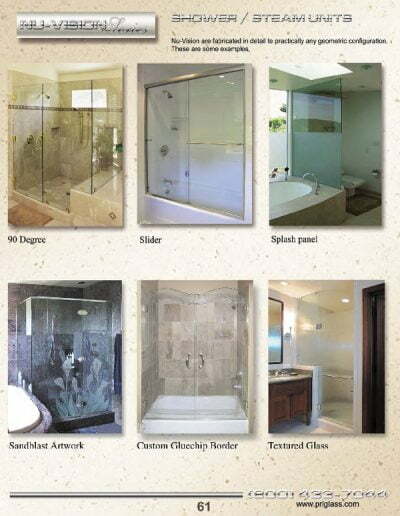 Is very elegant and will give each installation a custom and unique look. 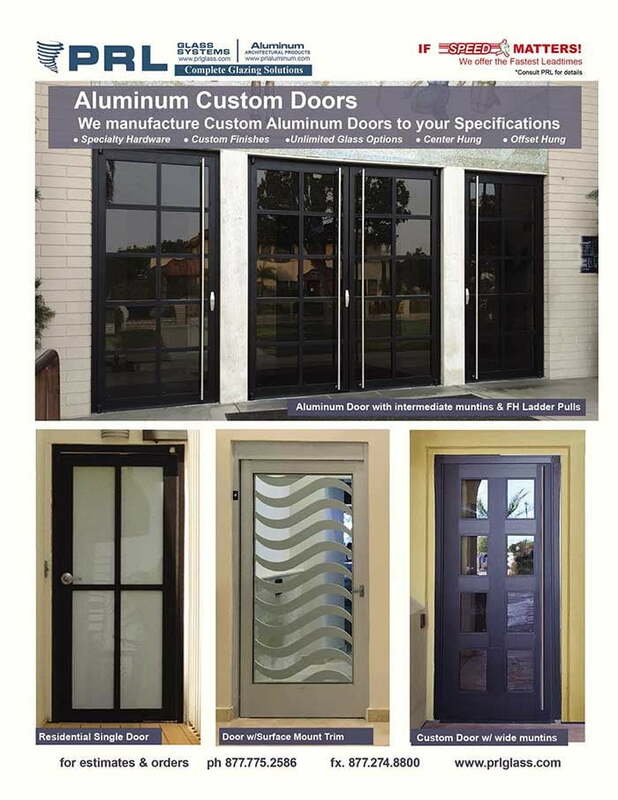 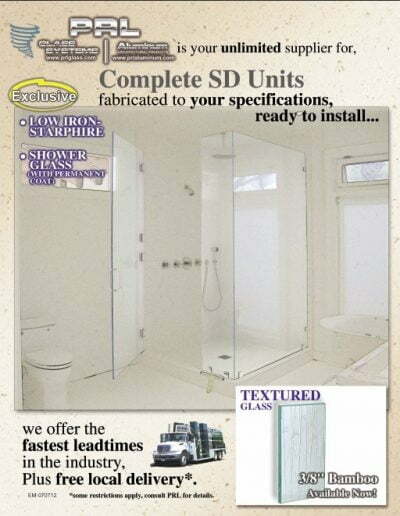 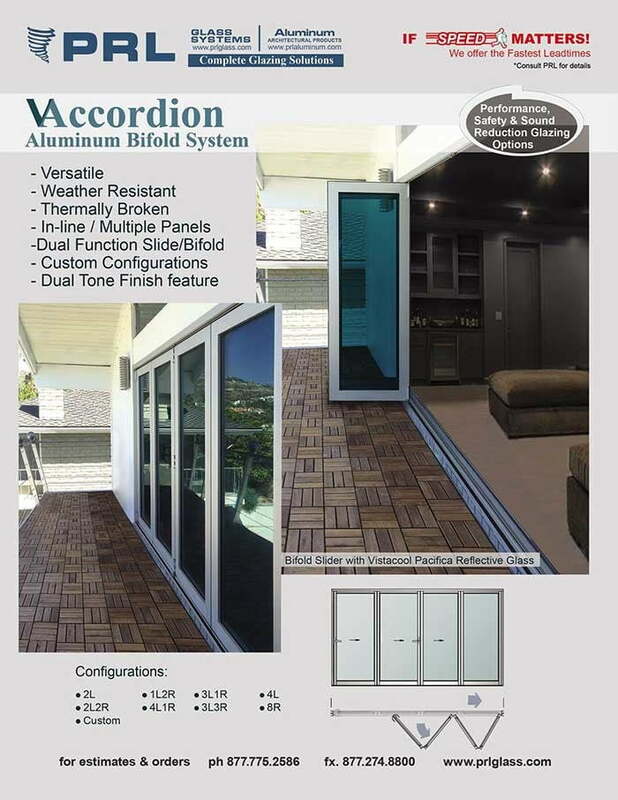 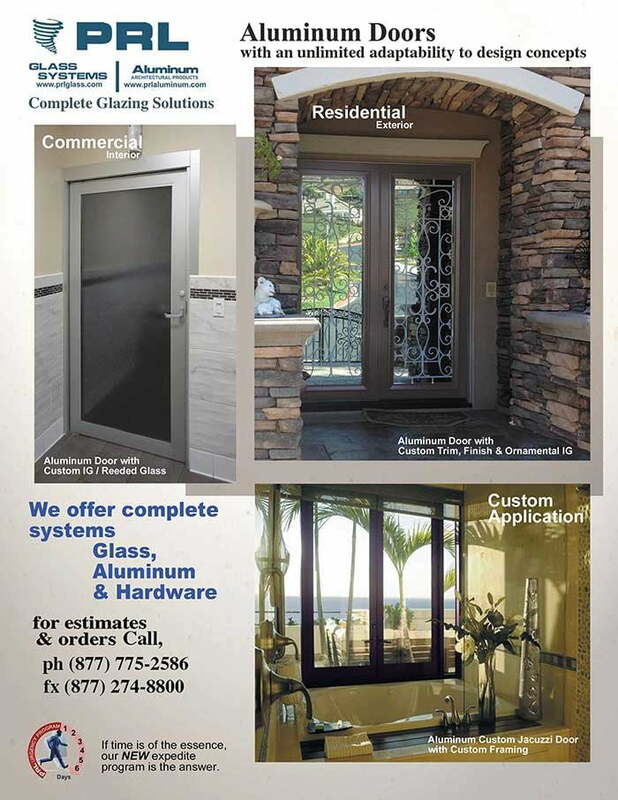 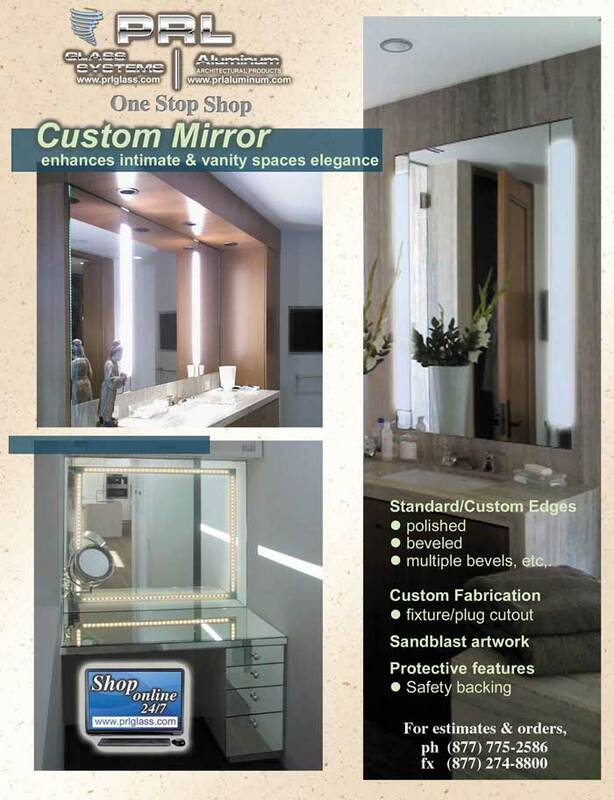 Simply supply us with your custom door design and let us manufacture your aluminum door for you with the fastest lead times in the industry. 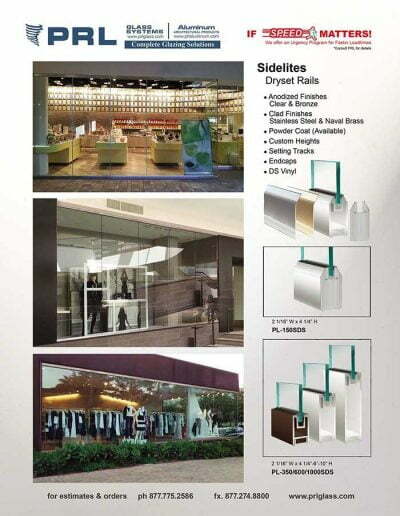 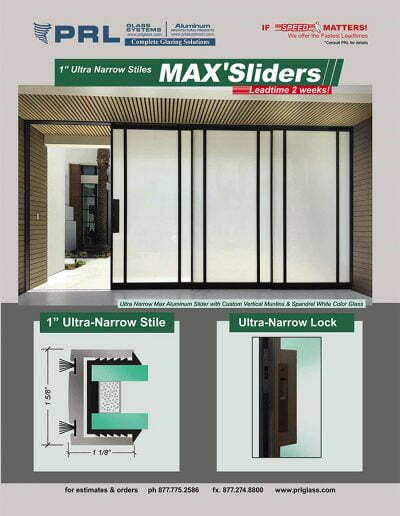 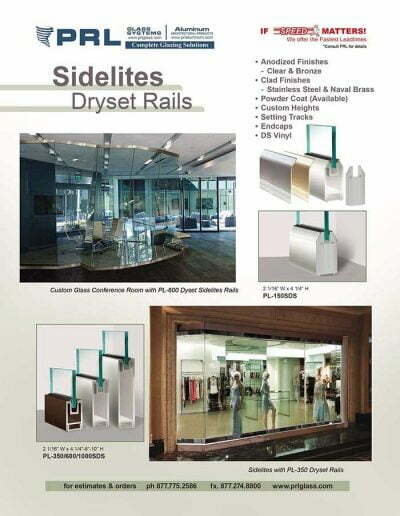 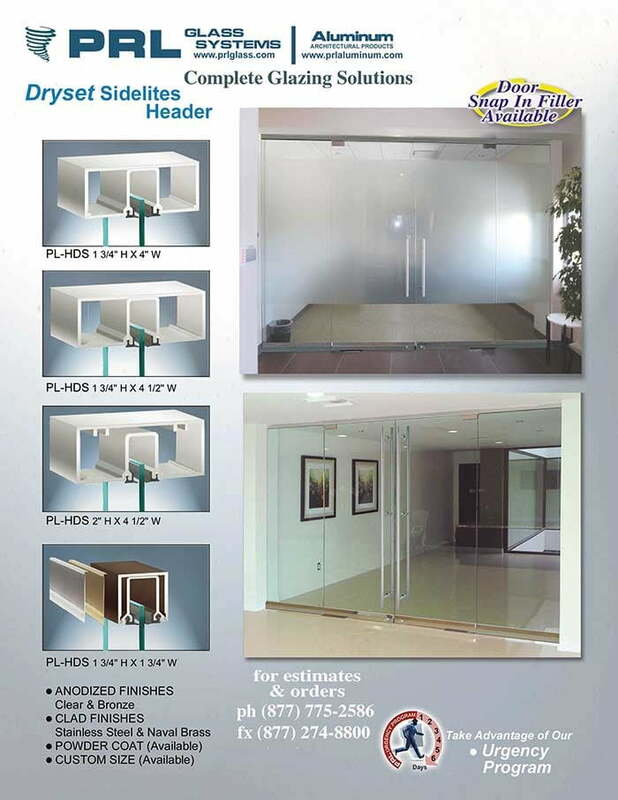 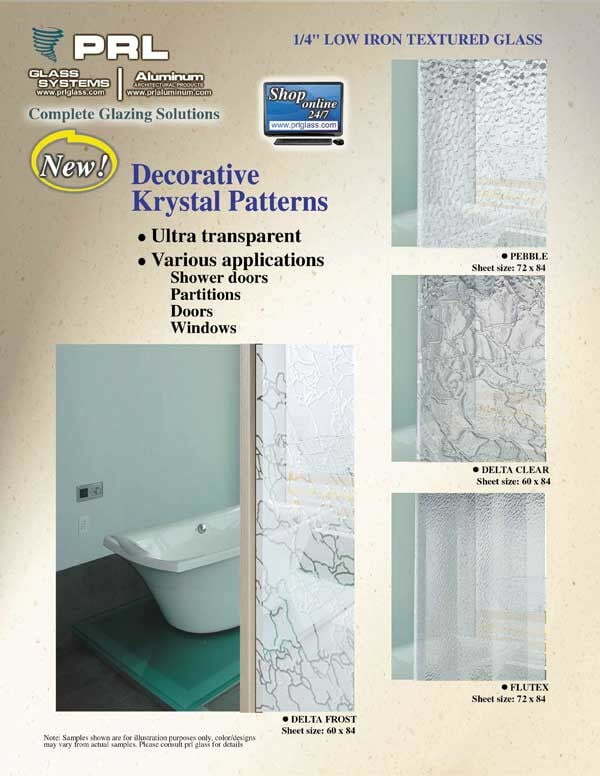 We have different stiles available such as narrow (2″), medium (3-1/2″), and wide stile (5-1/8″), PRL customizes doors with inner muntins or surface applied grids. 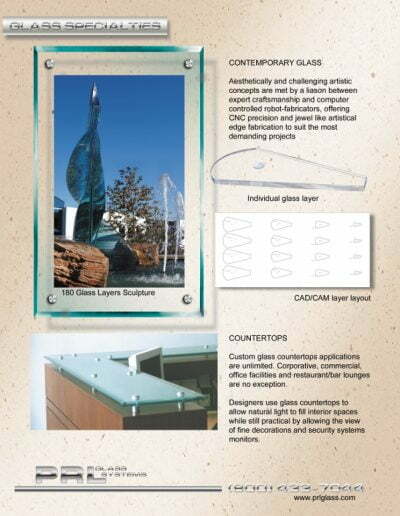 The inner muntins and grids vary in size and can make shapes such as: squares, octagons, rectangles. 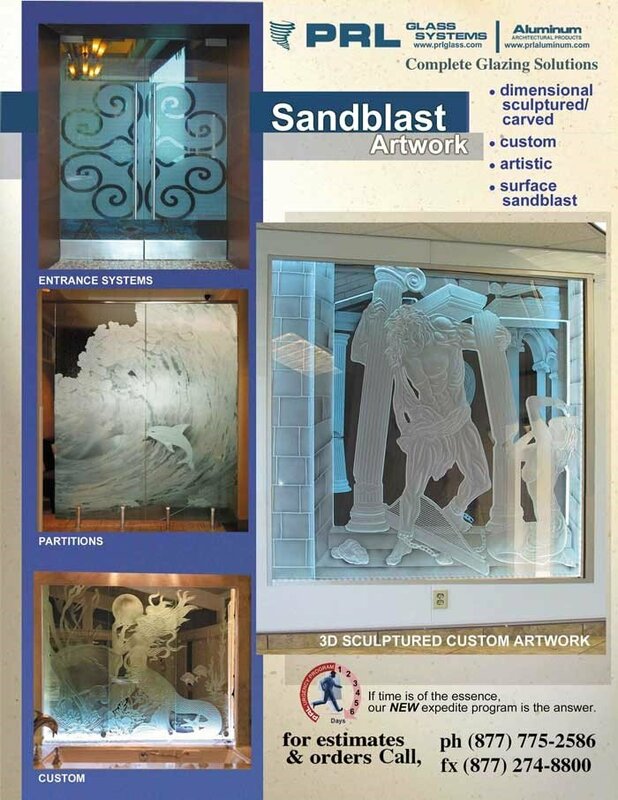 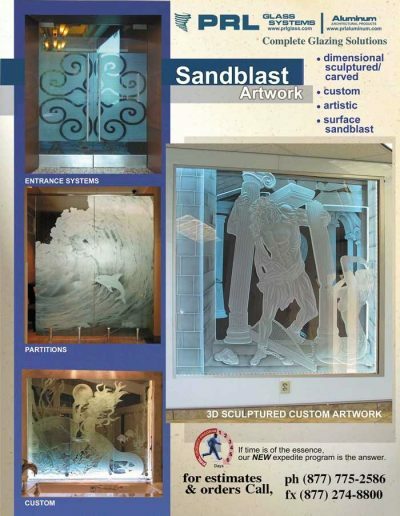 Add a corporate logo to your door as we do specialized sandblasting as well. 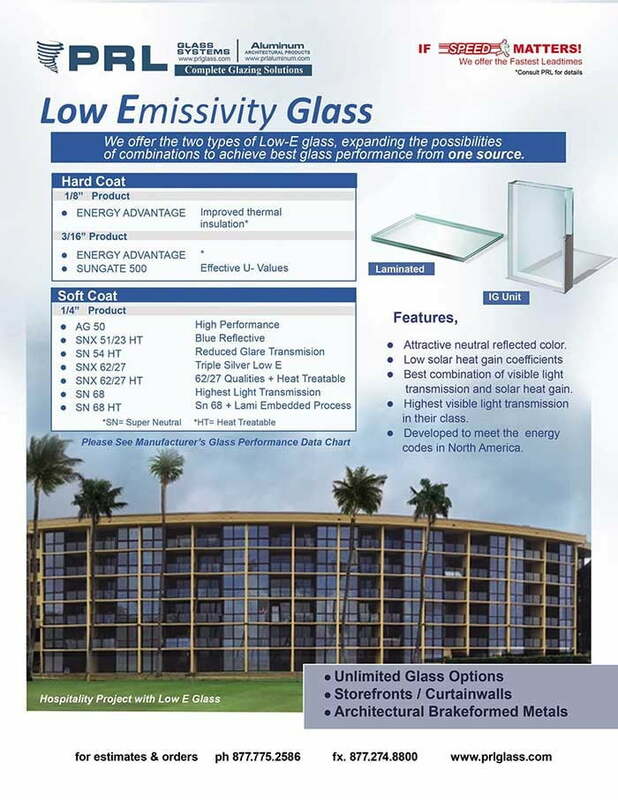 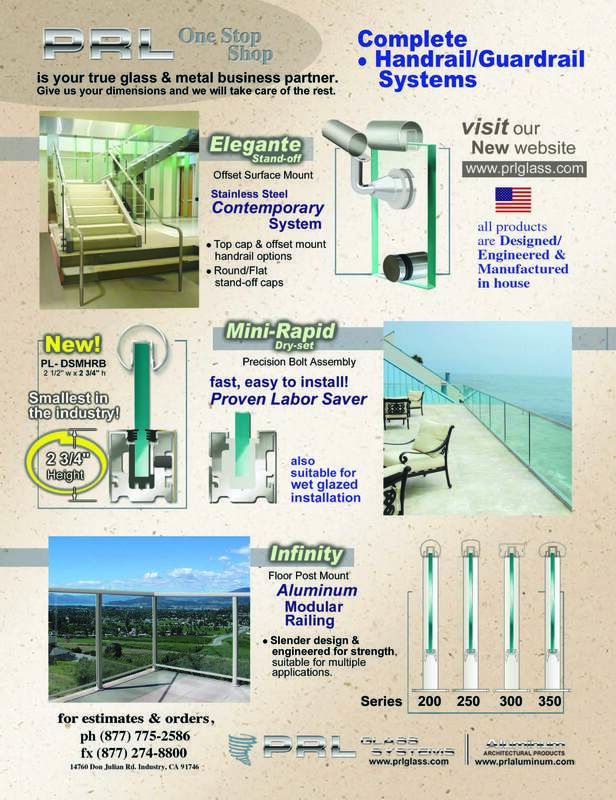 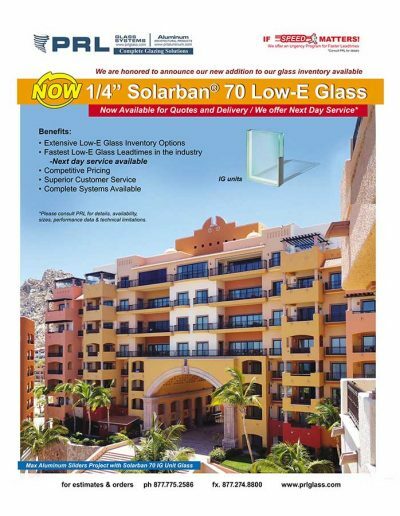 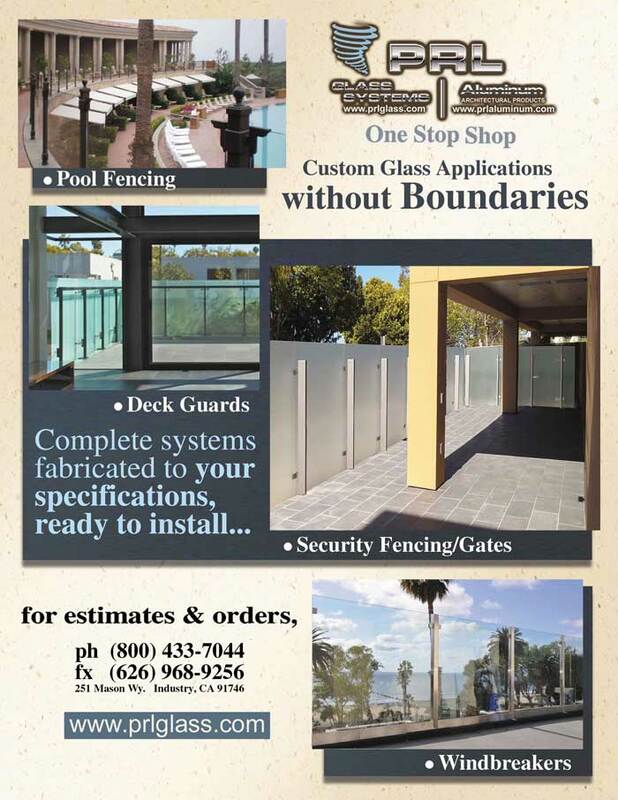 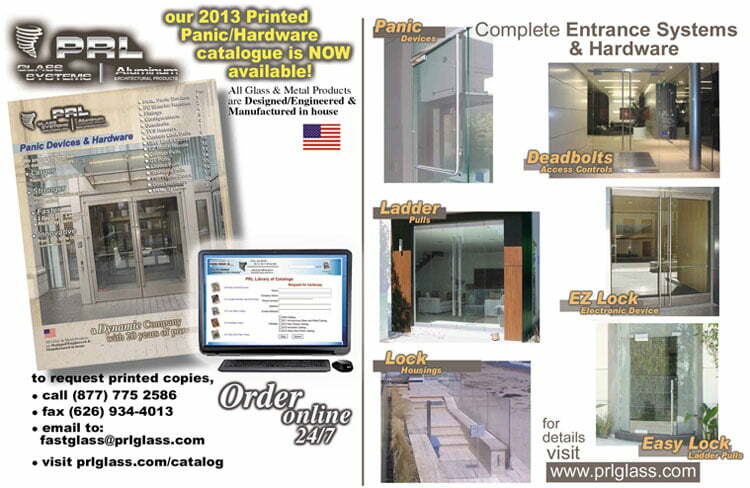 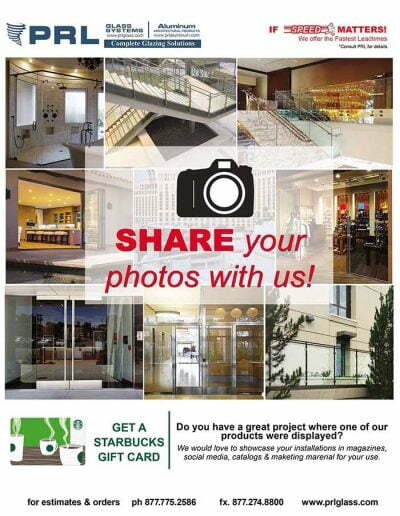 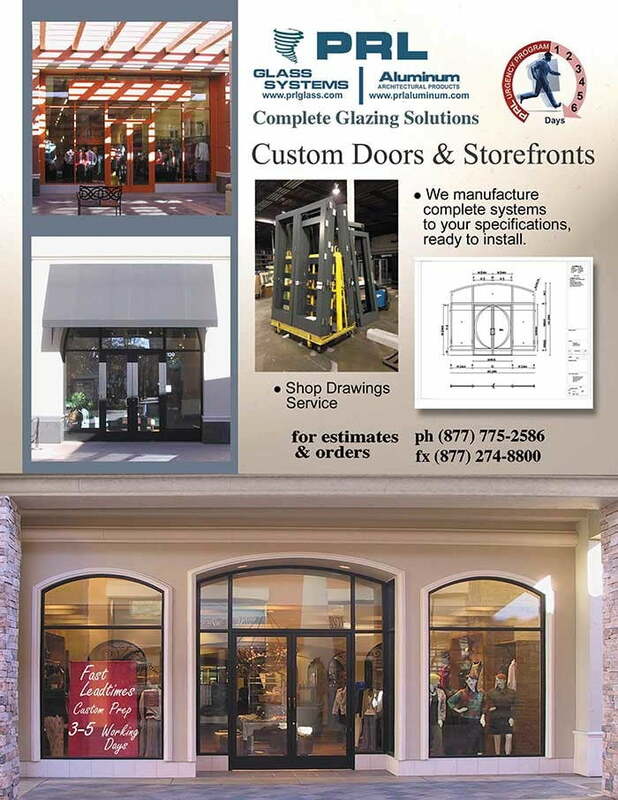 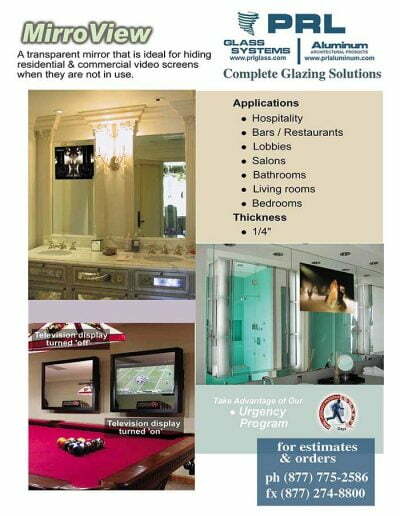 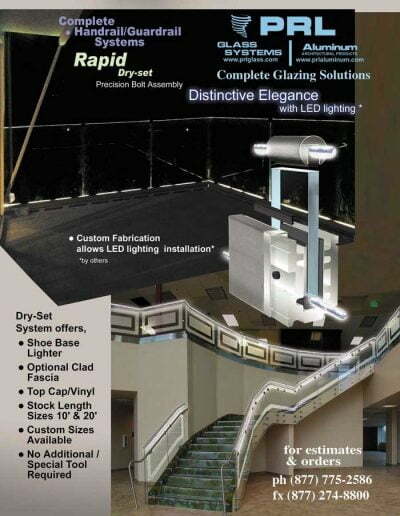 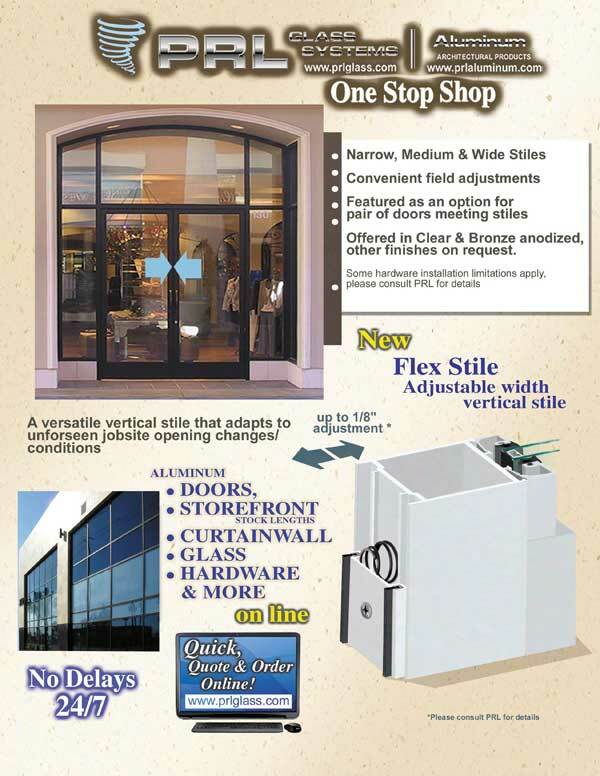 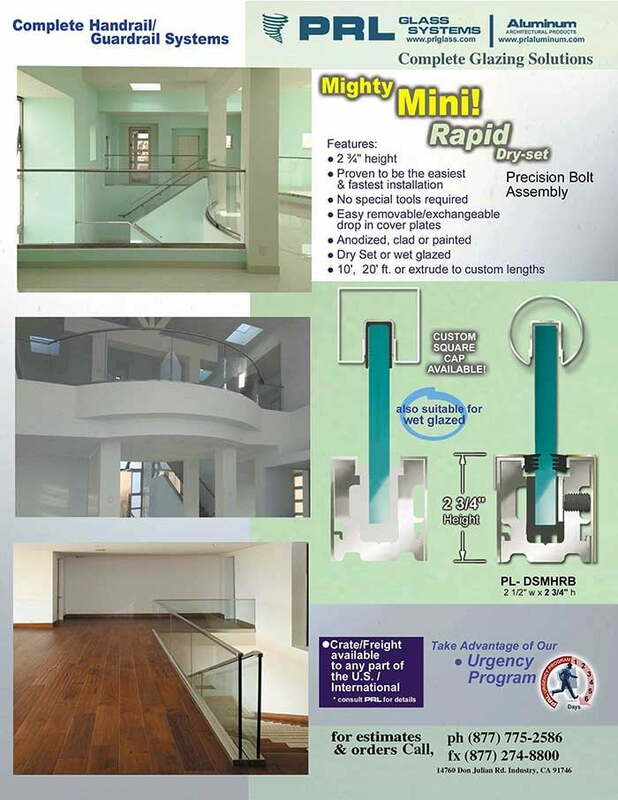 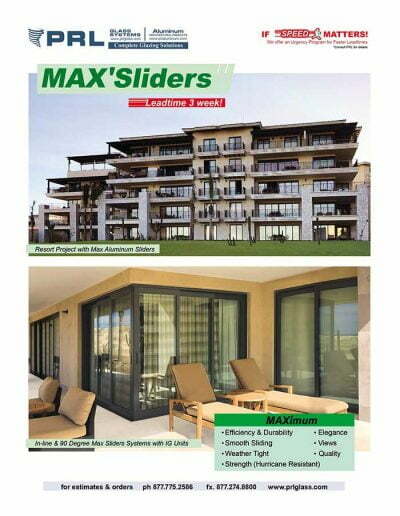 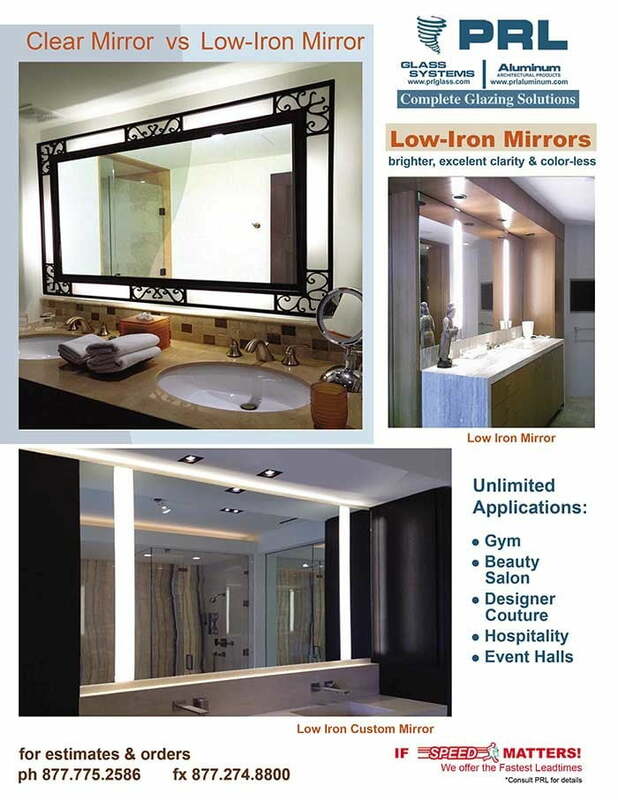 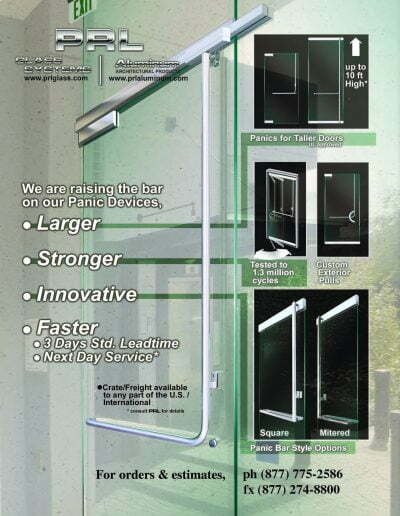 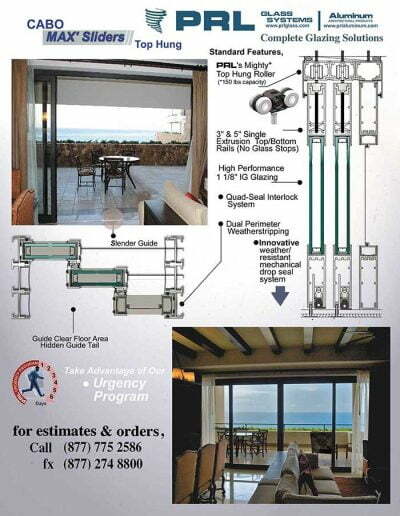 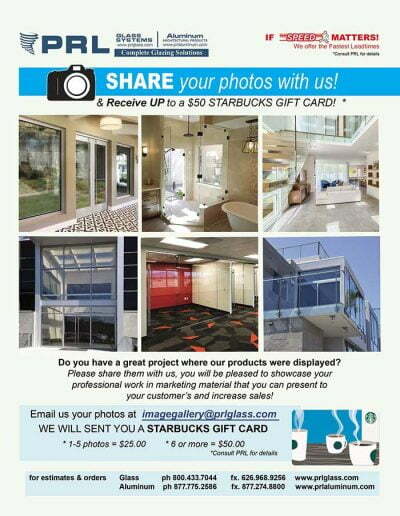 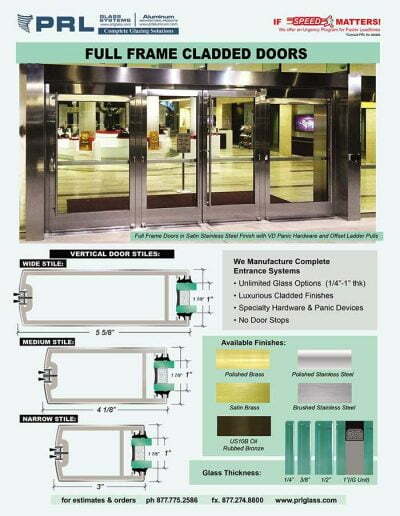 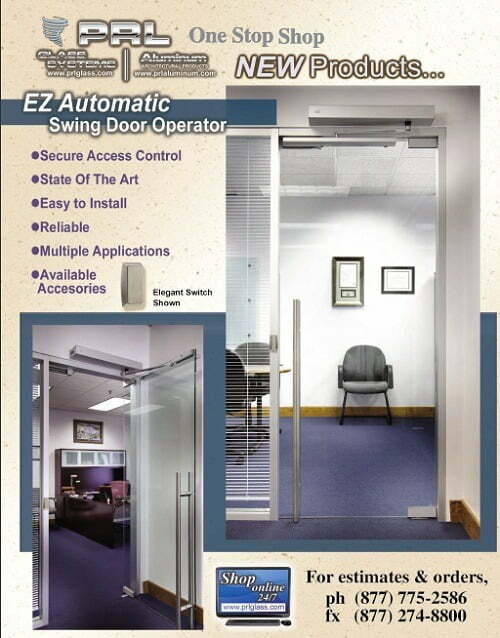 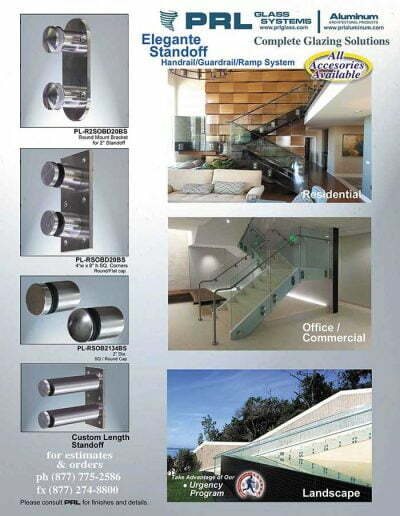 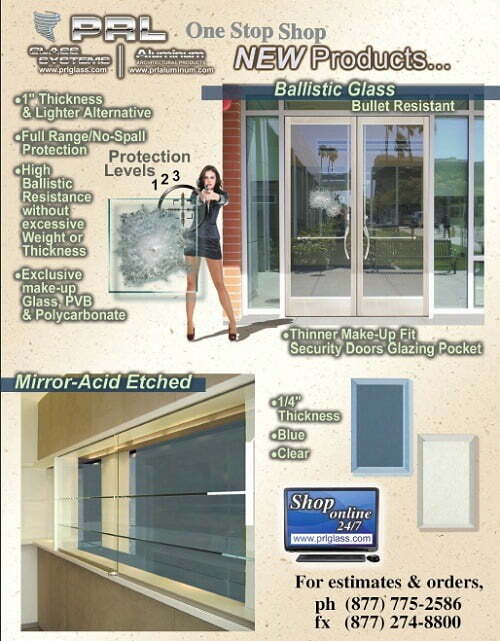 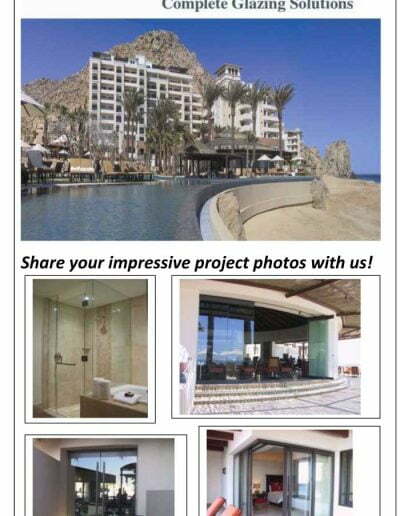 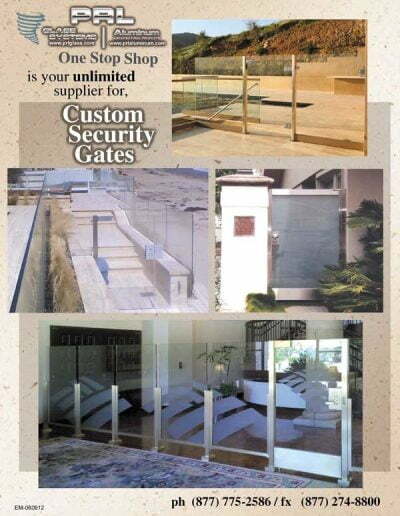 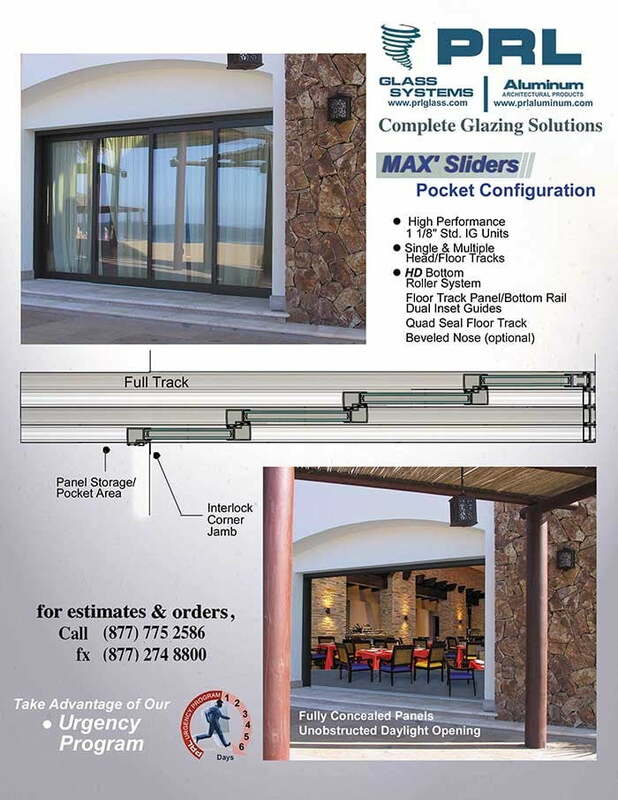 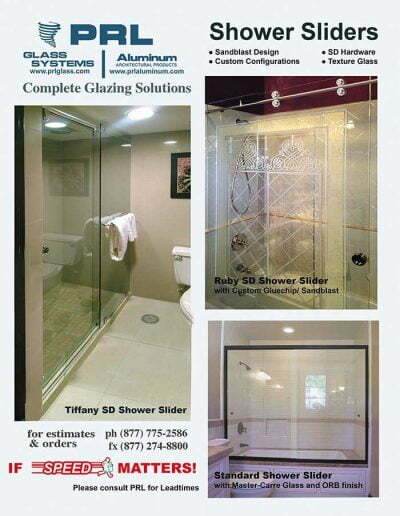 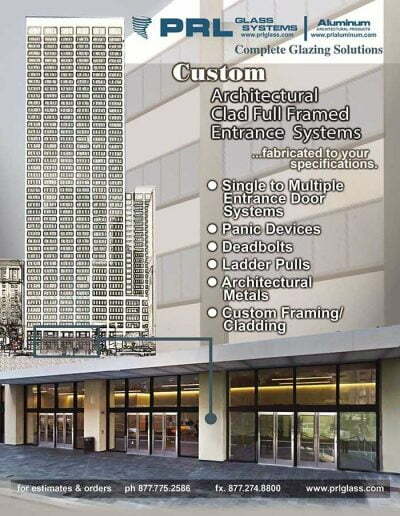 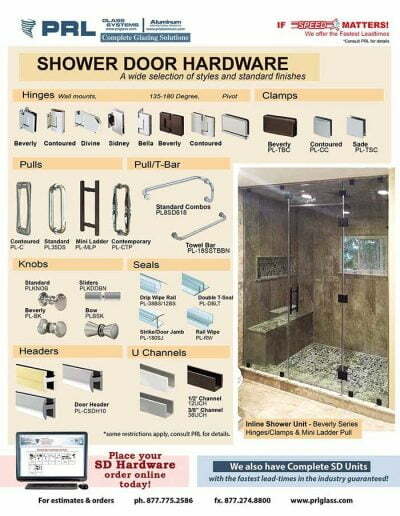 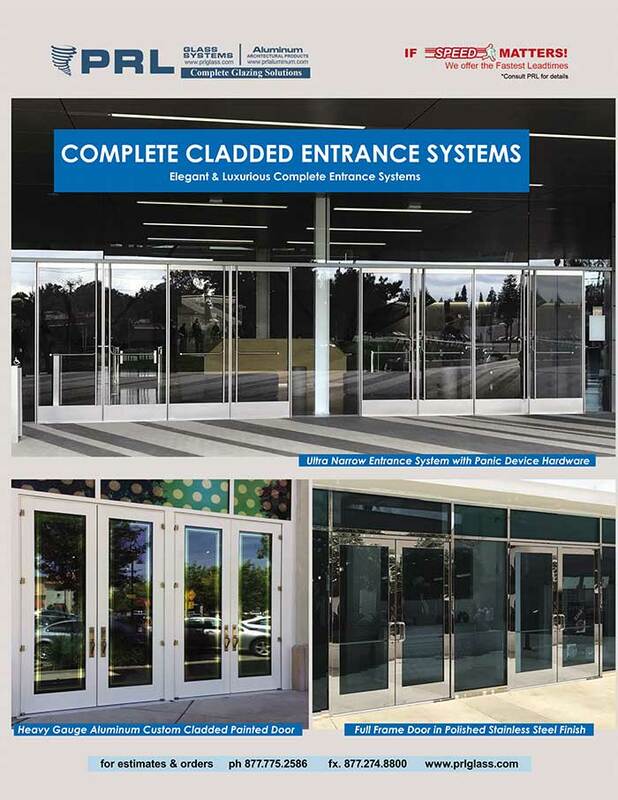 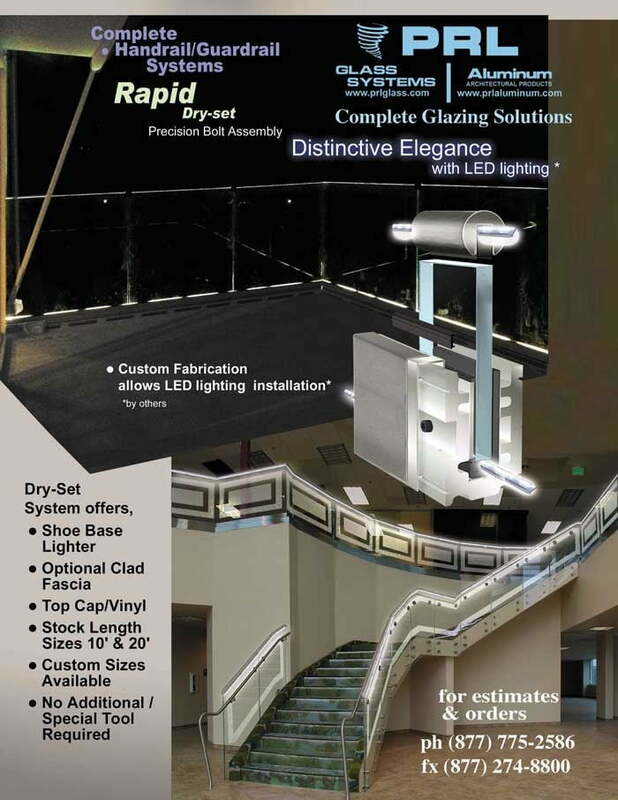 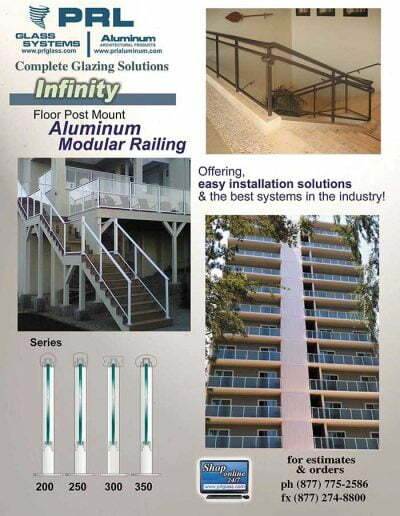 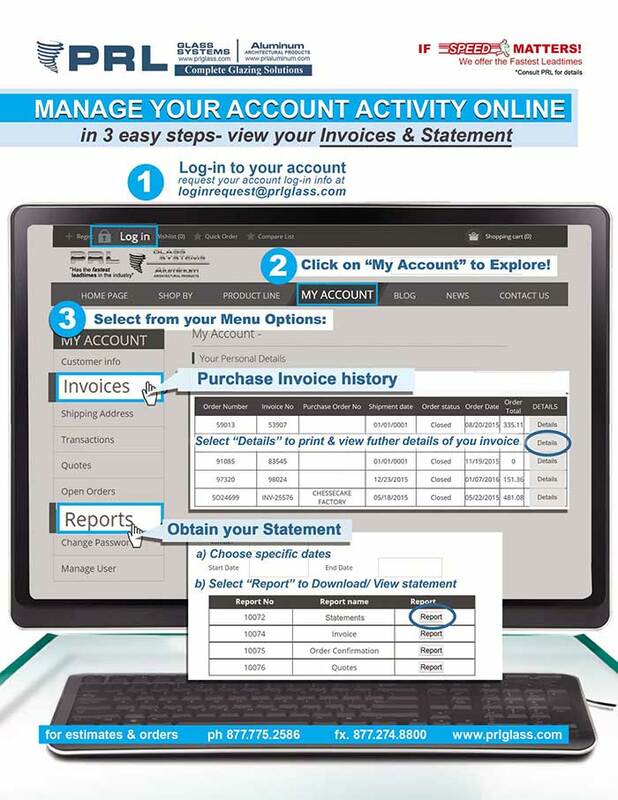 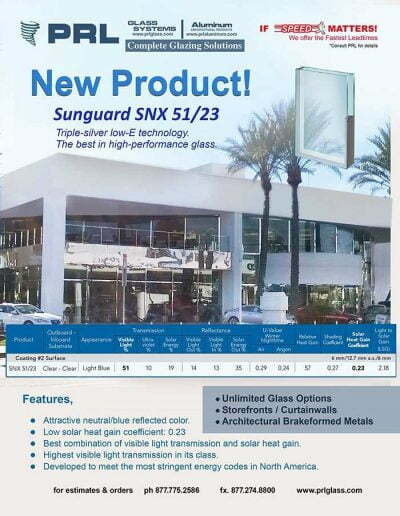 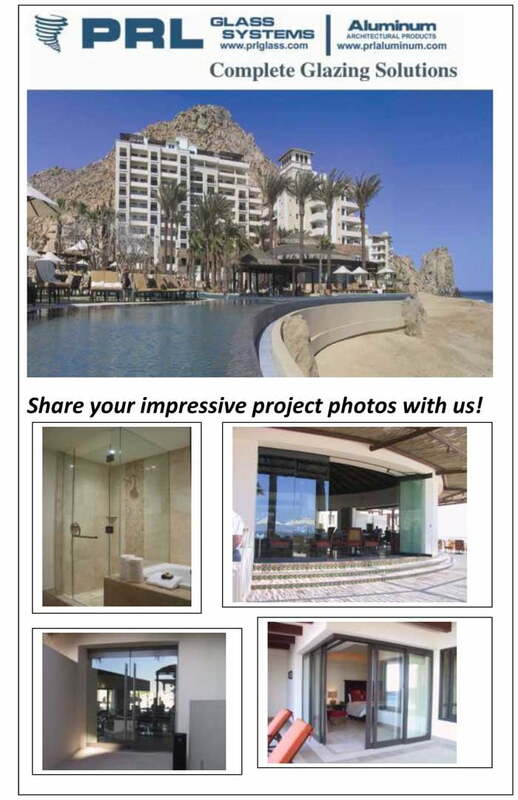 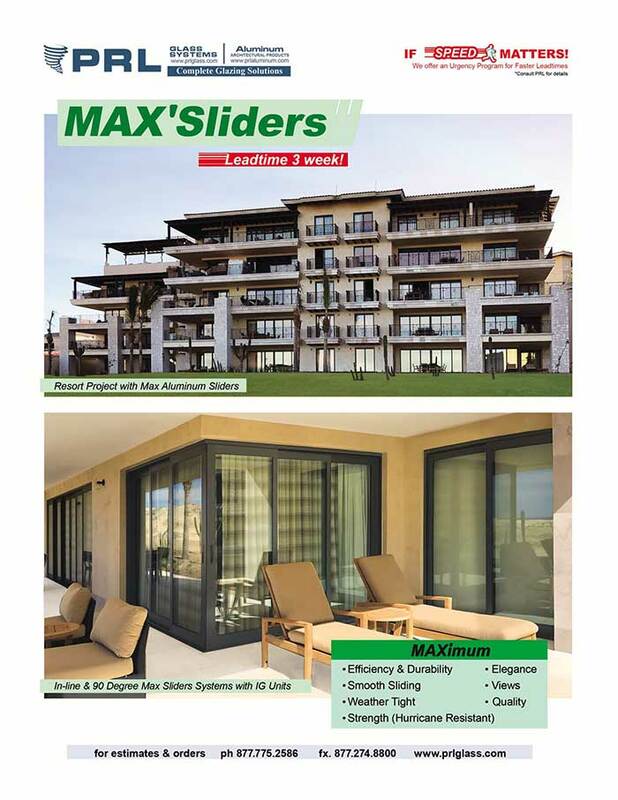 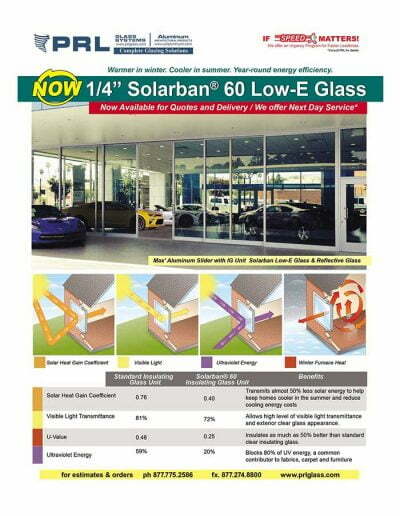 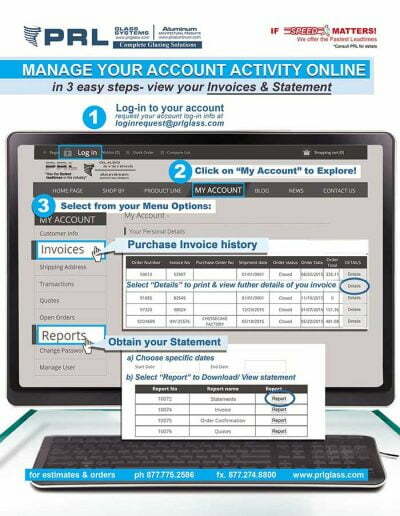 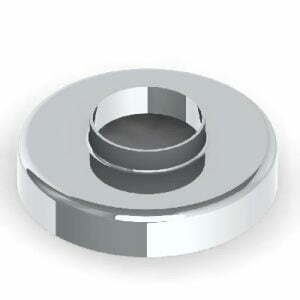 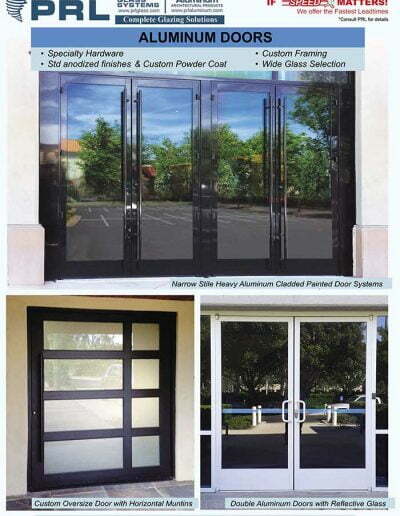 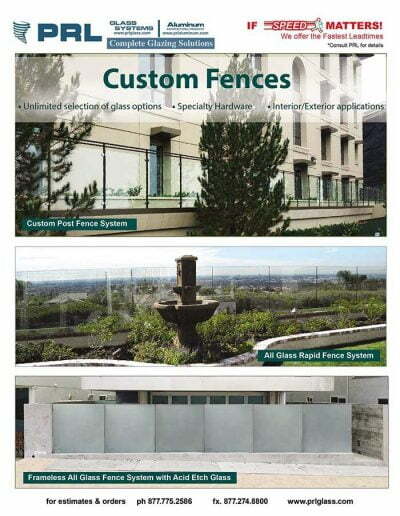 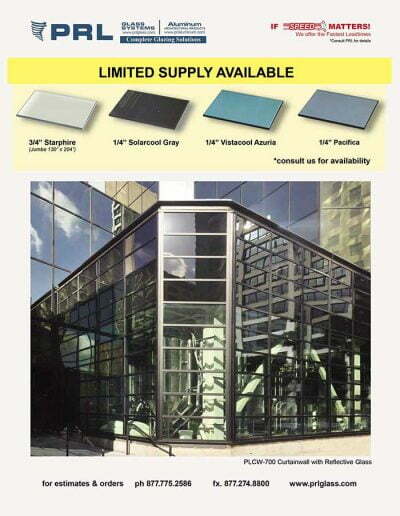 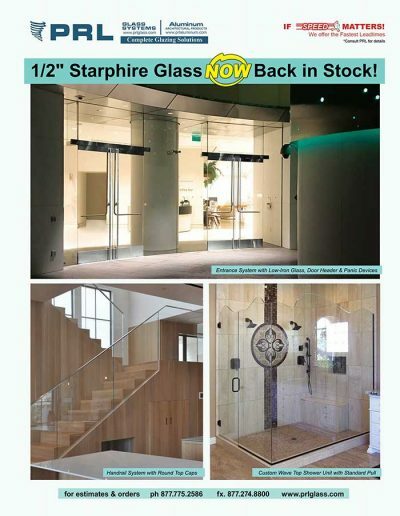 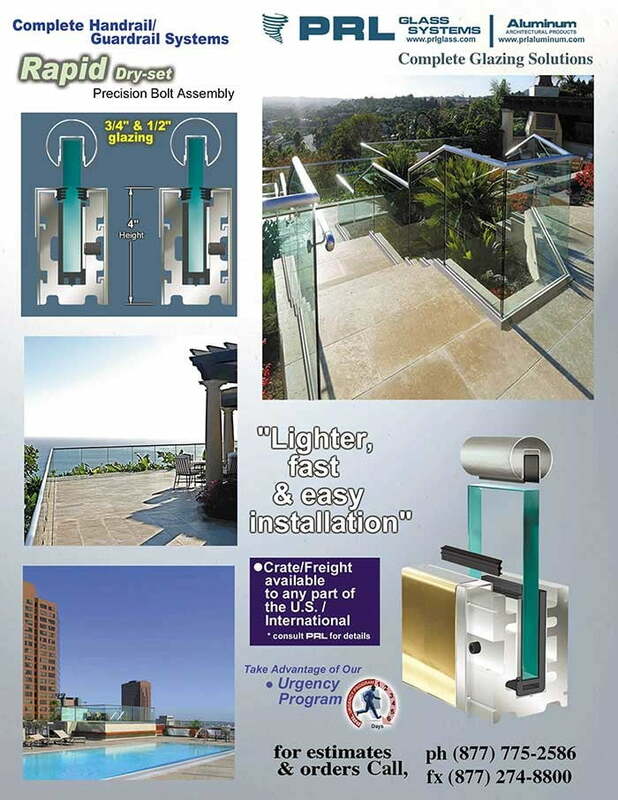 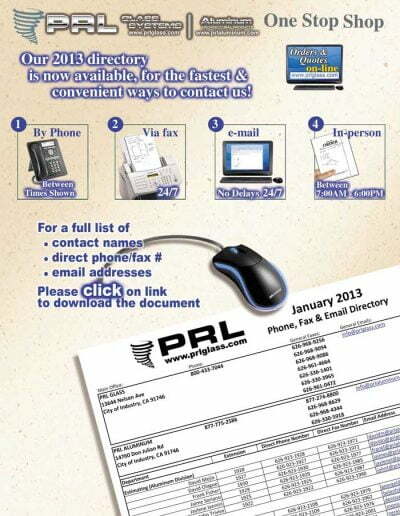 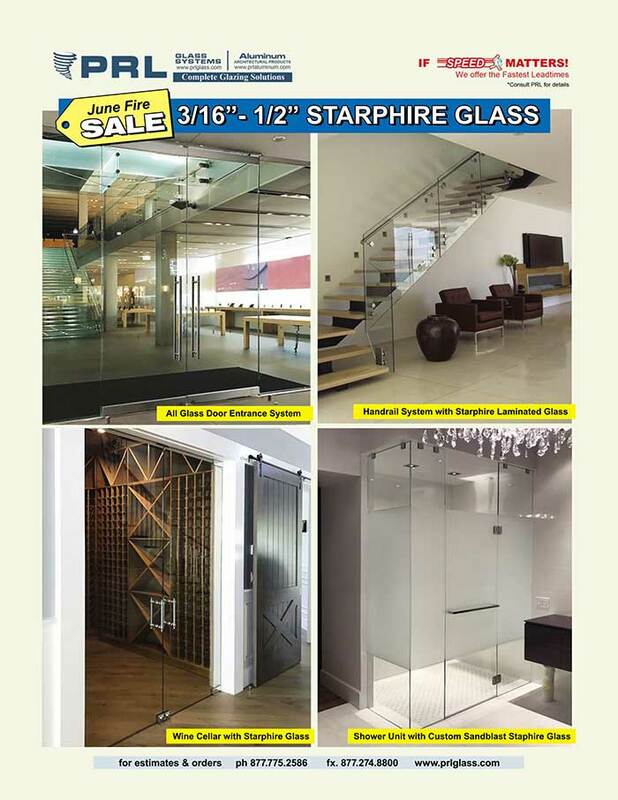 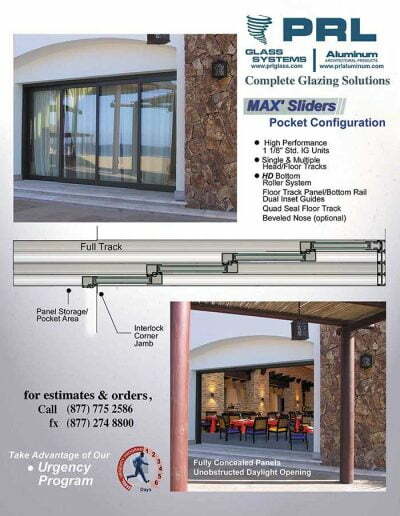 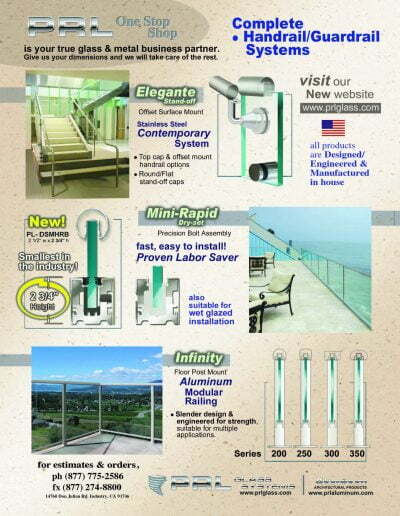 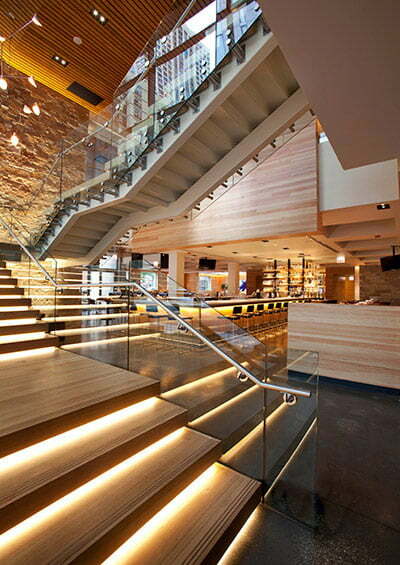 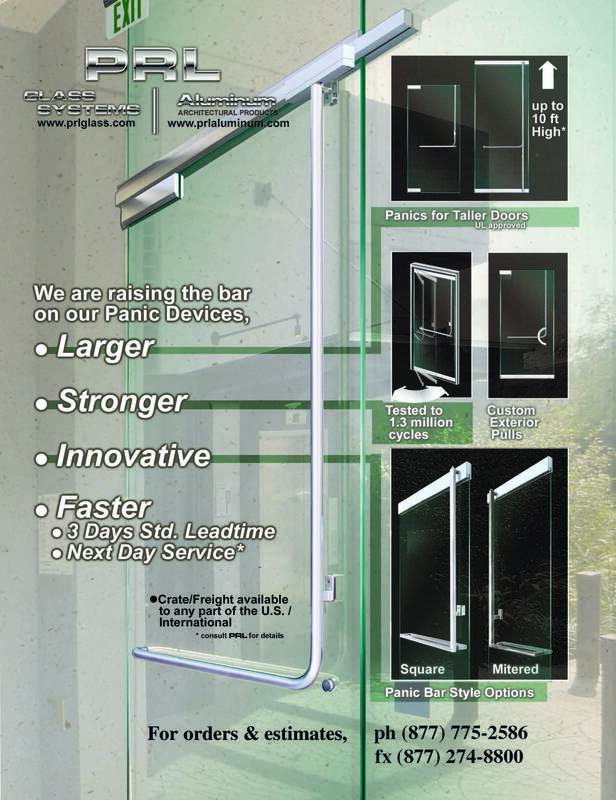 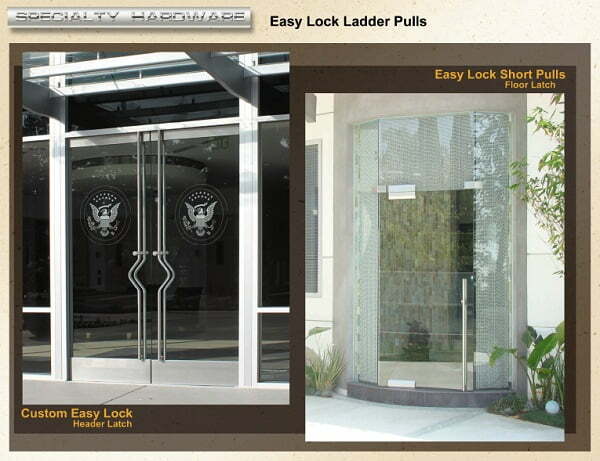 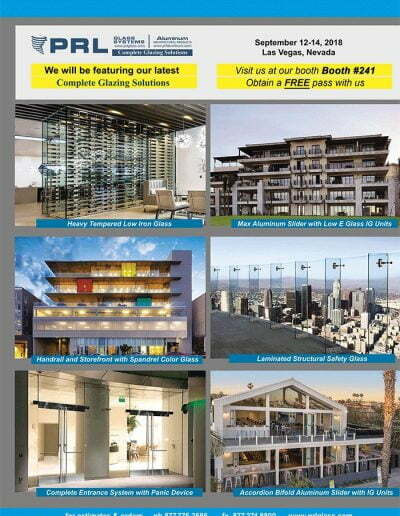 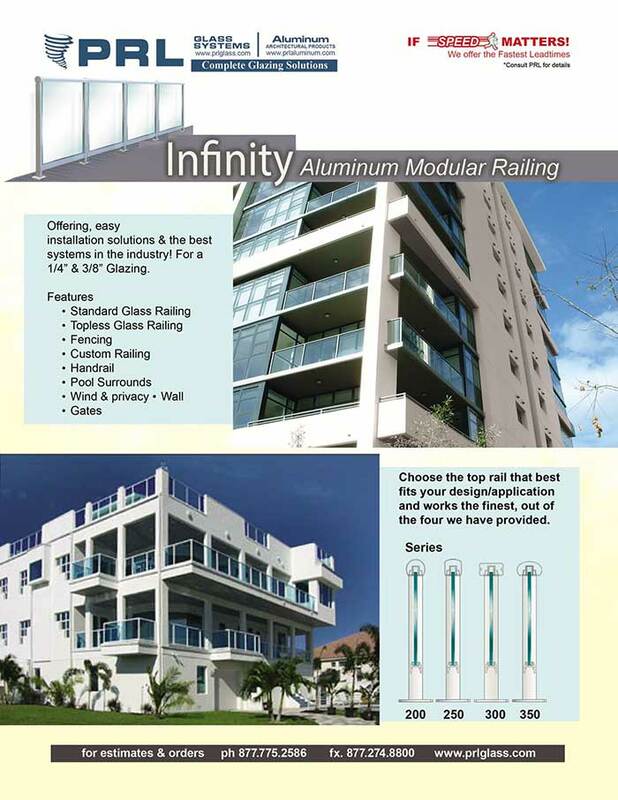 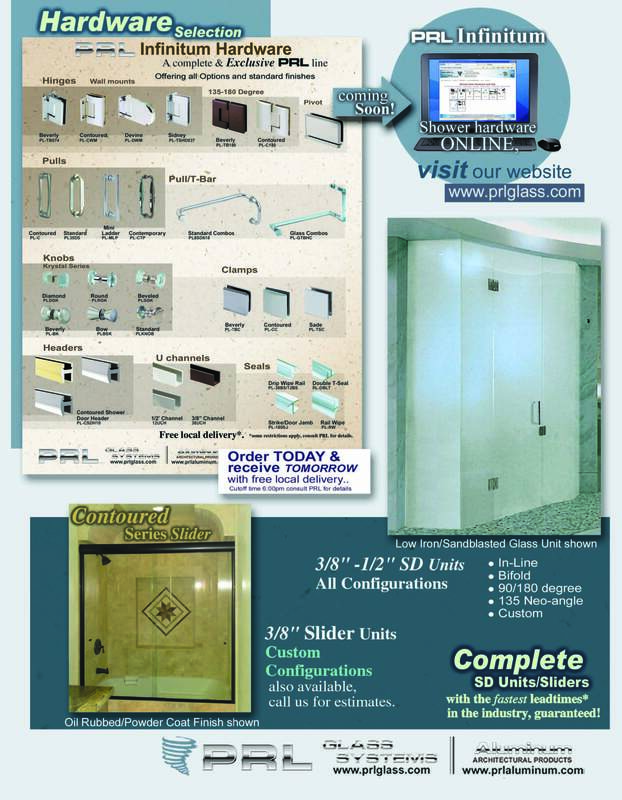 Simply supply us your entrance specifications and let us take care of the rest Toll Free 800-433-7044.